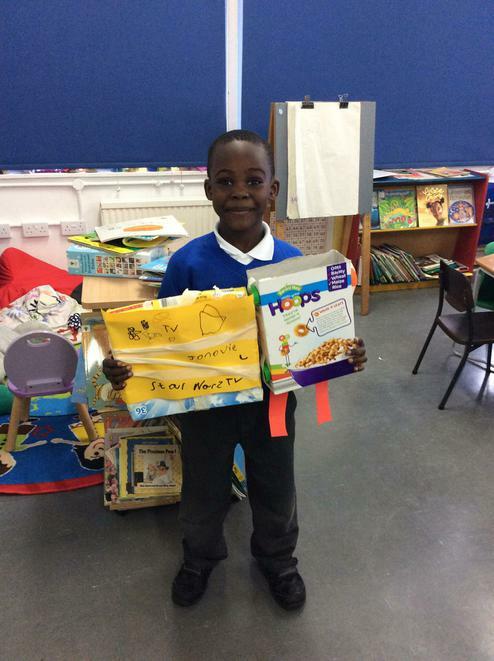 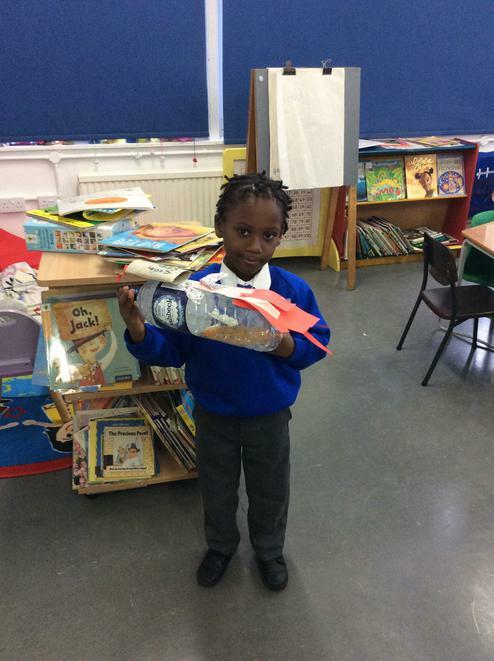 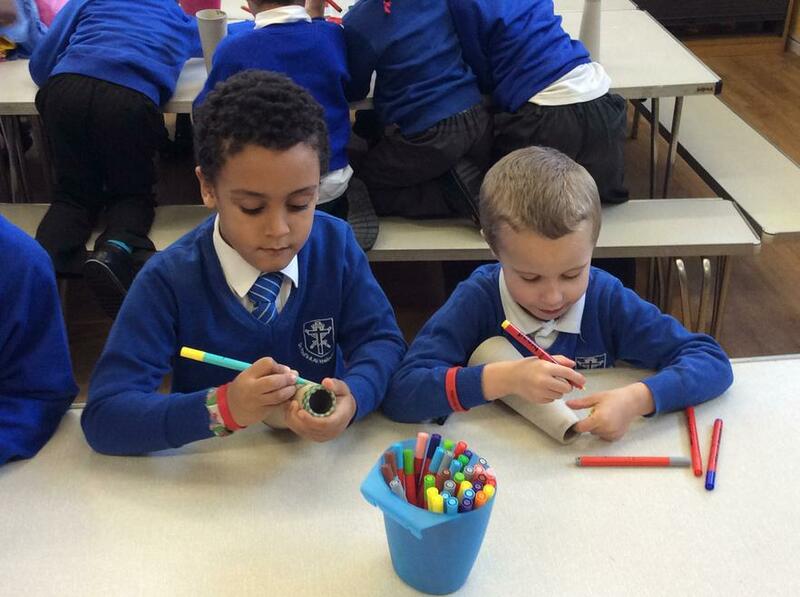 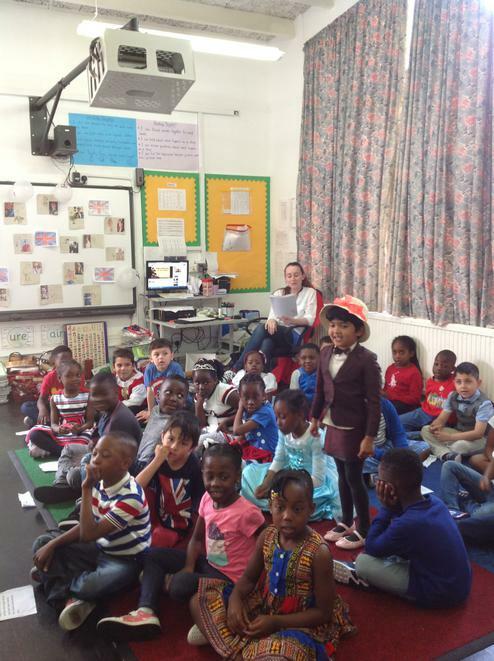 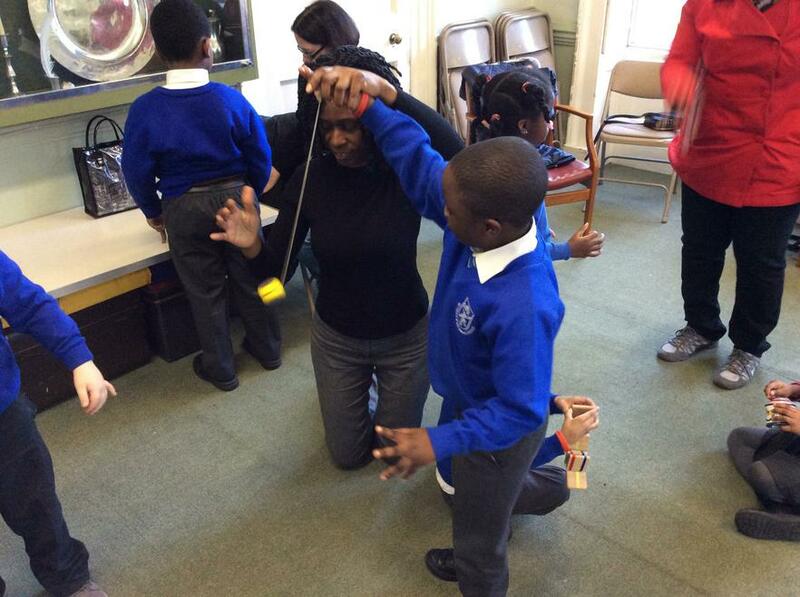 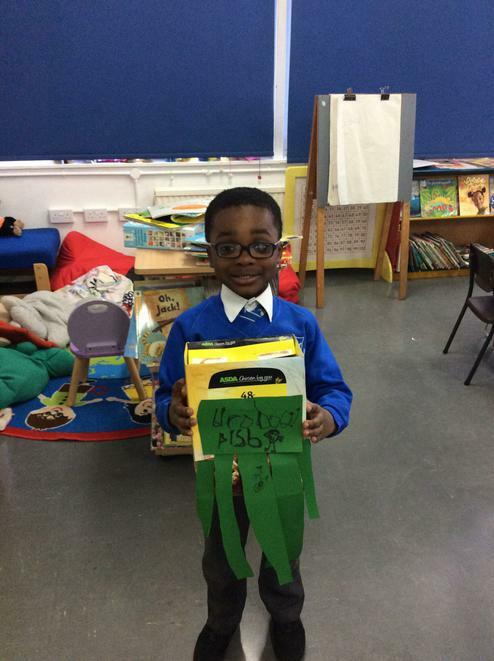 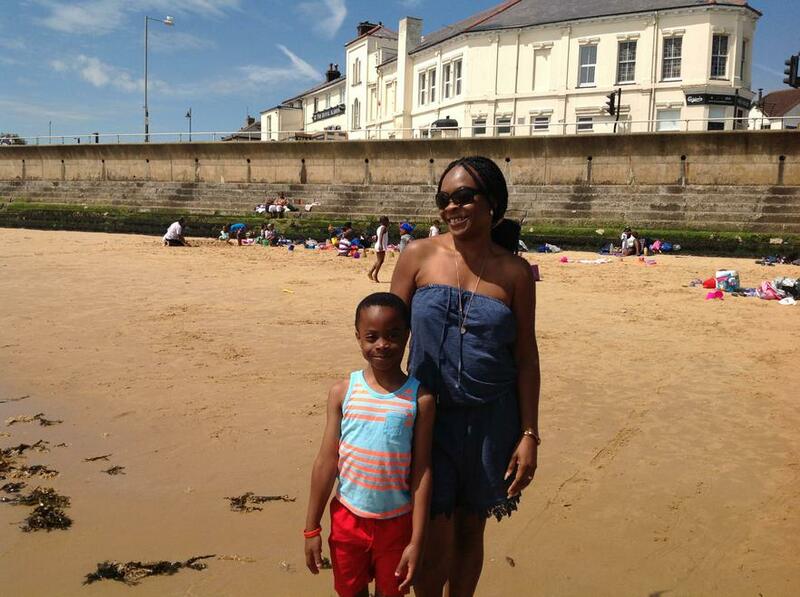 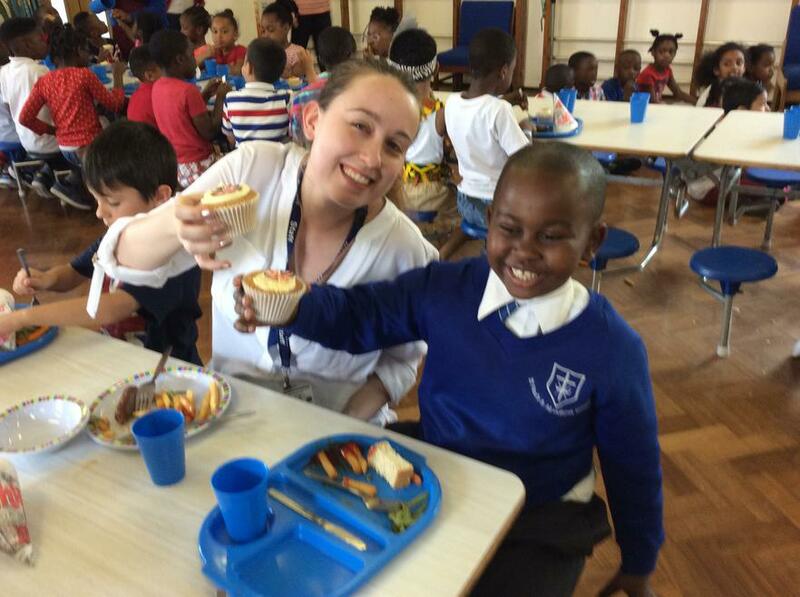 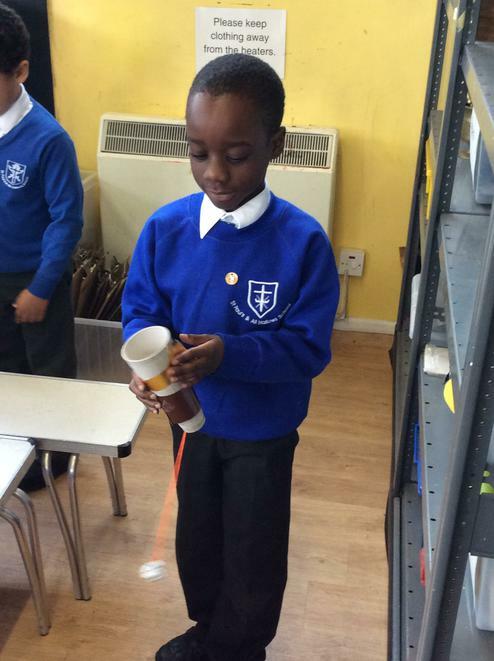 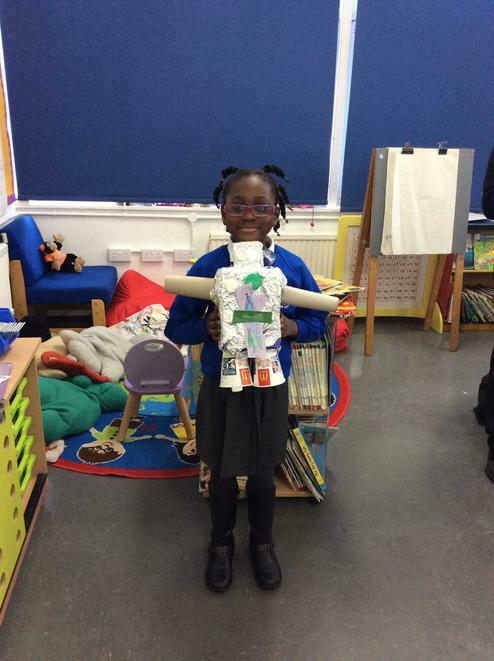 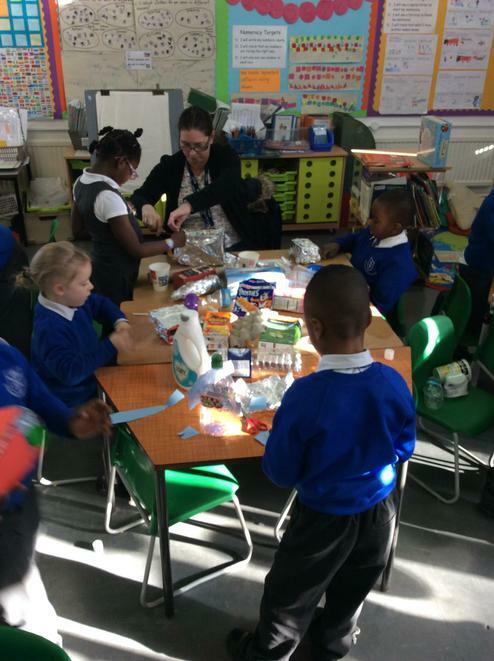 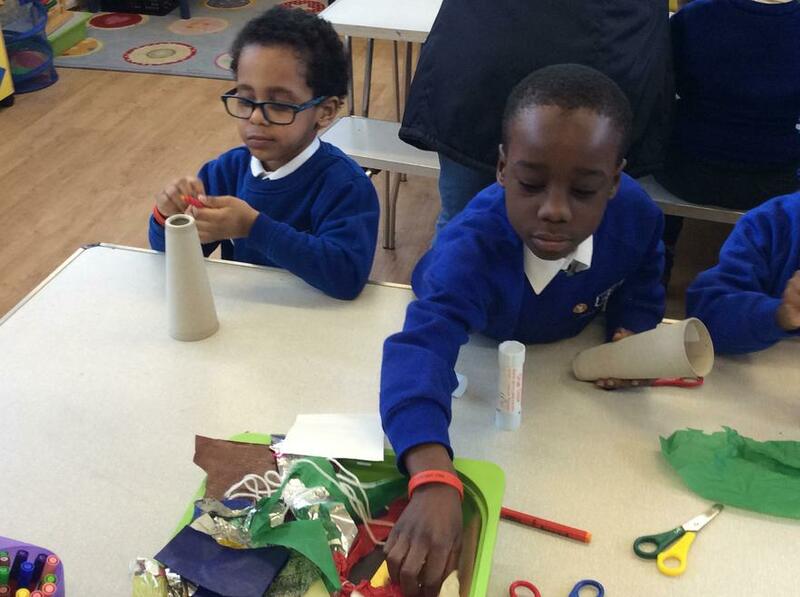 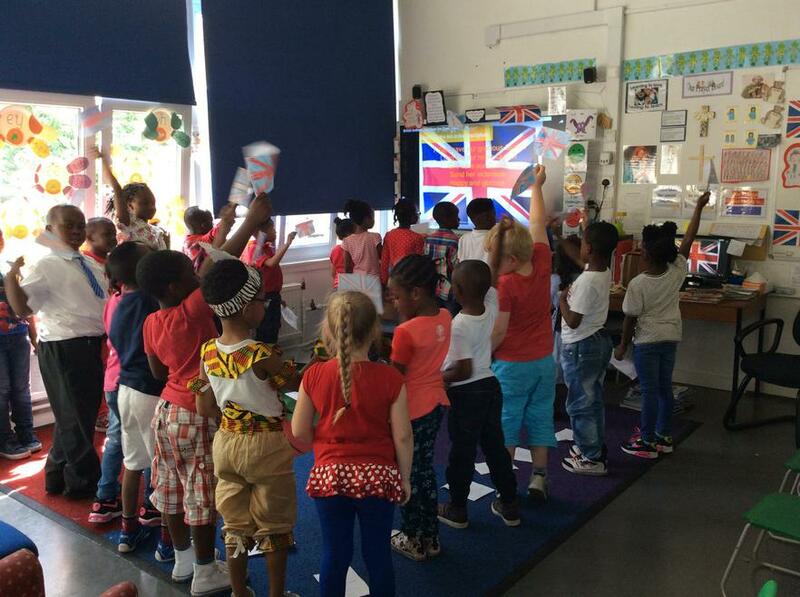 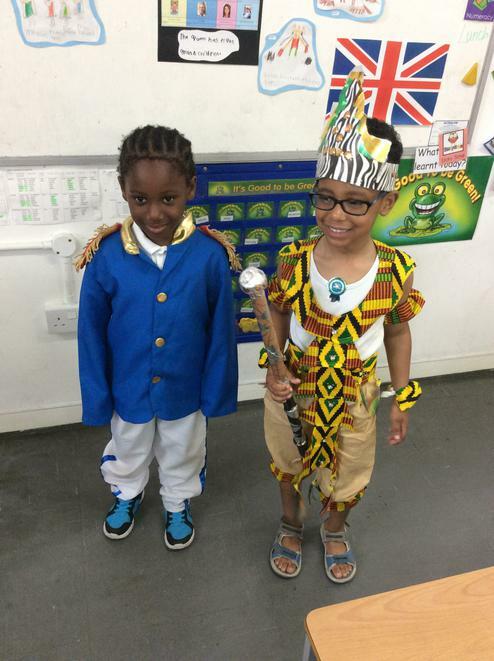 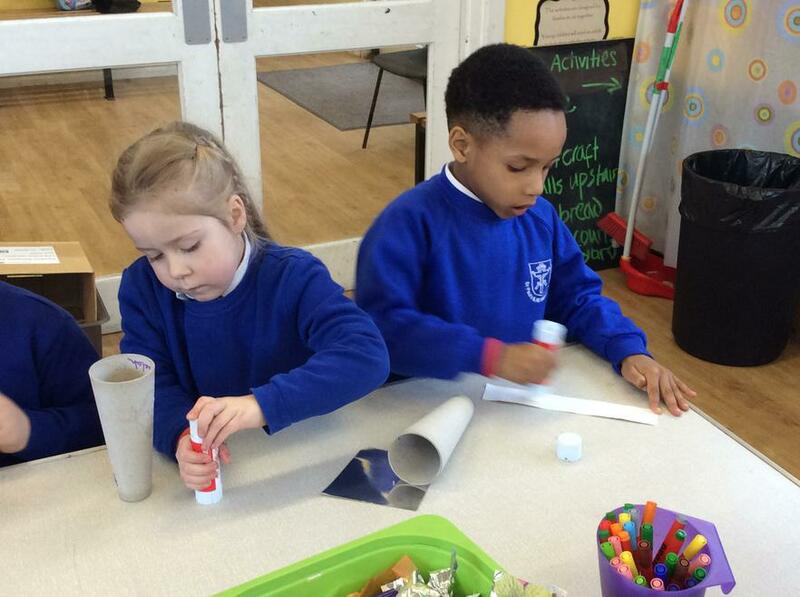 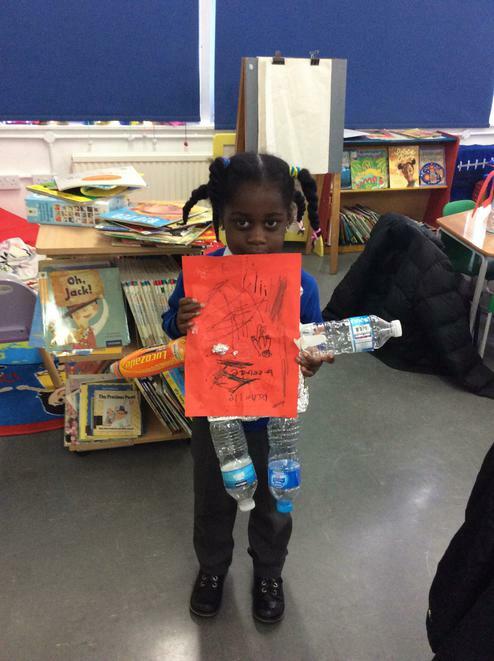 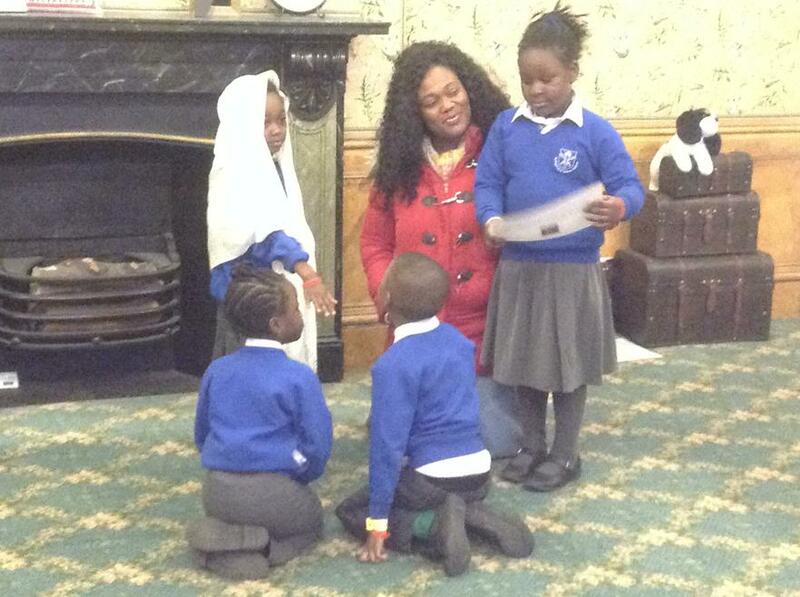 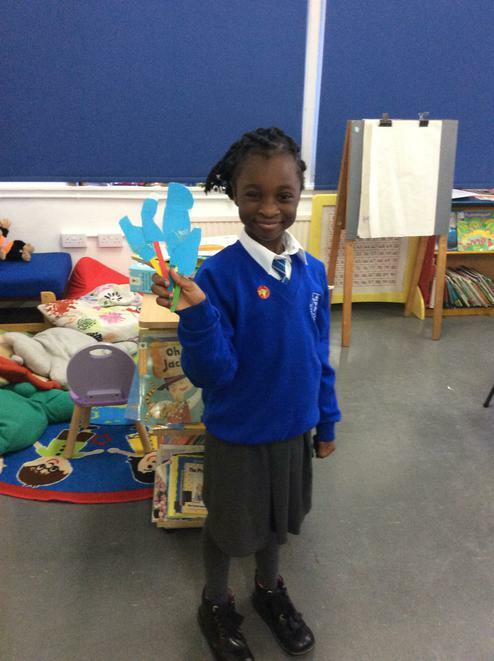 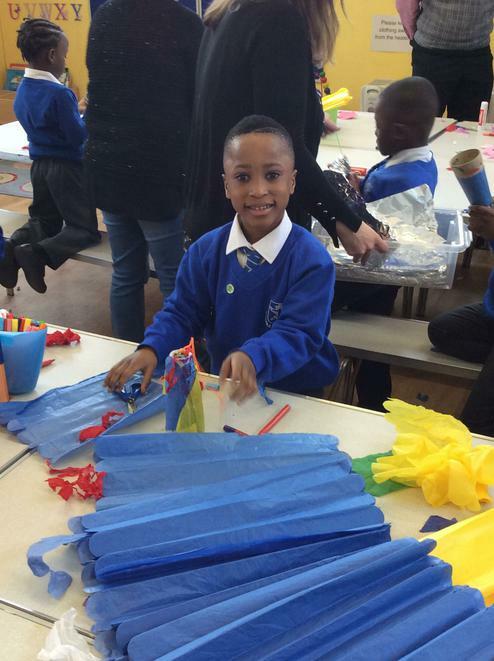 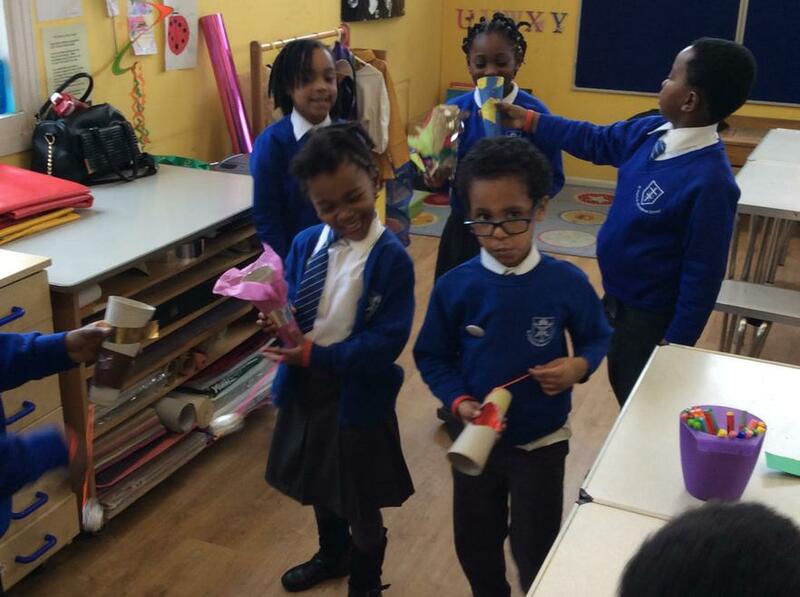 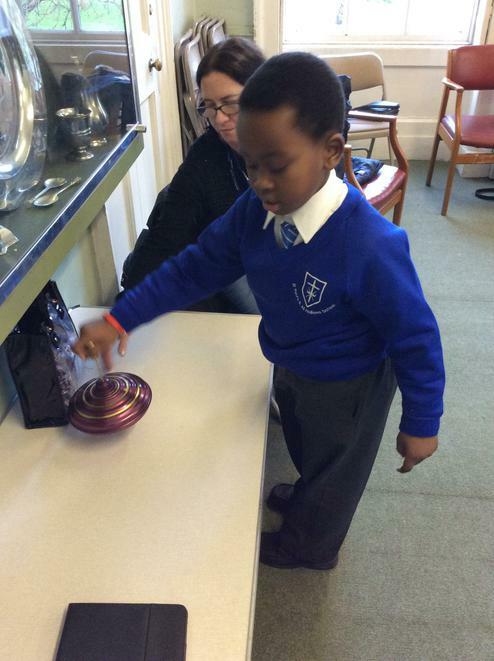 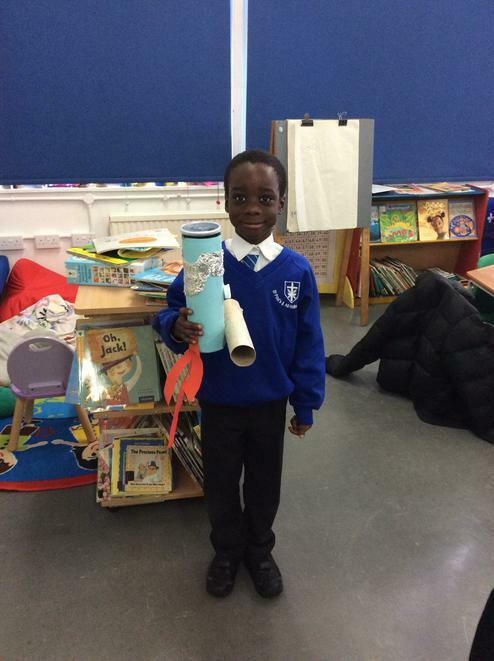 The two teachers are Ms Asantewaa in St Joseph's class and Miss Groom in St Bernadette's class! 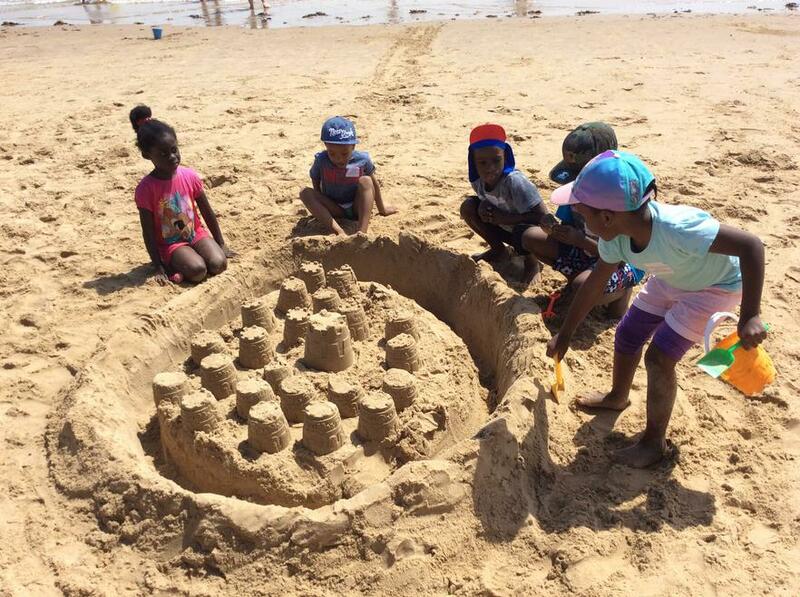 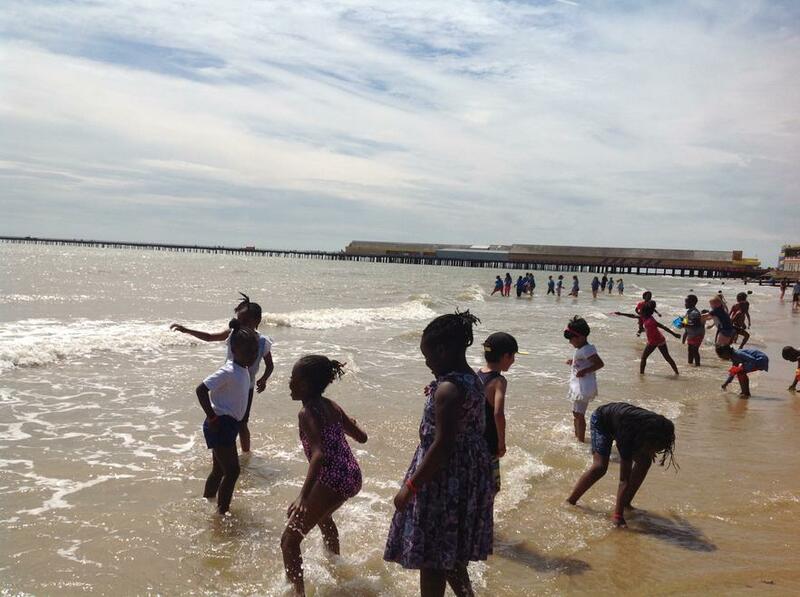 "Hooray let’s go on holiday: The places people go!". 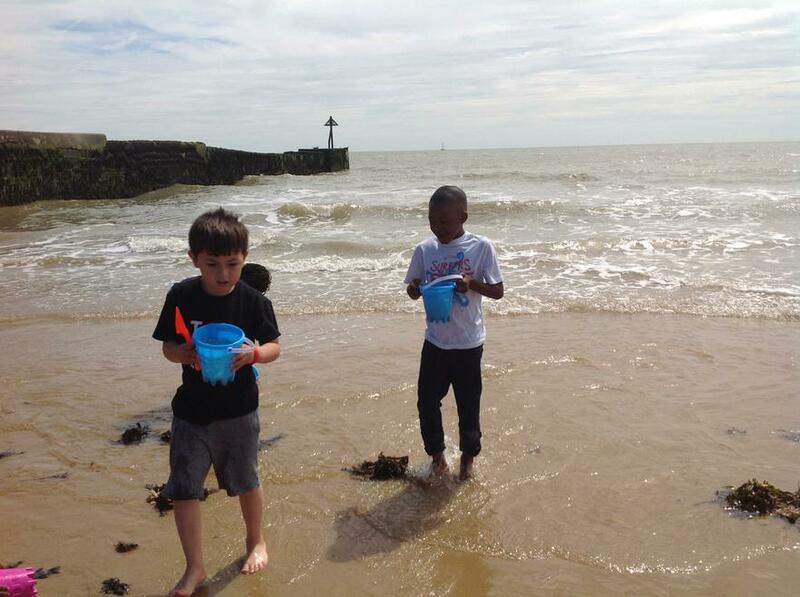 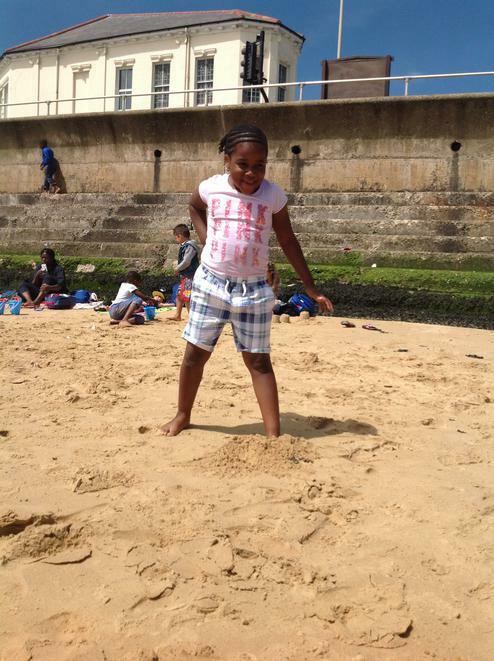 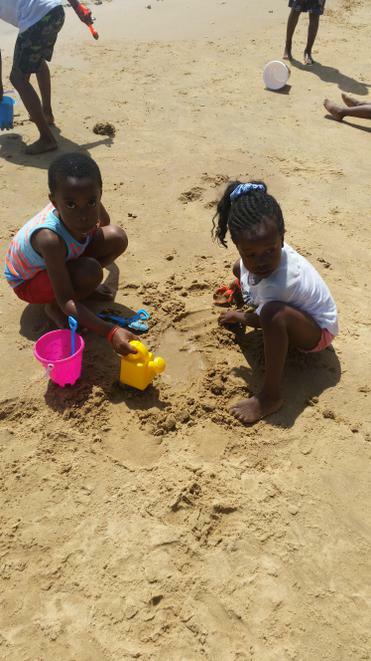 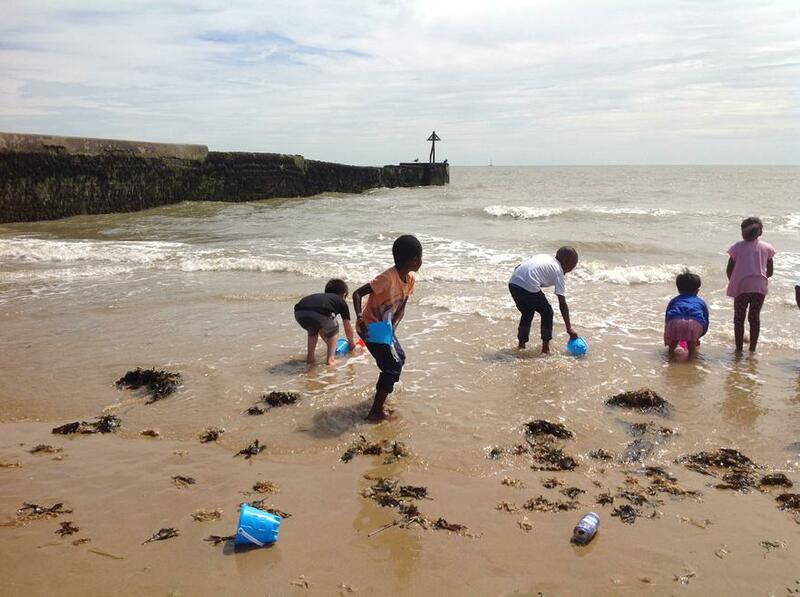 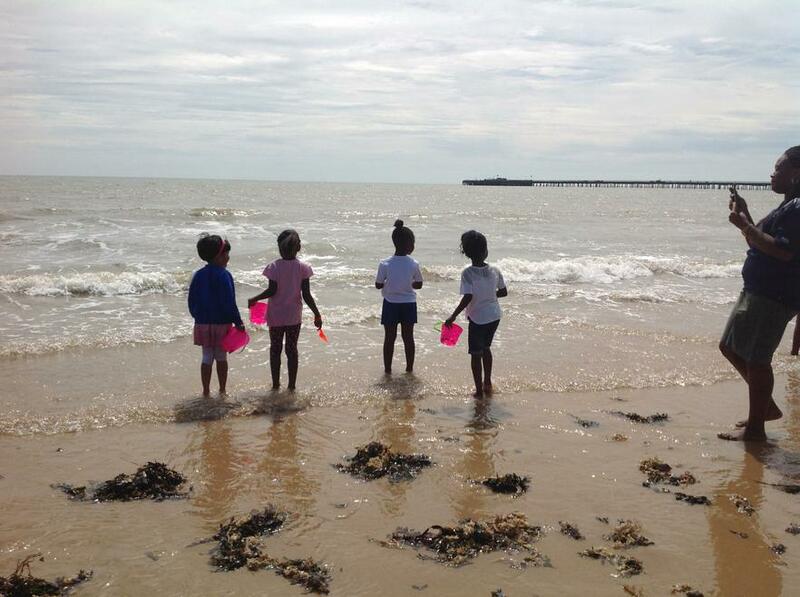 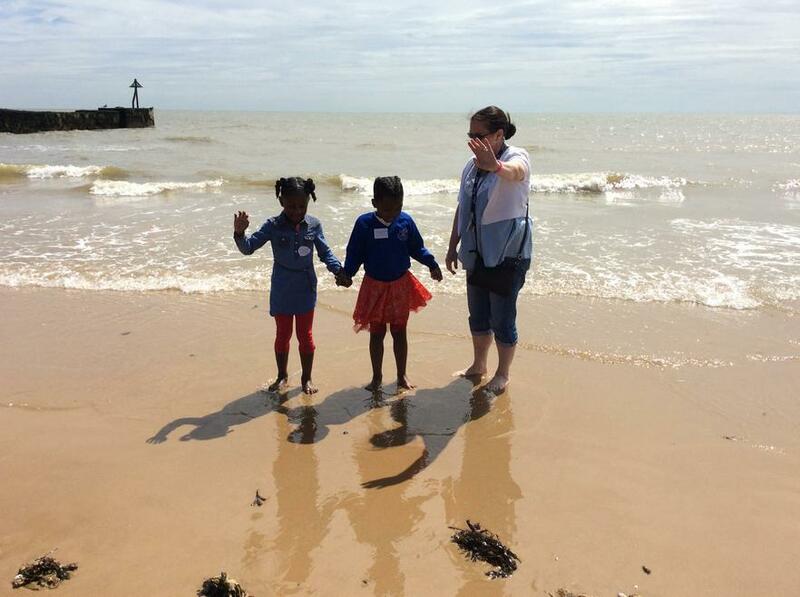 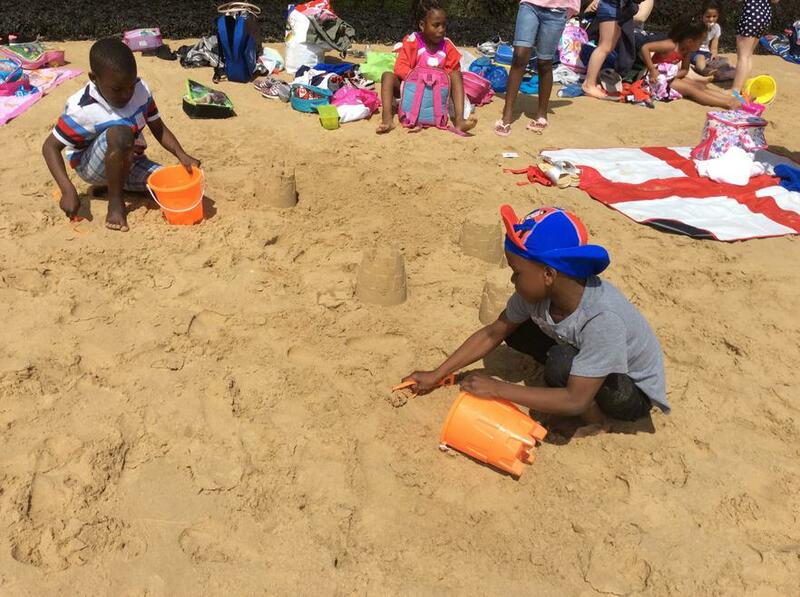 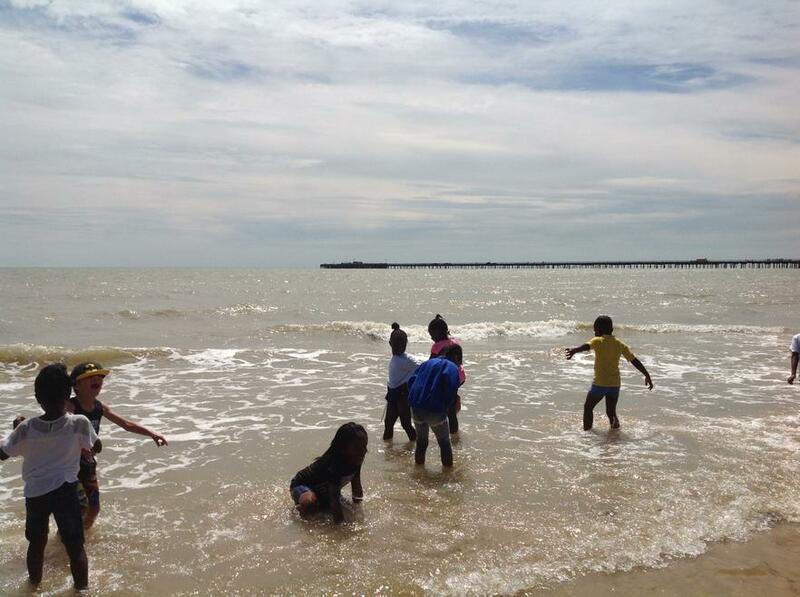 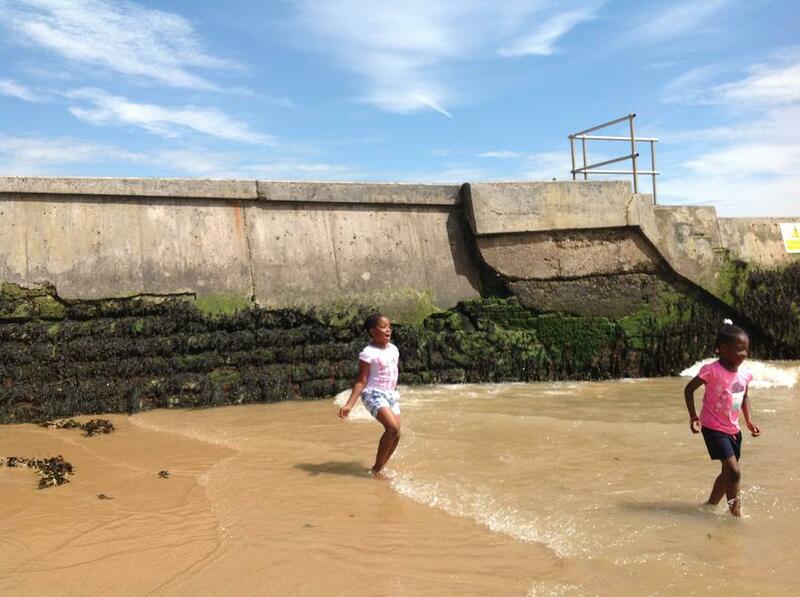 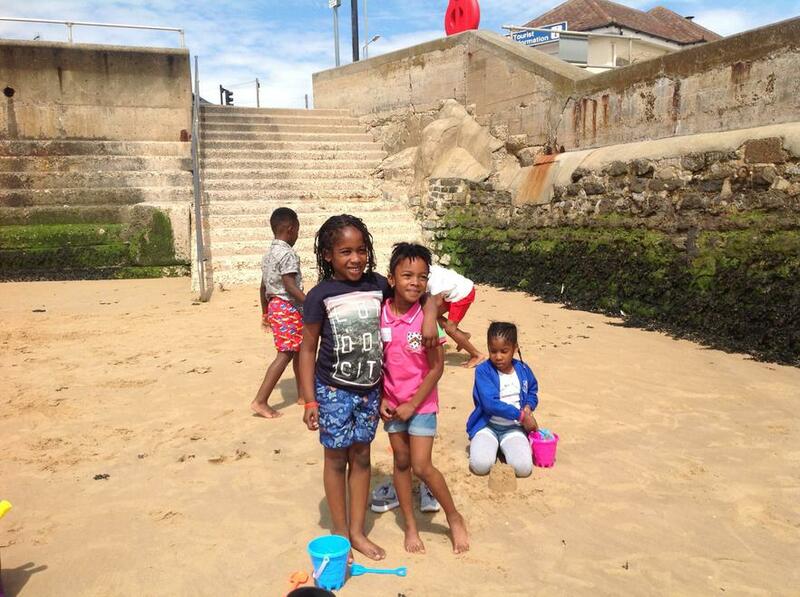 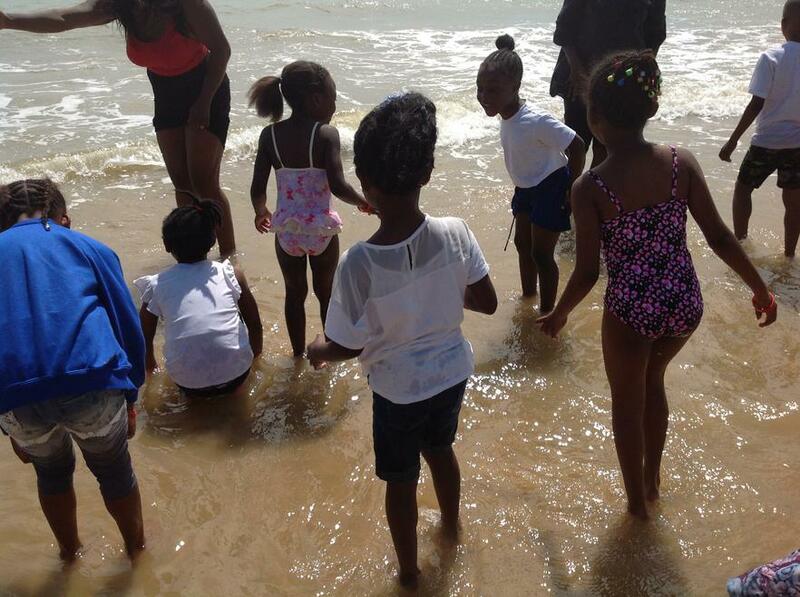 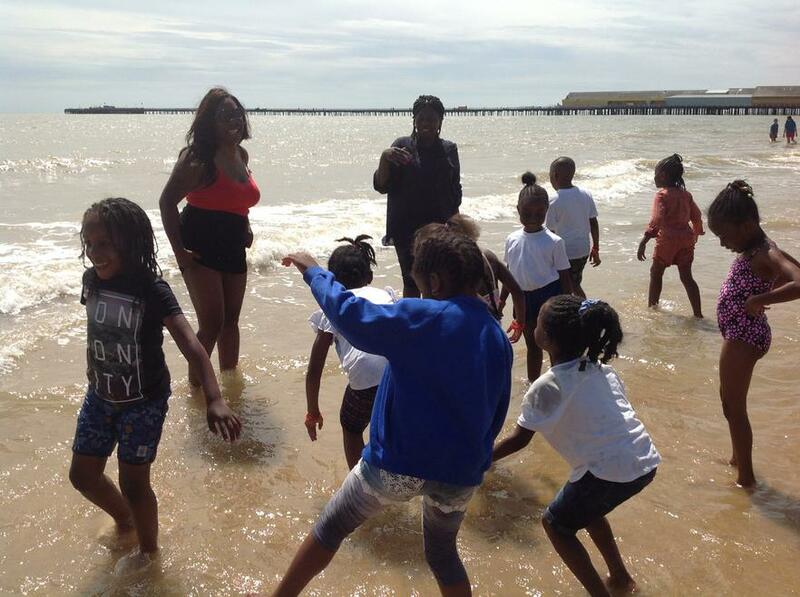 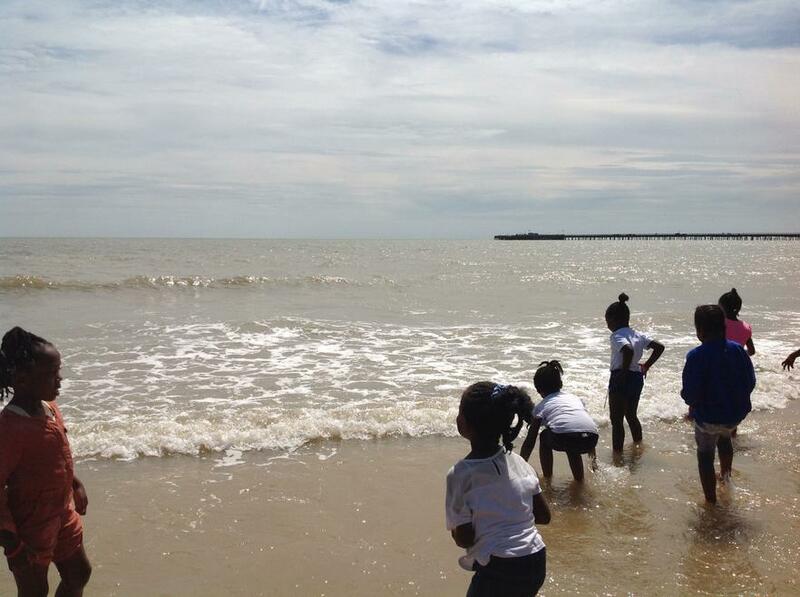 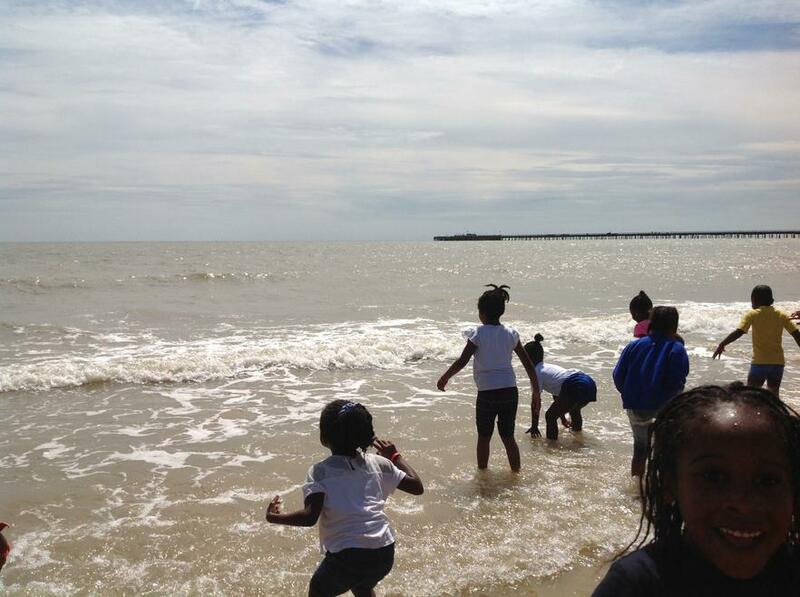 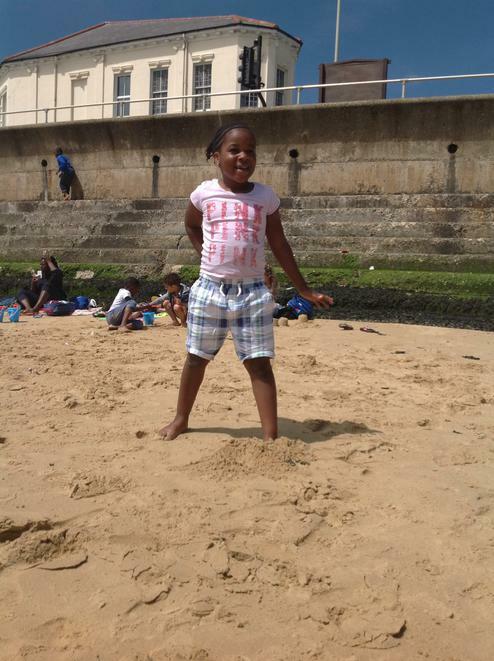 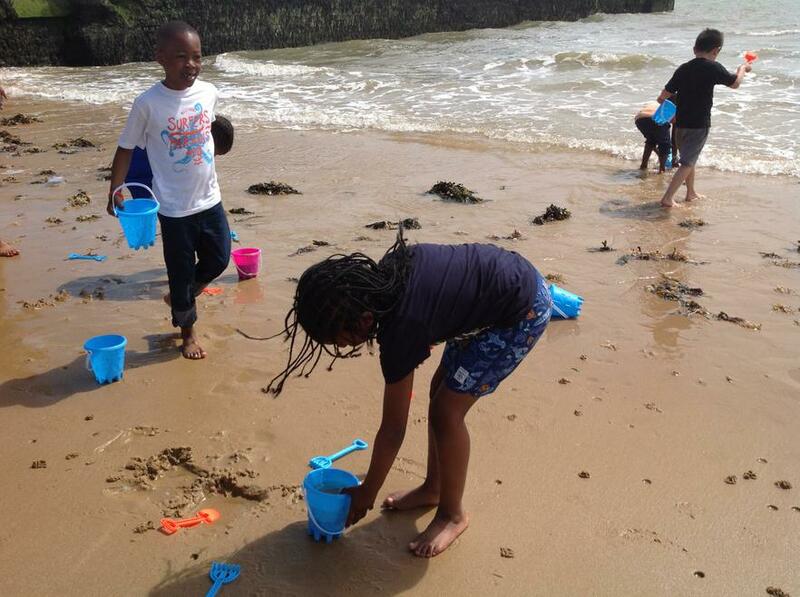 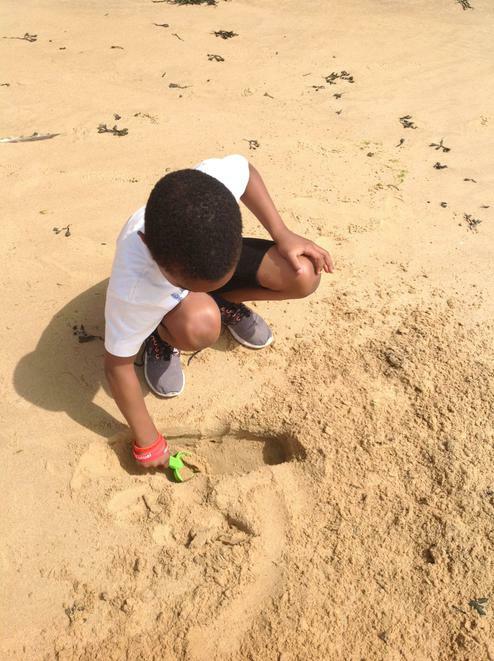 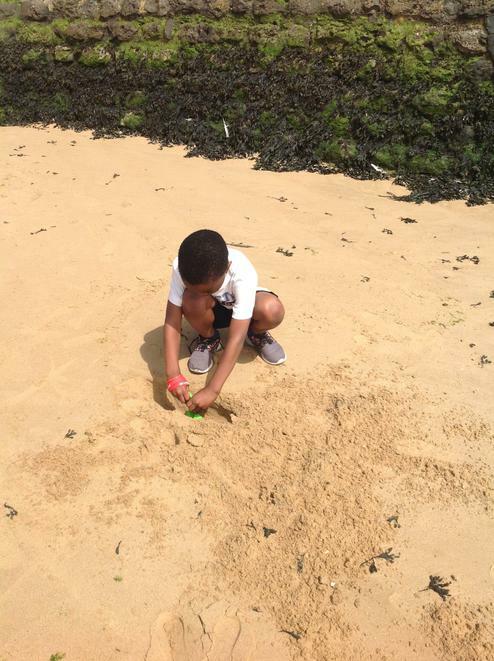 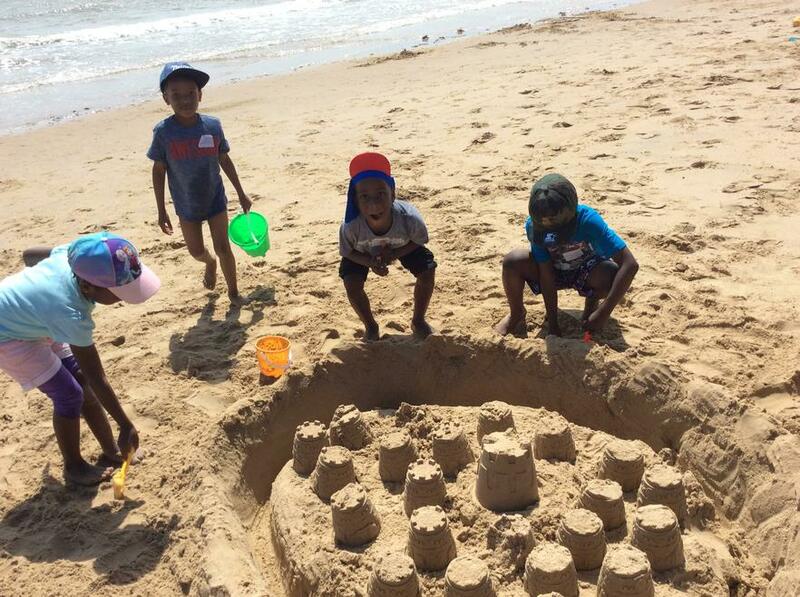 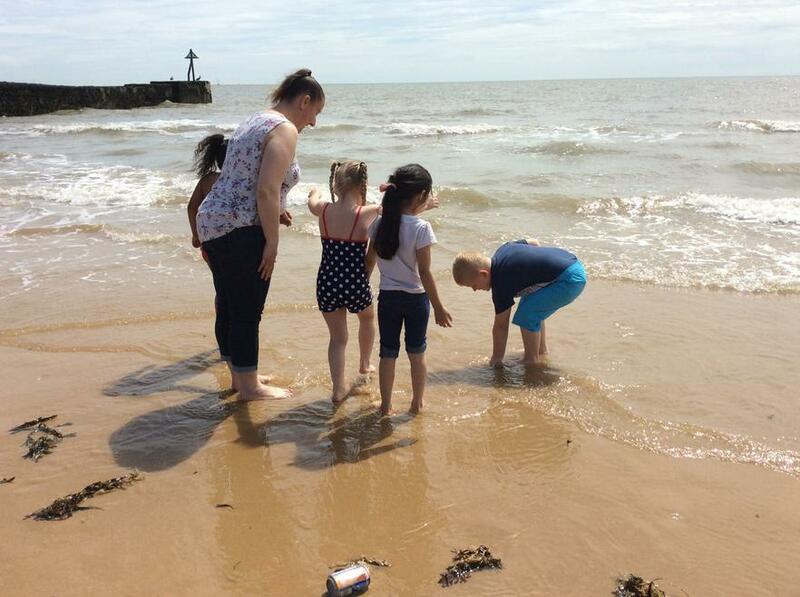 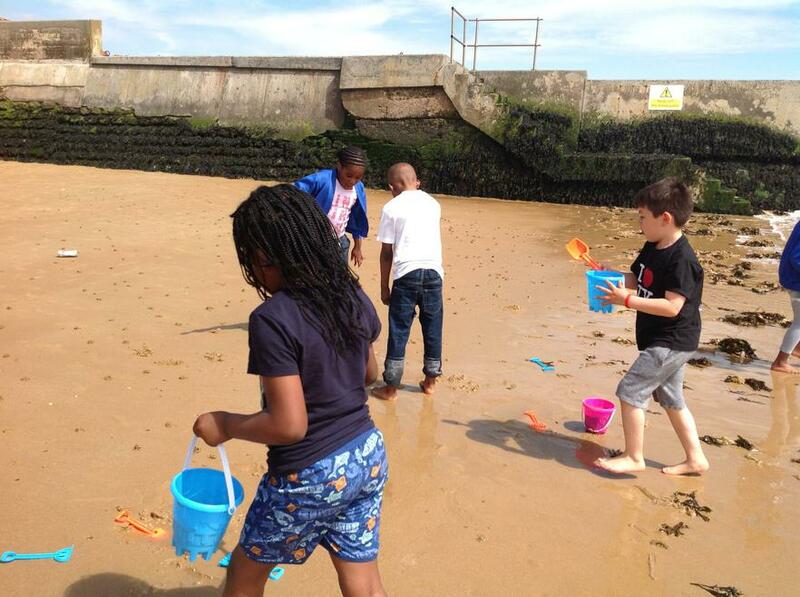 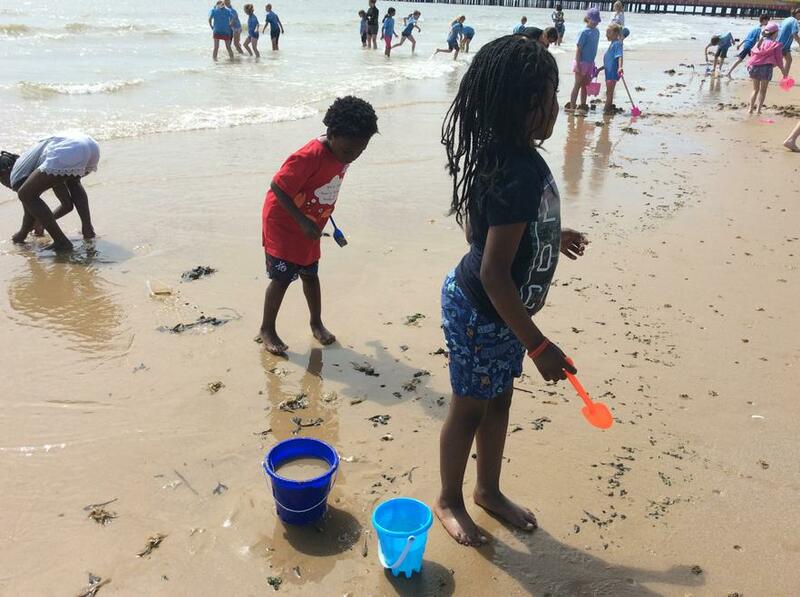 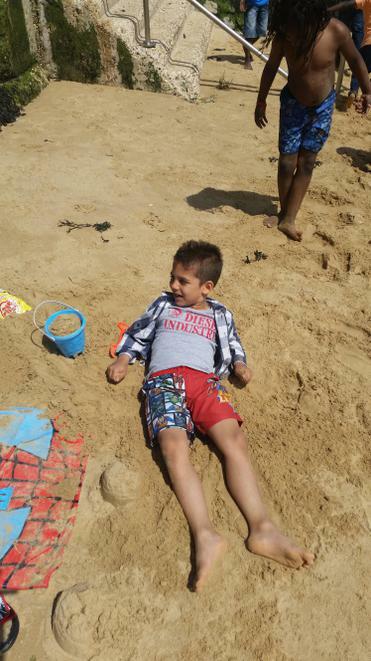 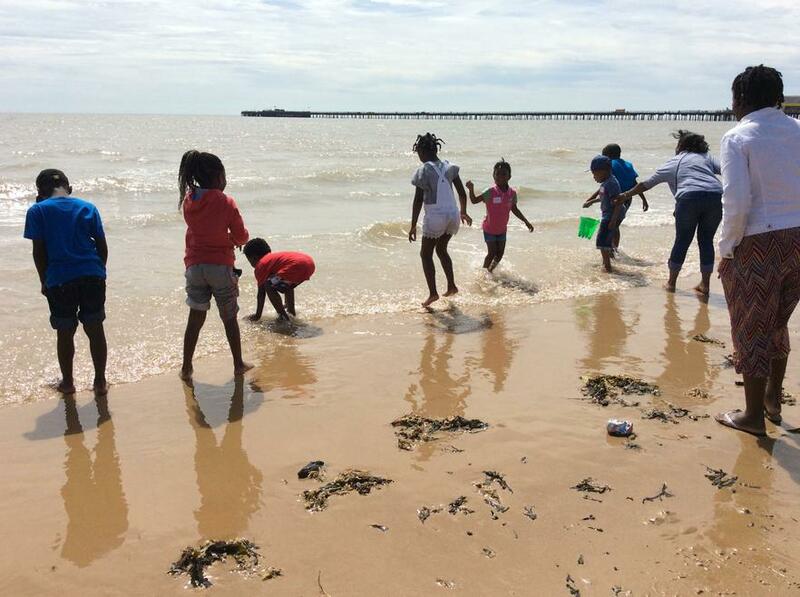 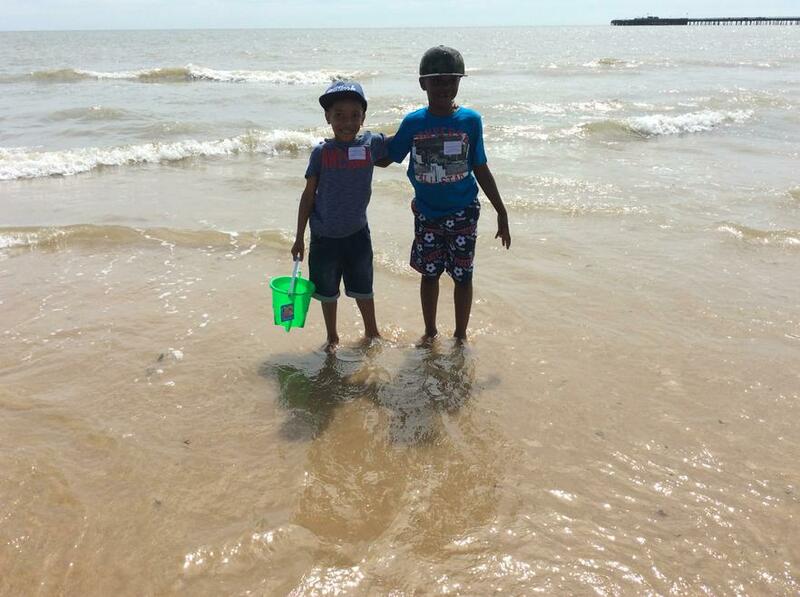 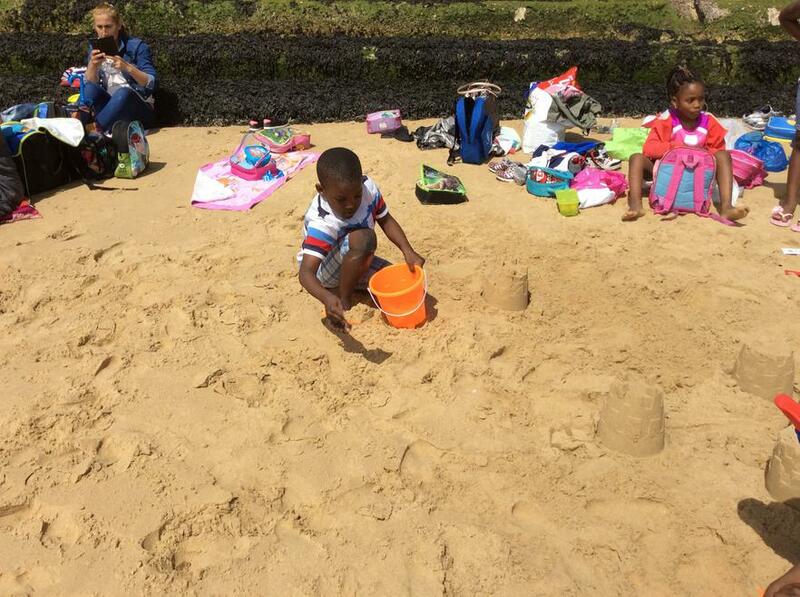 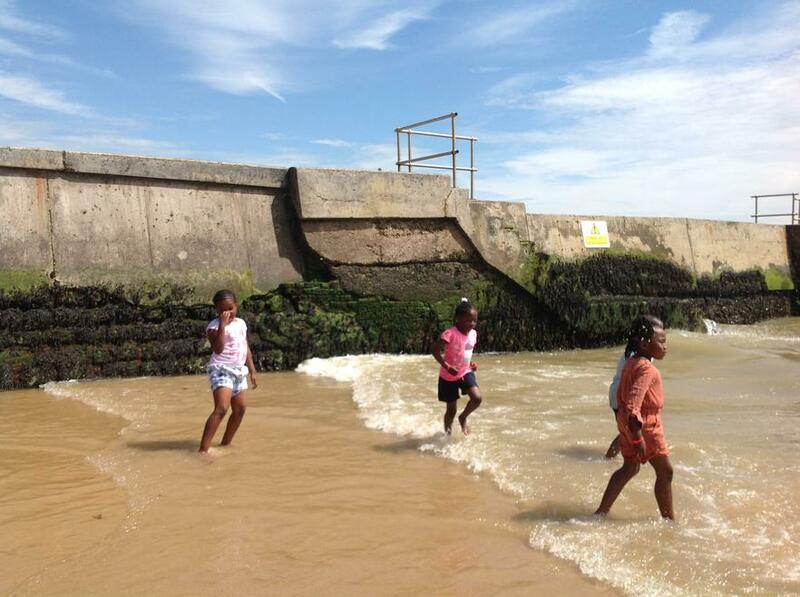 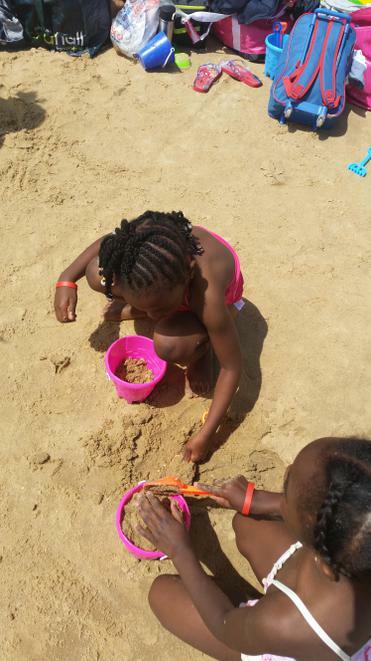 We had a great trip to Walton on the Naze! 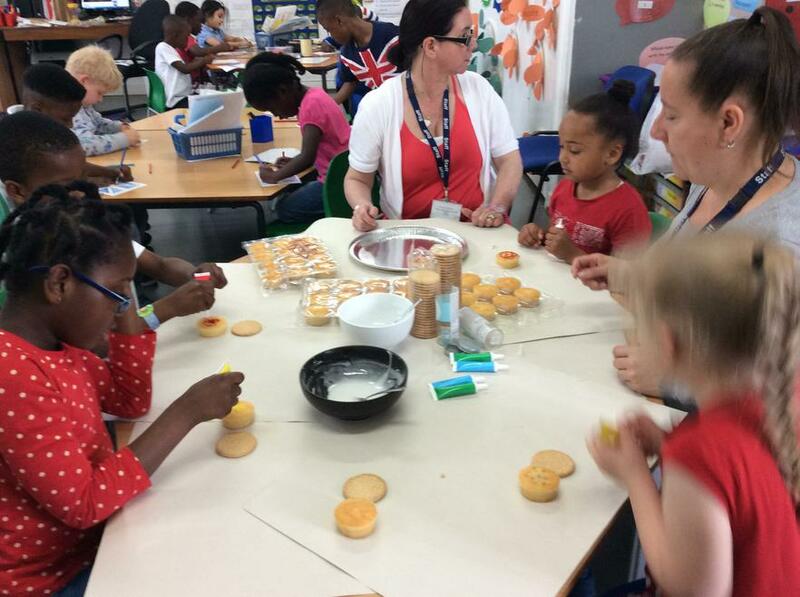 Next week on Monday 11th July 2016 the children will be having their Fun Day. 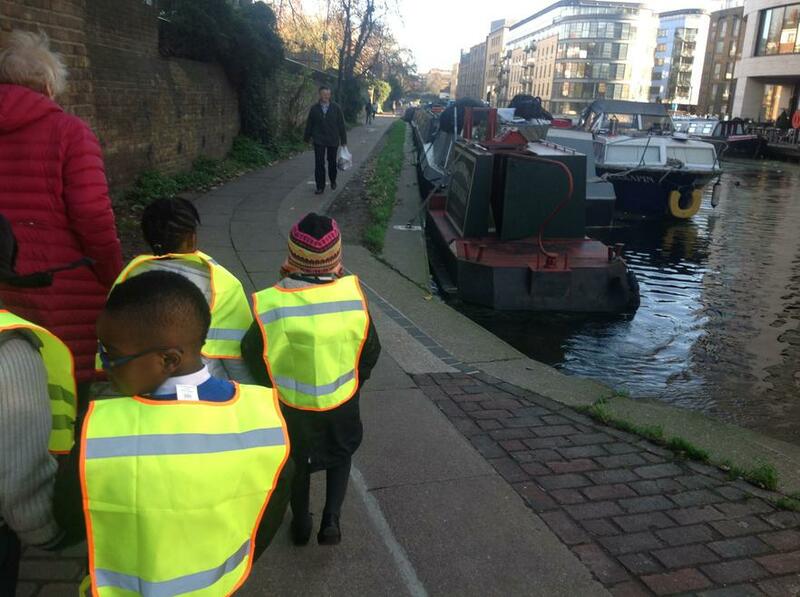 Please make sure they have their PE Kits and the correct footwear. 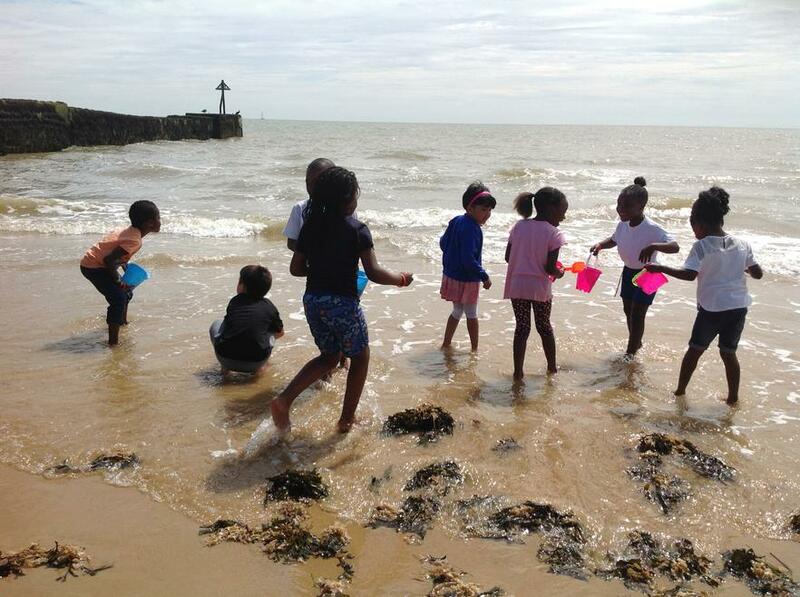 This weeks homework is to complete the fraction numeracy activity and to create a story map of our trip to Walton on the Naze. 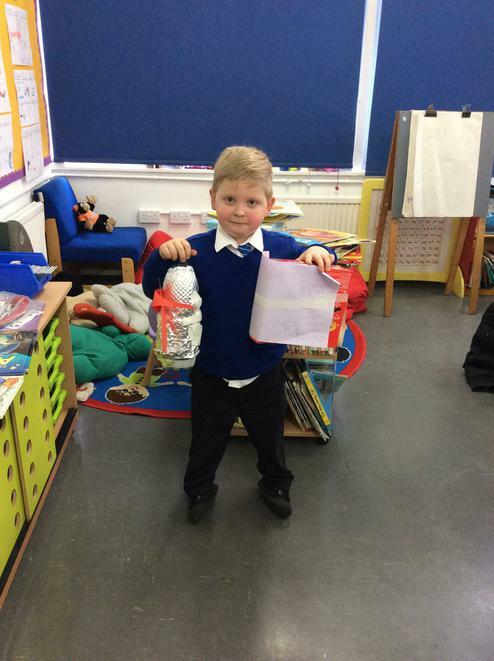 Homework is always given out every Friday and is due in the following Wednesday. 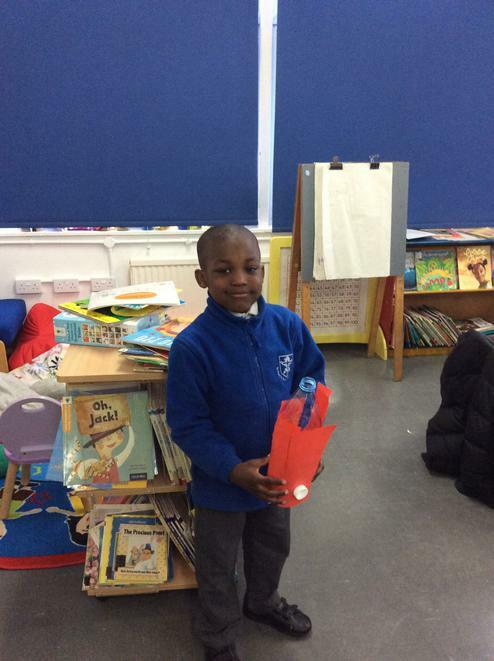 If you have any problems with the homework please do not hesitate to see the class teacher. 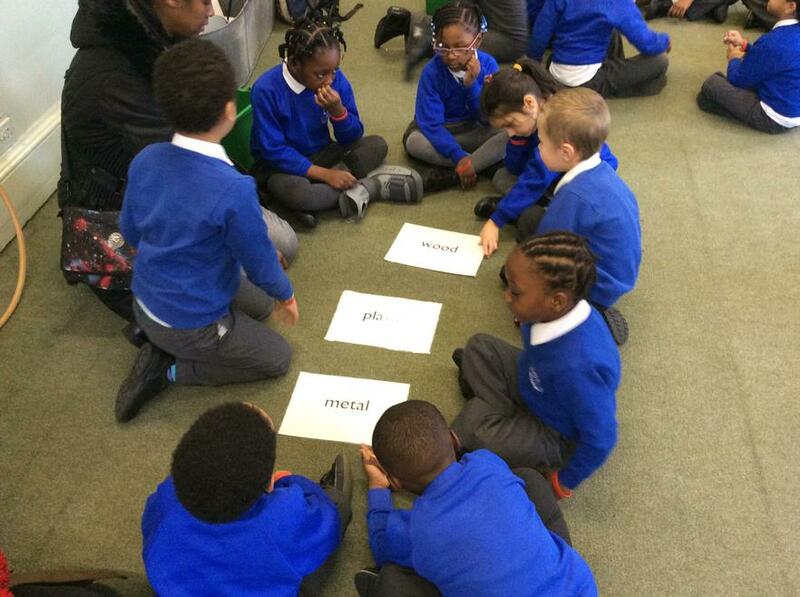 The children will receive their spellings every Monday and have their spelling test on Friday. 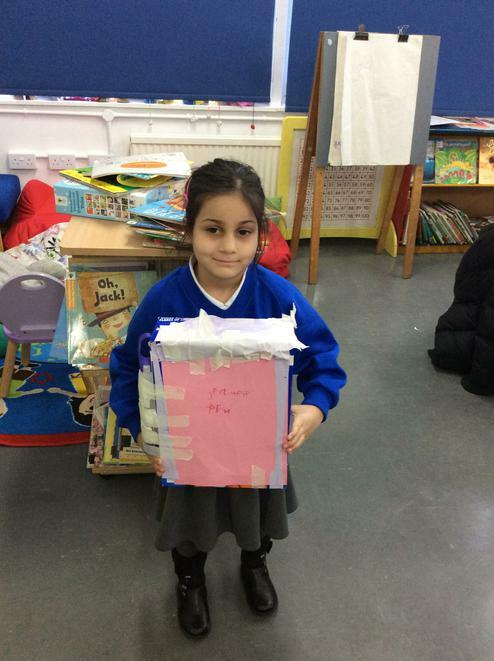 Please ensure that your child brings their spelling book into school every Friday and also try to encourage your child to use the: Look, Say, Cover, Write, Check, technique. 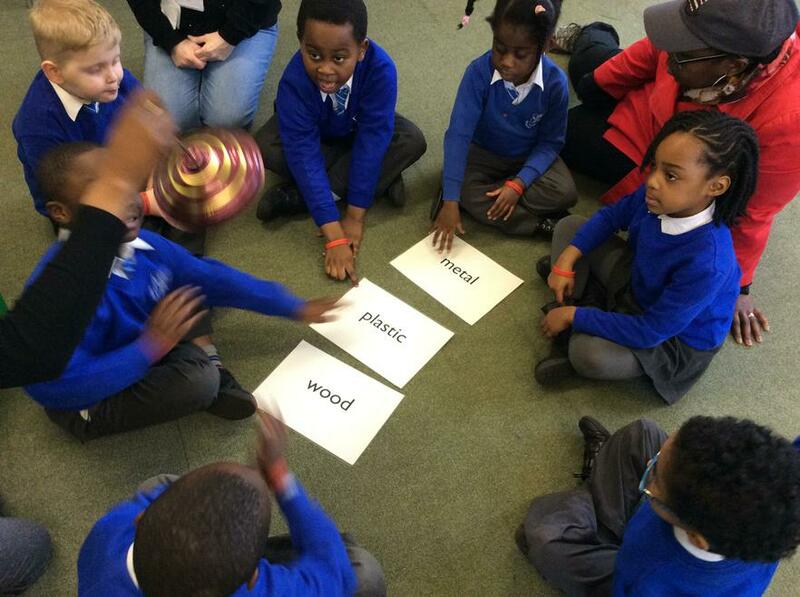 To look at this week's spellings see below. 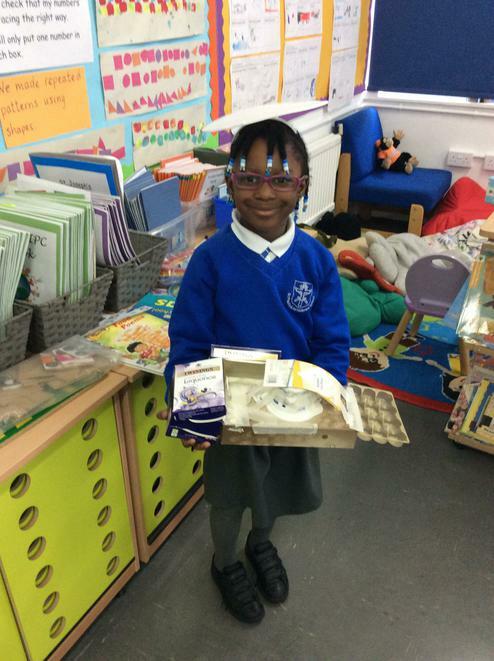 Reading books need to be in school everyday. 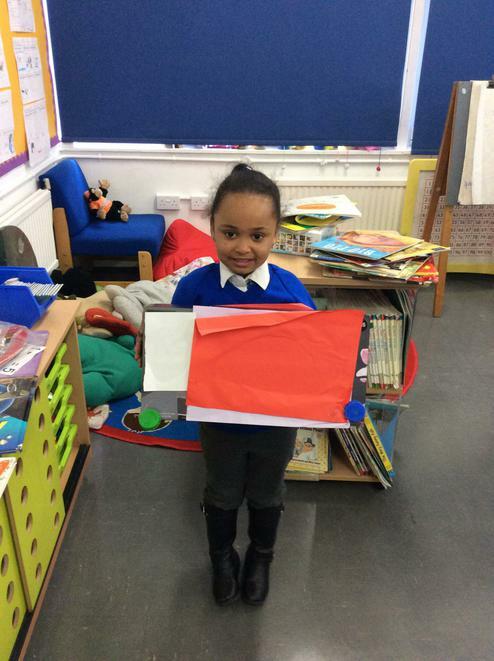 Please encourage your child to retell the story in their own words and ask them questions about what they have read, and make notes on their progress in their reading record. 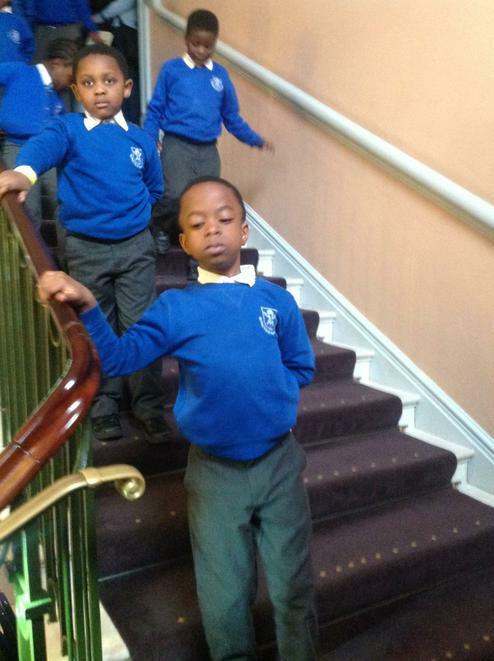 Please remember to bring your child's P.E. 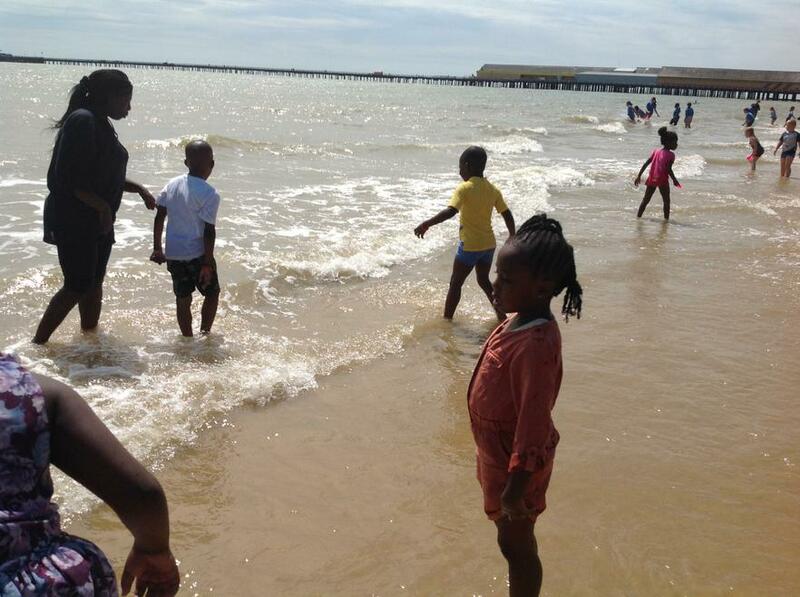 clothes in on Monday and take them home on Friday (white top and blue shorts). 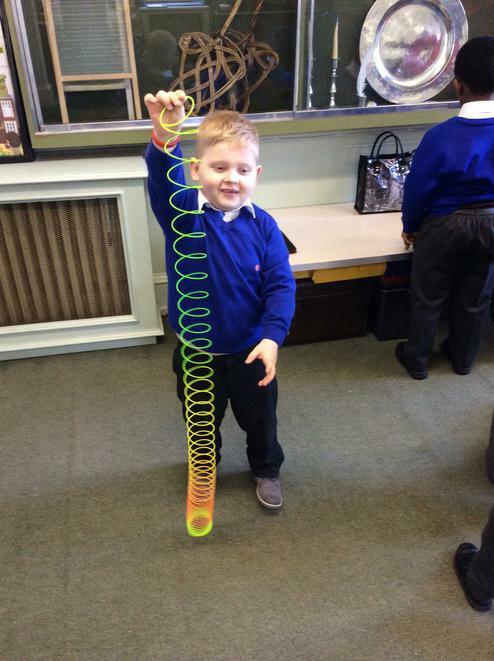 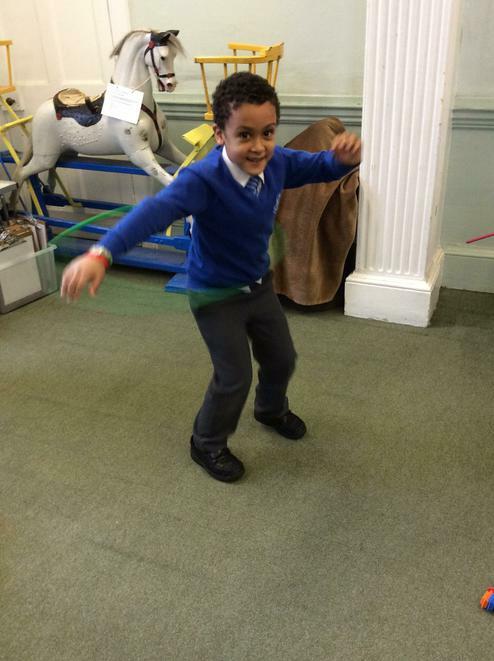 We have been doing PE outside recently. 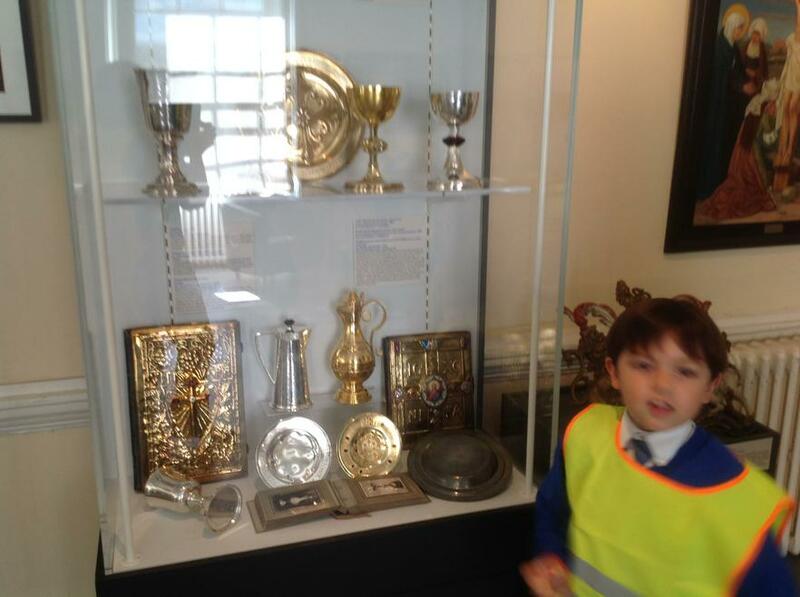 As such, please also include long tracksuit bottoms, tracksuit top and outdoor trainers in your child's PE kit. 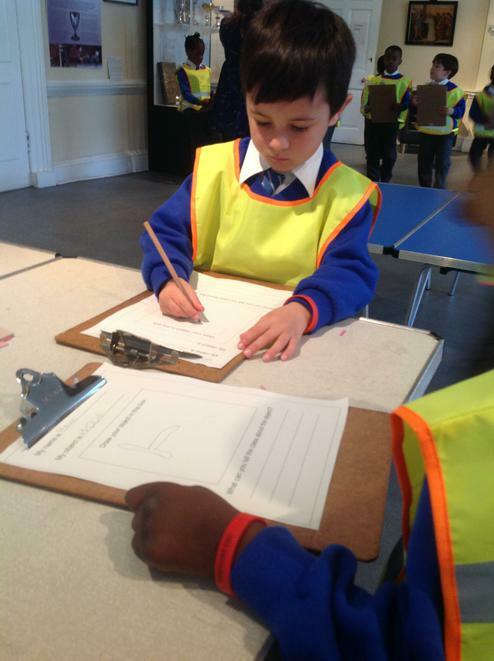 In Numeracy please encourage your child to recognise, record and add their numerals from 0-20 and above as a challenge. 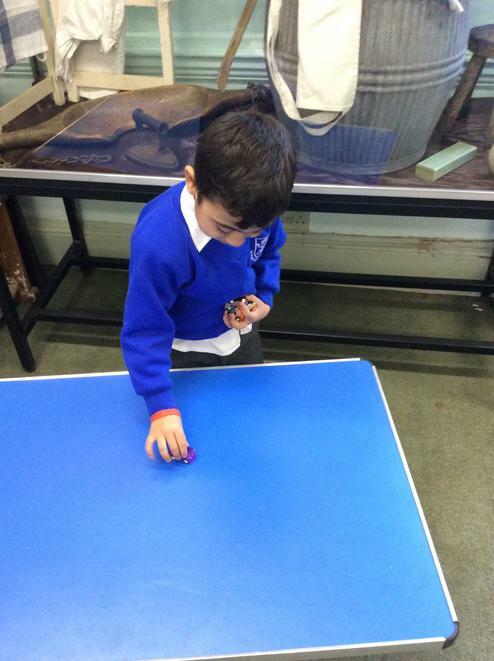 We will also be looking at number patterns e.g. 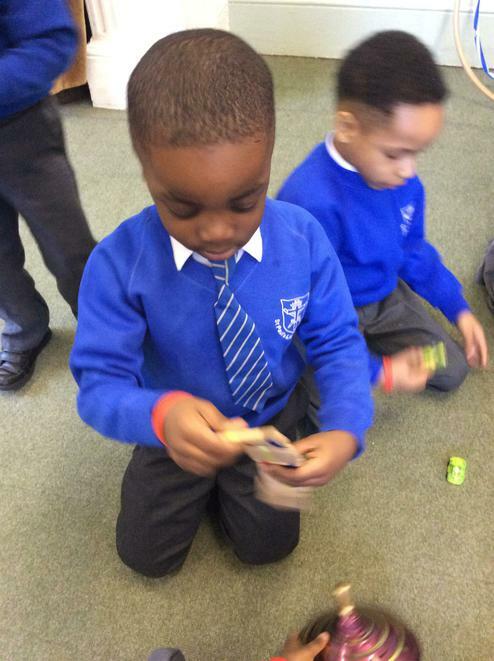 counting in 2's, 5's and 10's. 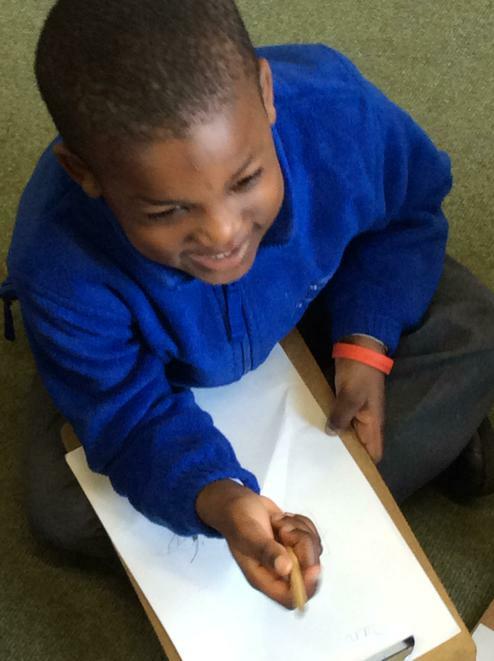 In Literacy we are encouraging the children to use their letter sounds within their writing. 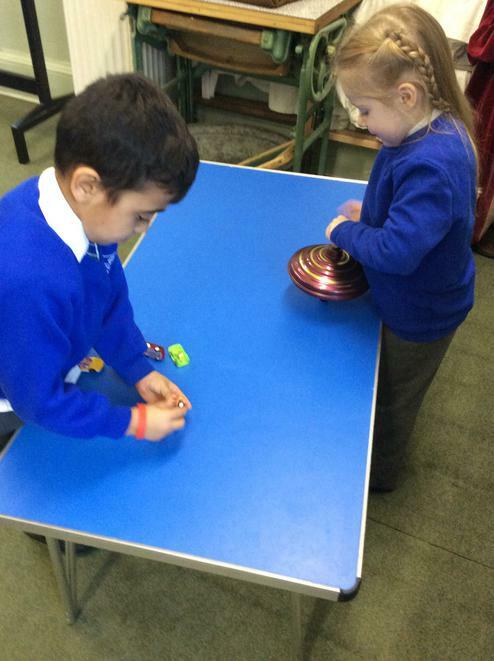 We would be very grateful if you could reinforce this at home. 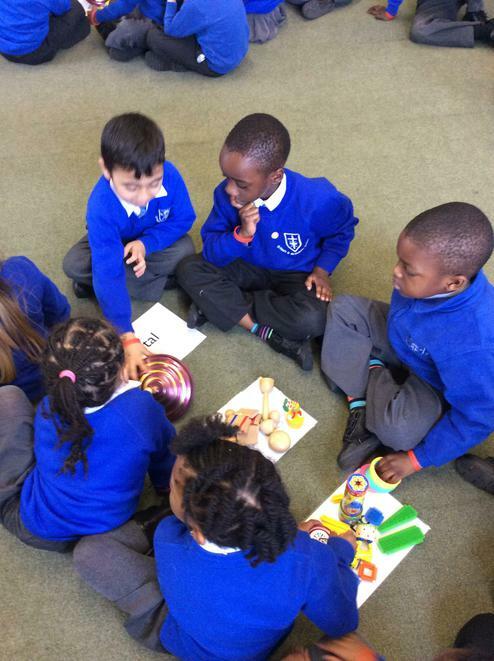 Please see hyper-links below to access free phonics resources and games to support your children's learning. 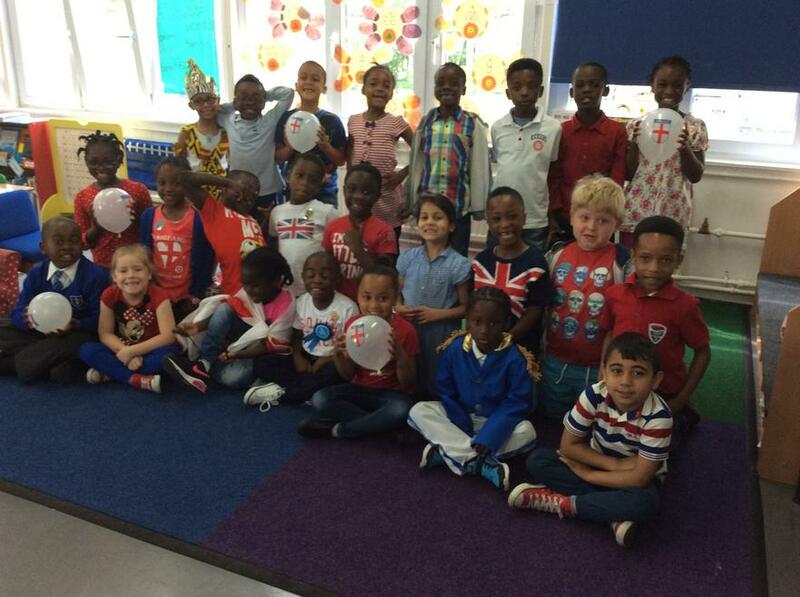 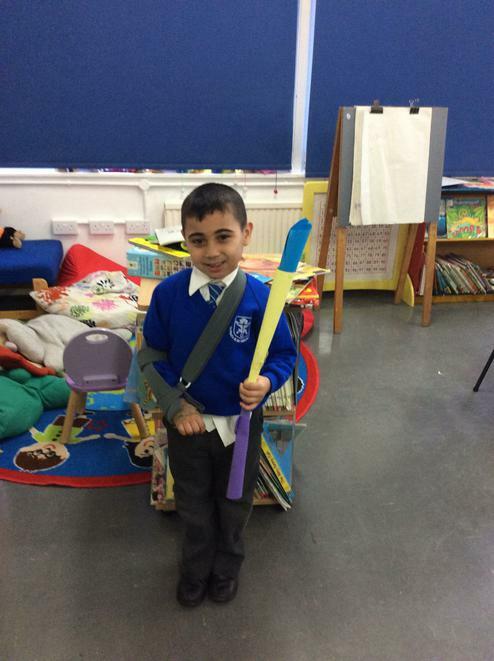 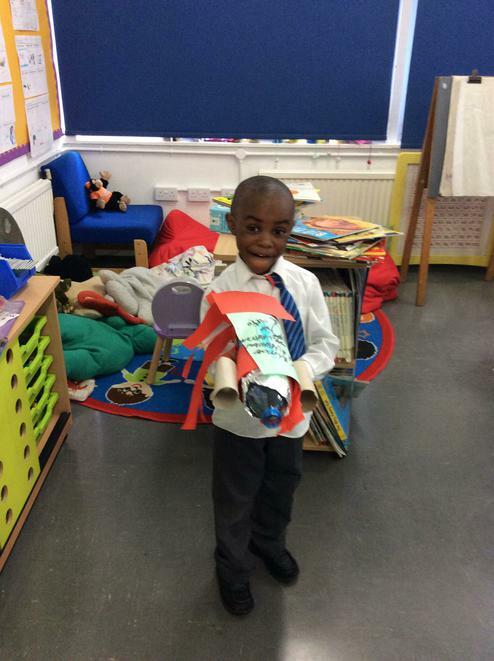 Our IPC Day for Hooray Let's go on holiday! 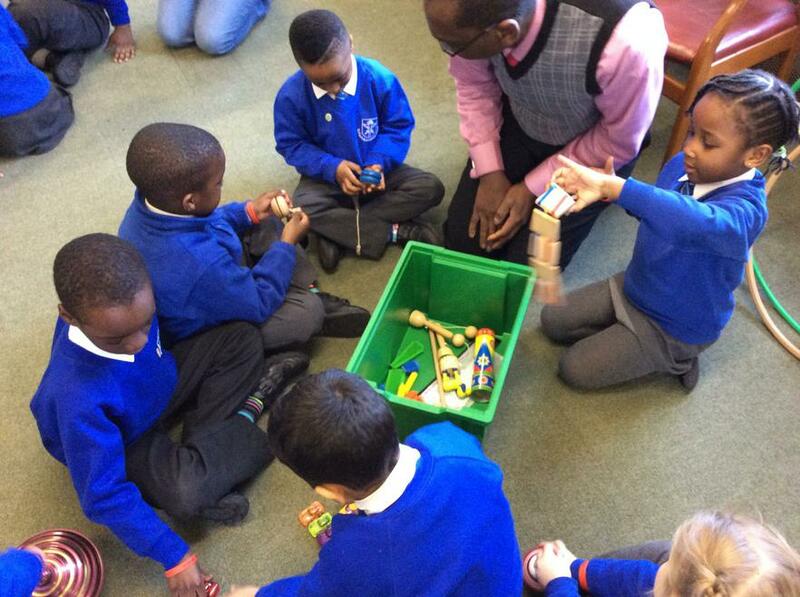 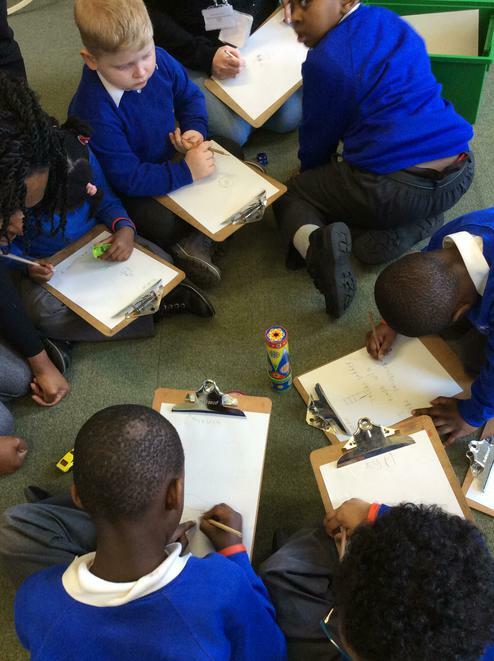 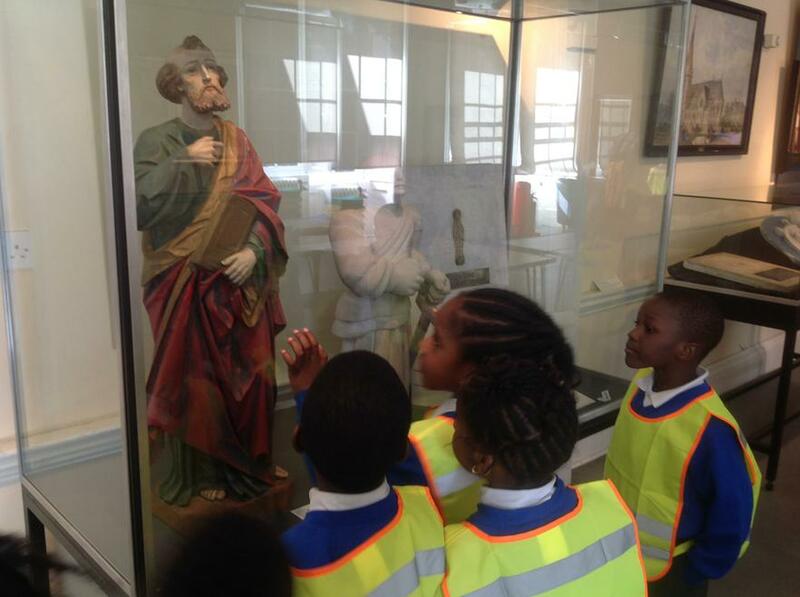 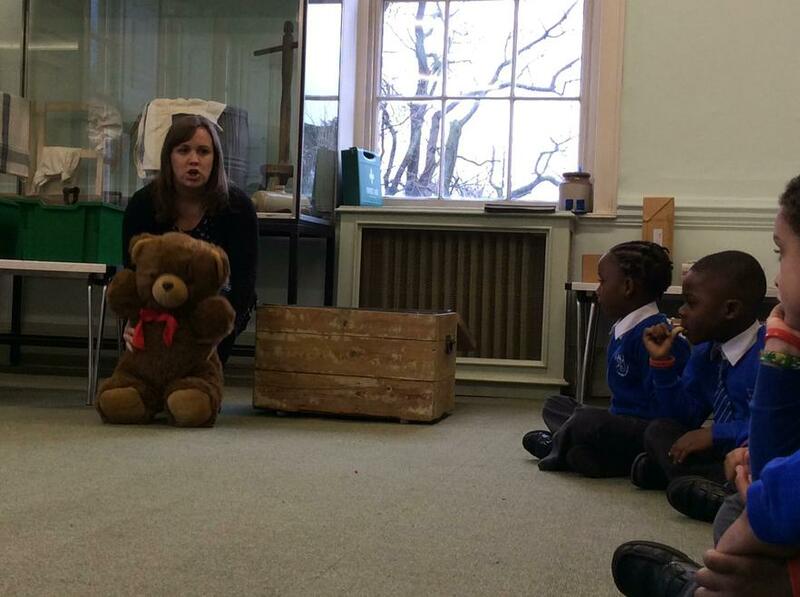 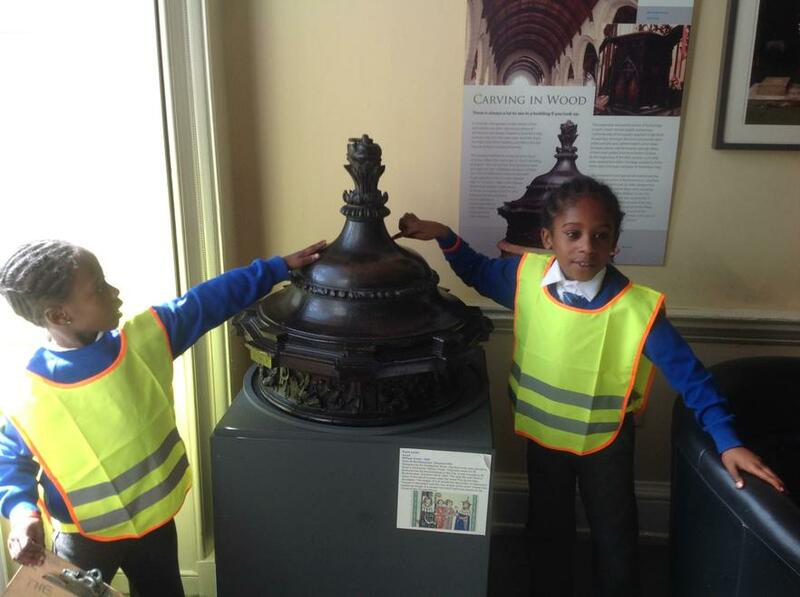 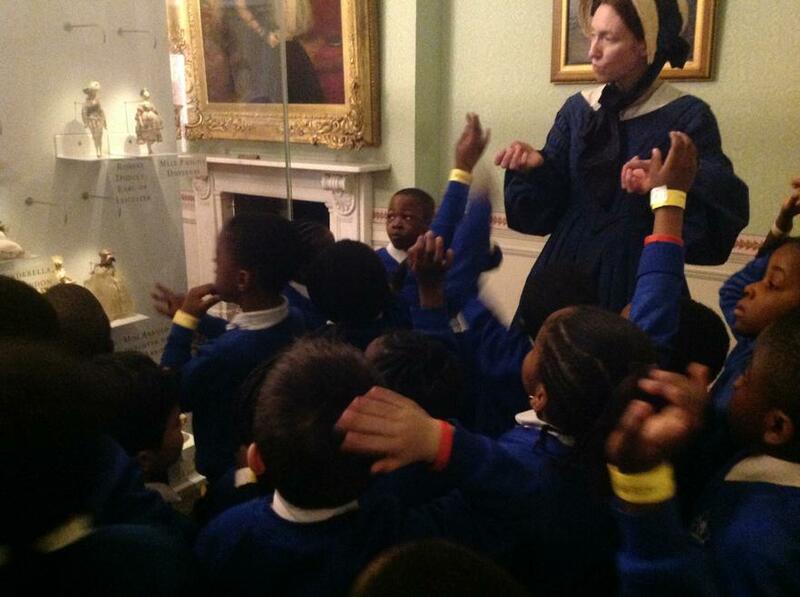 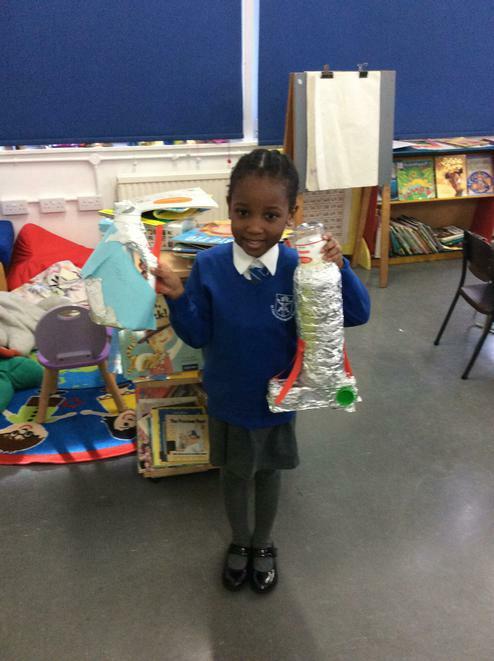 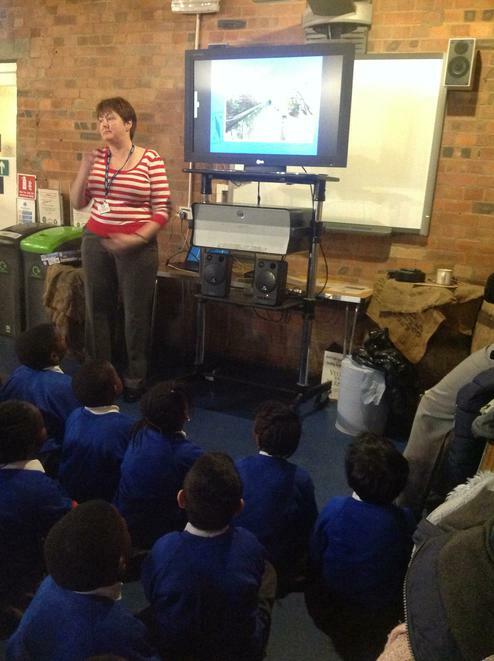 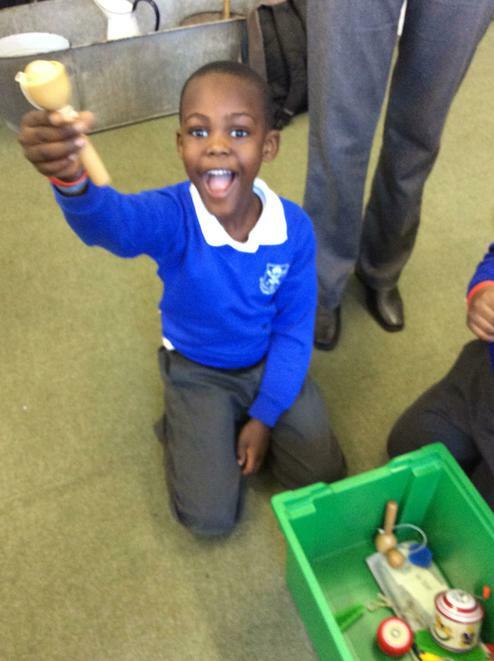 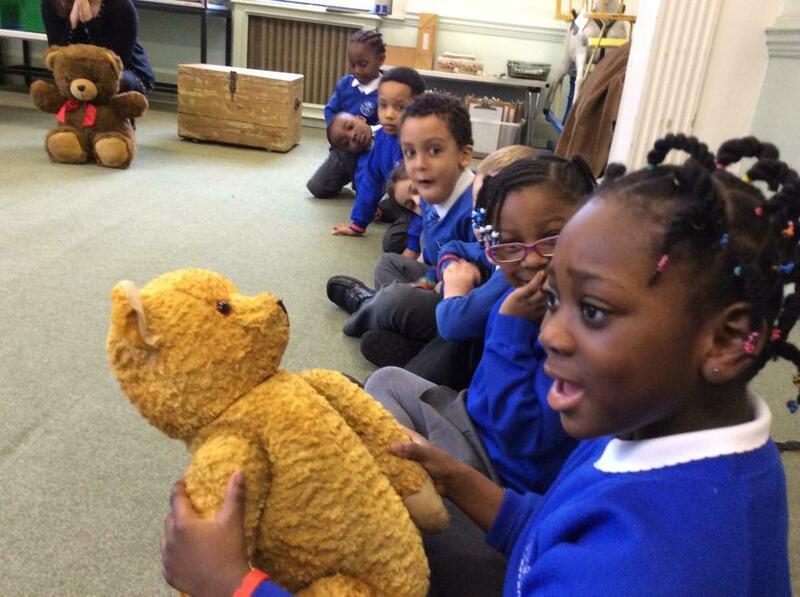 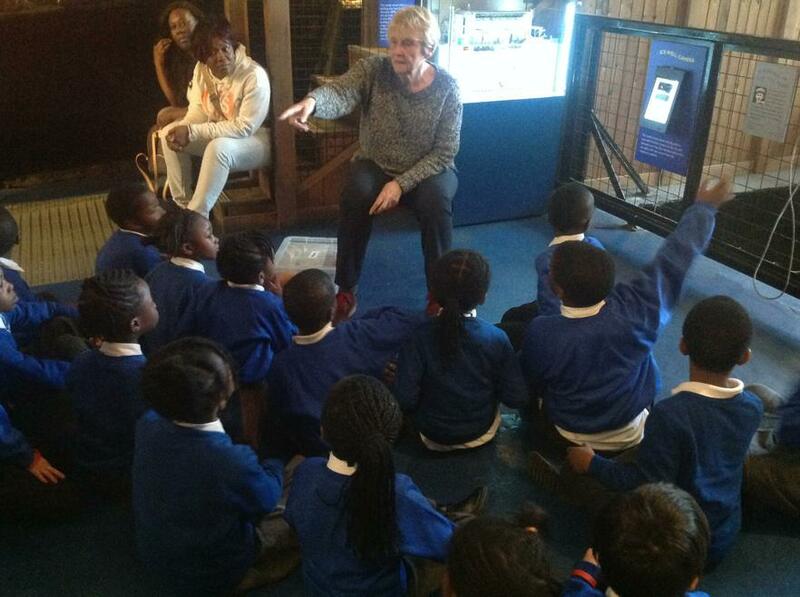 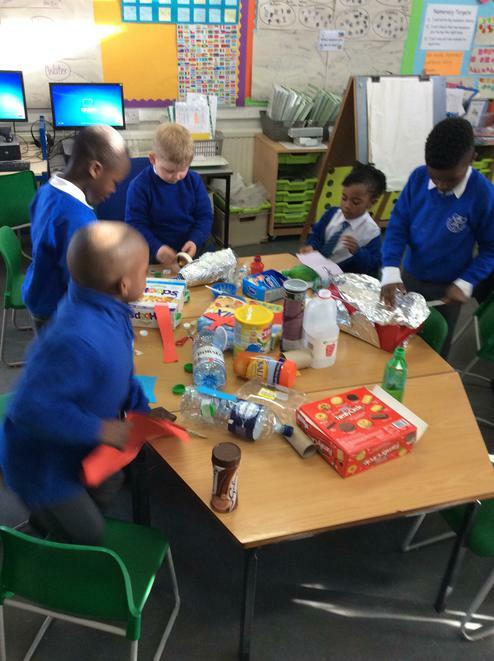 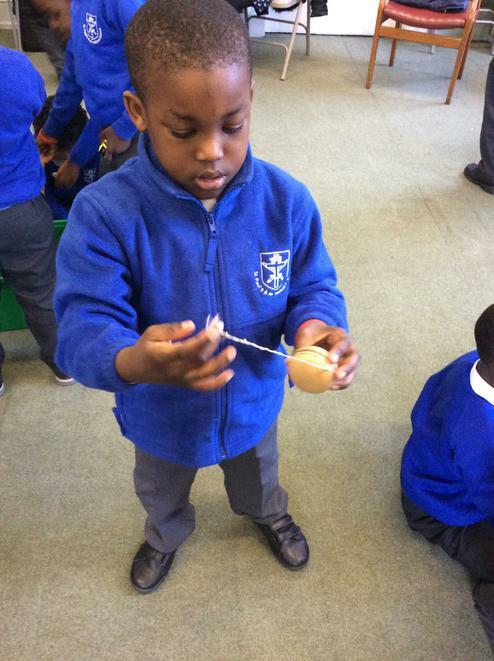 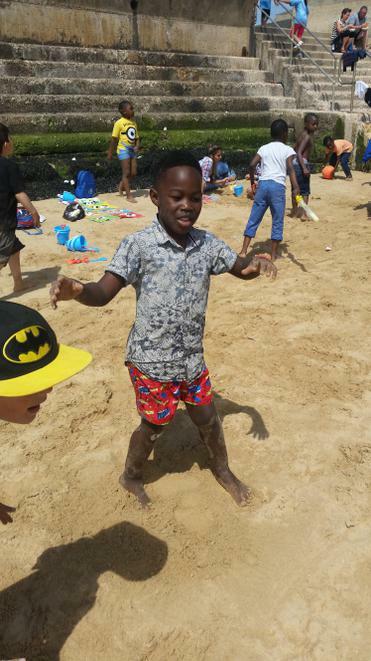 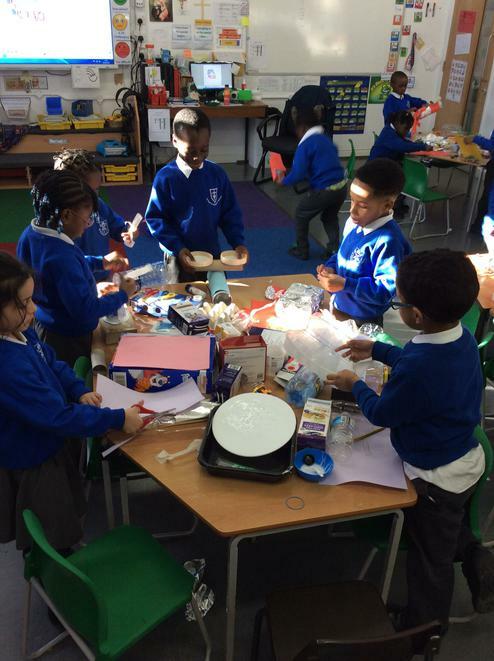 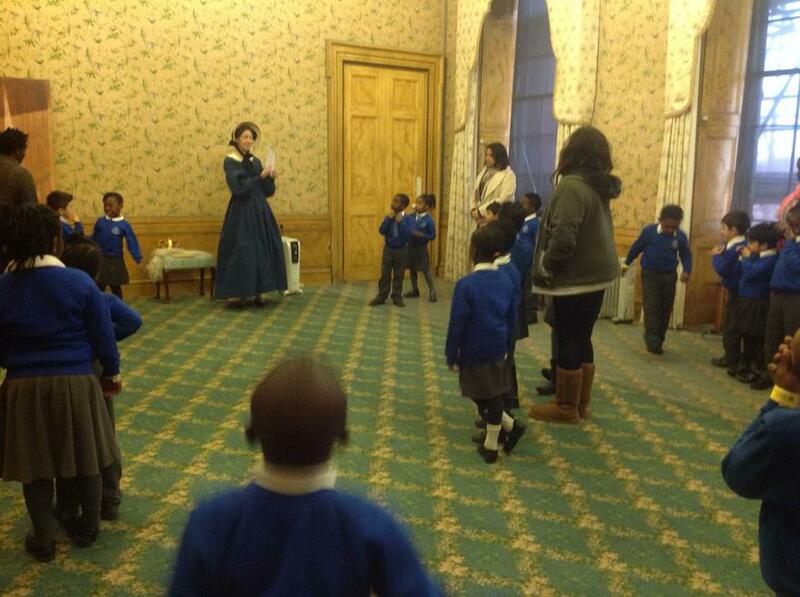 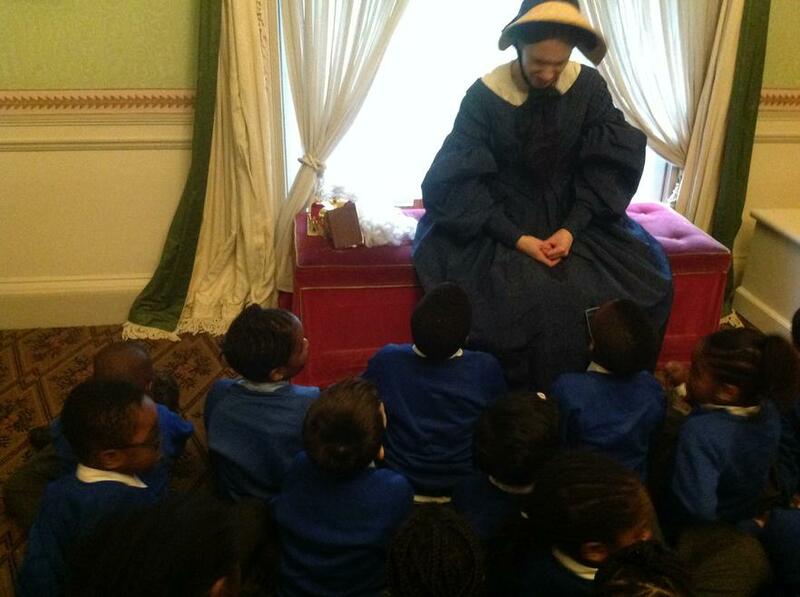 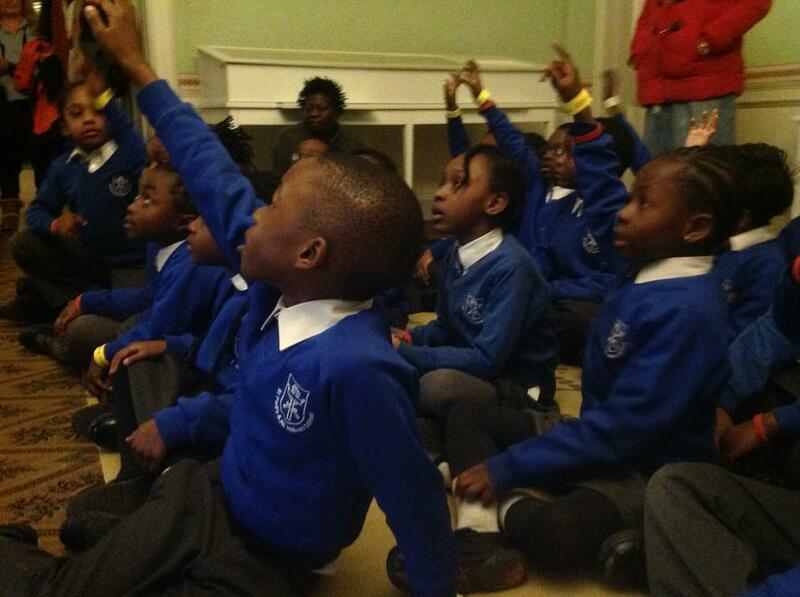 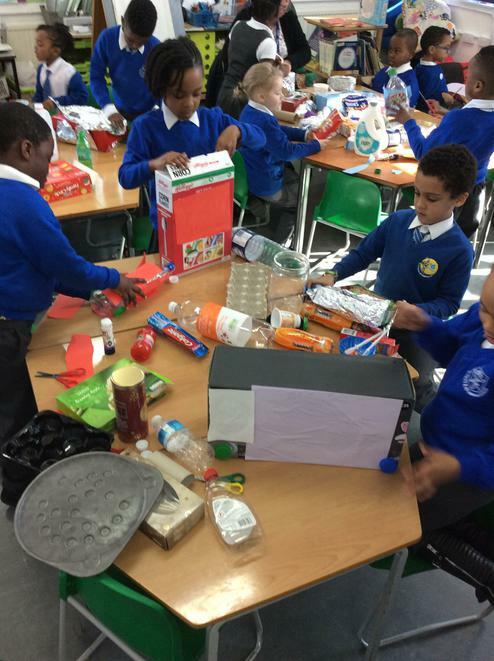 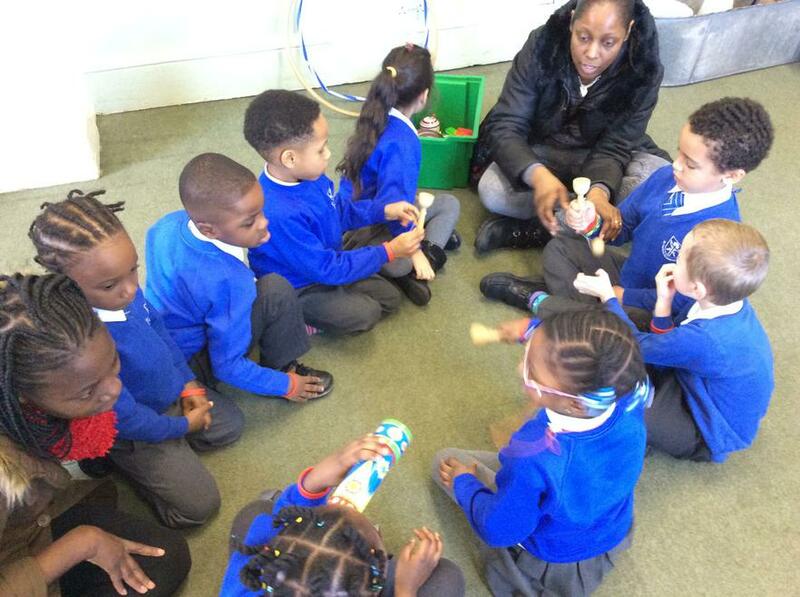 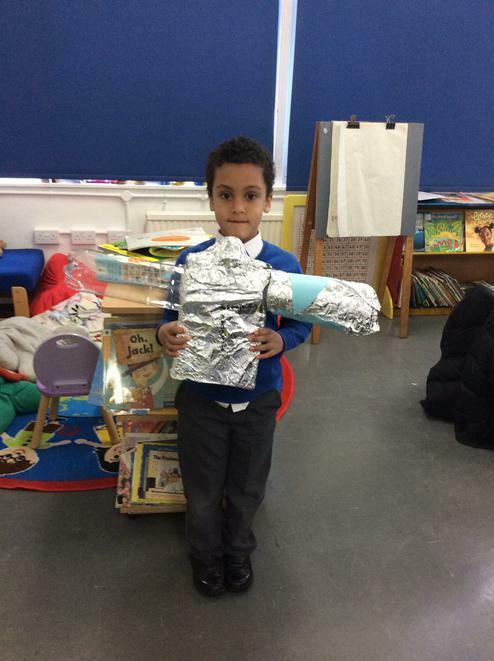 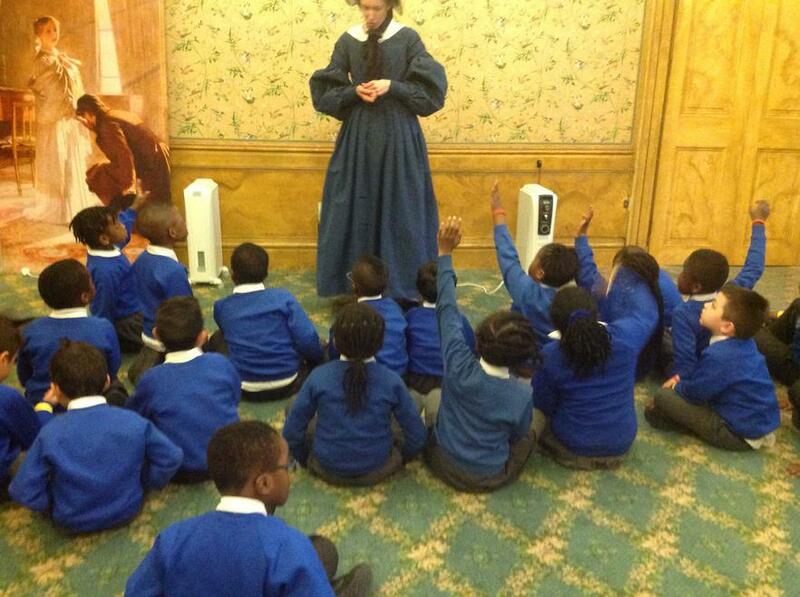 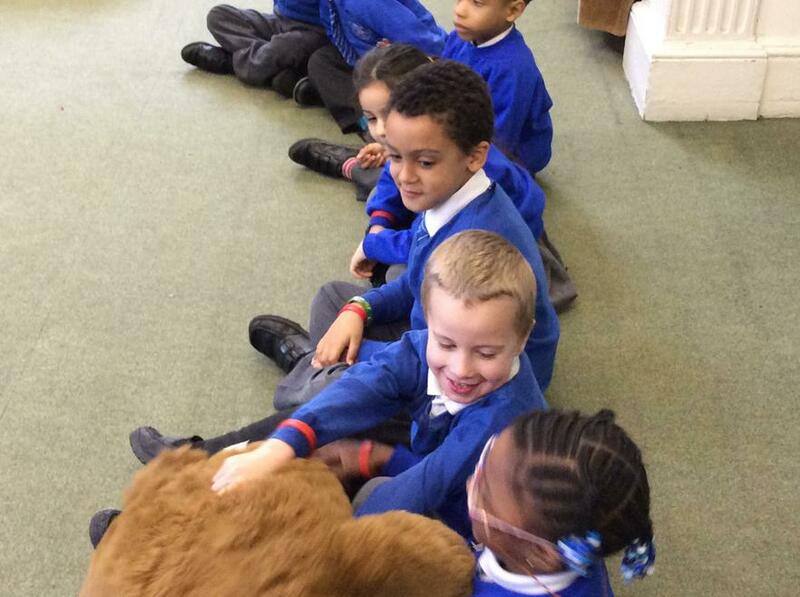 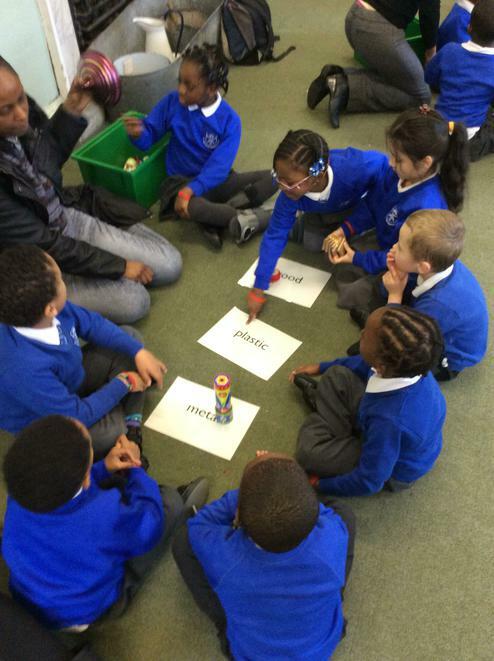 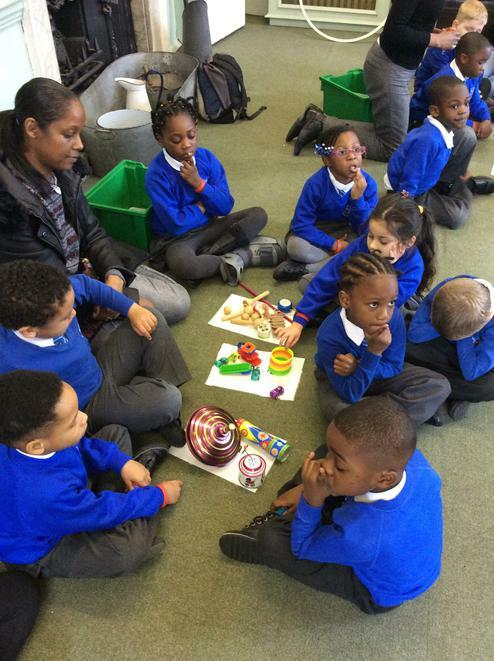 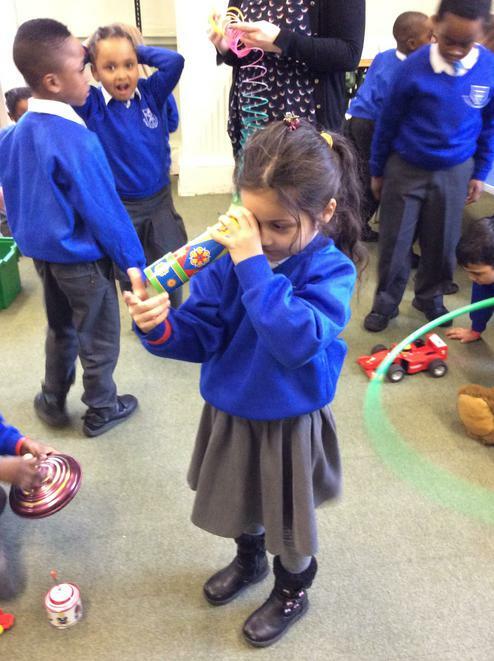 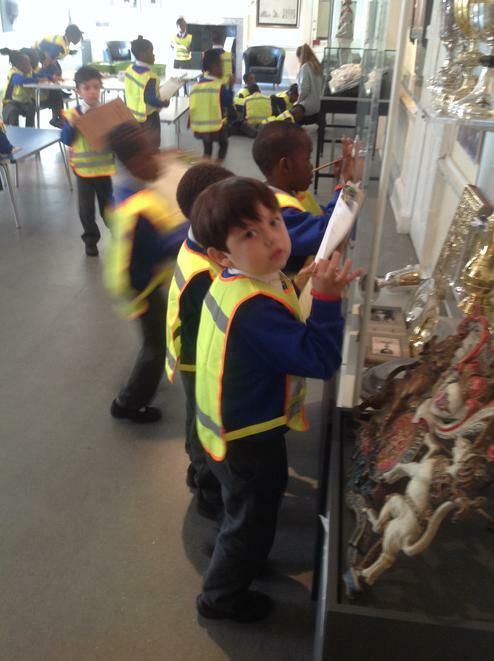 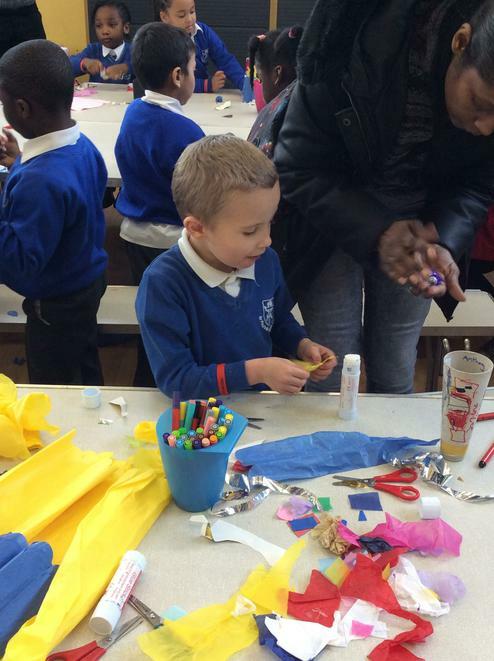 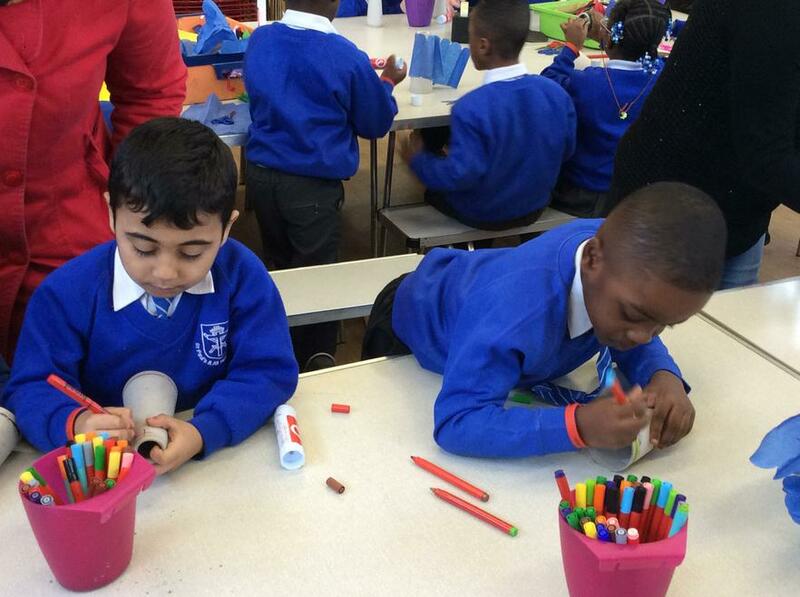 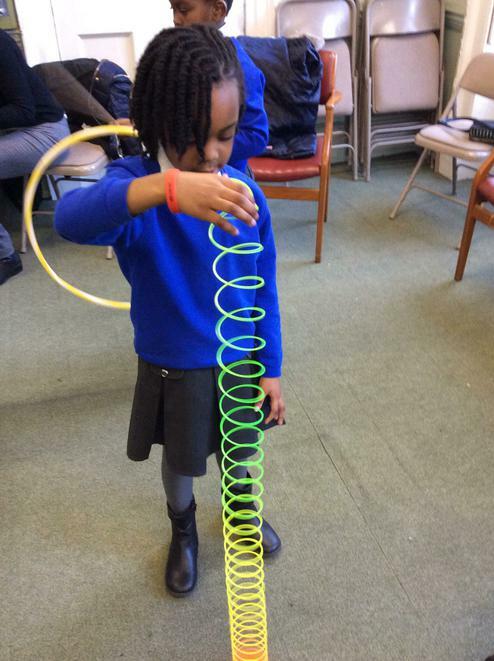 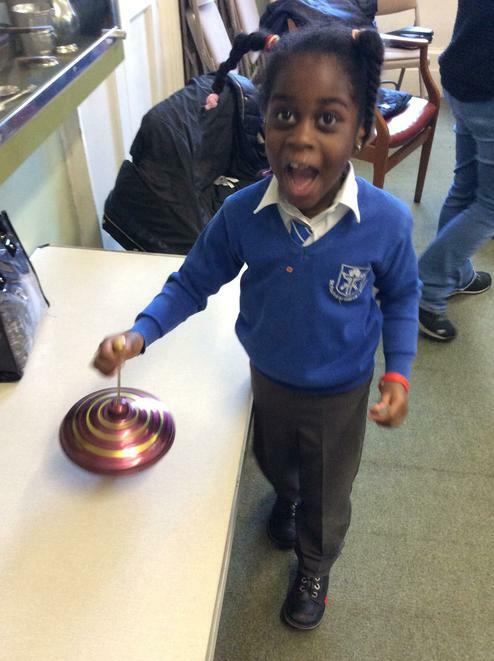 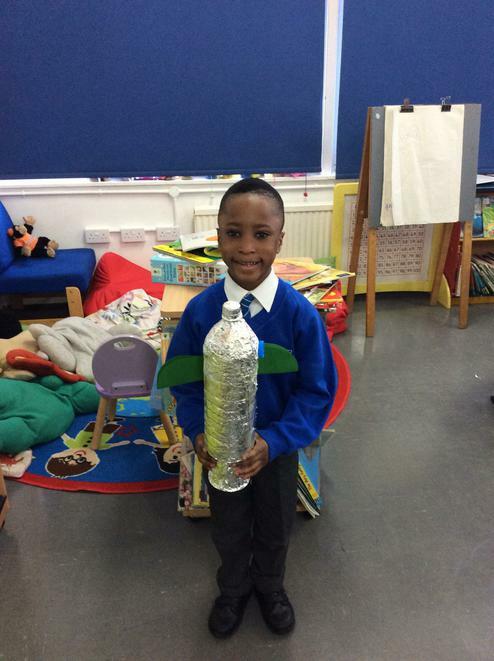 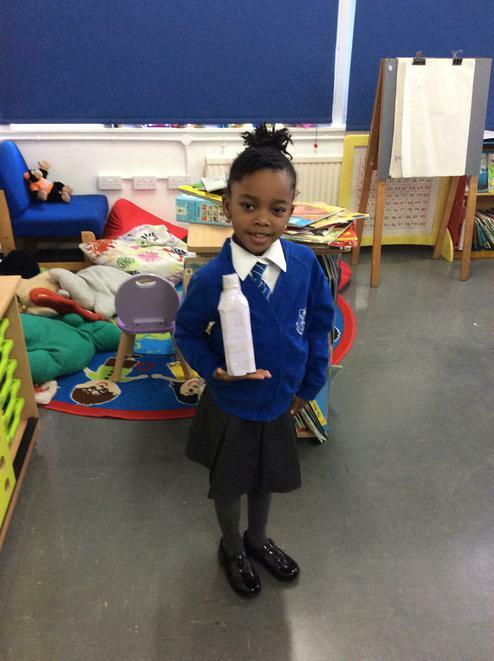 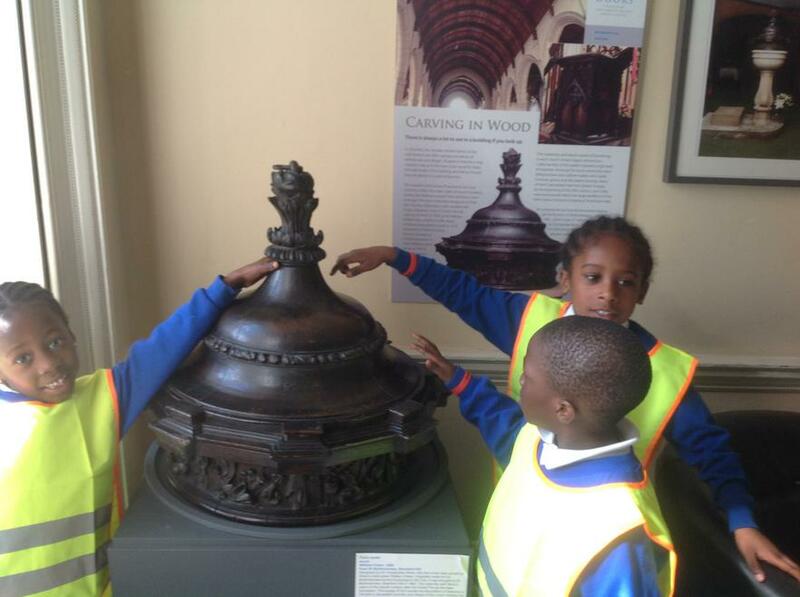 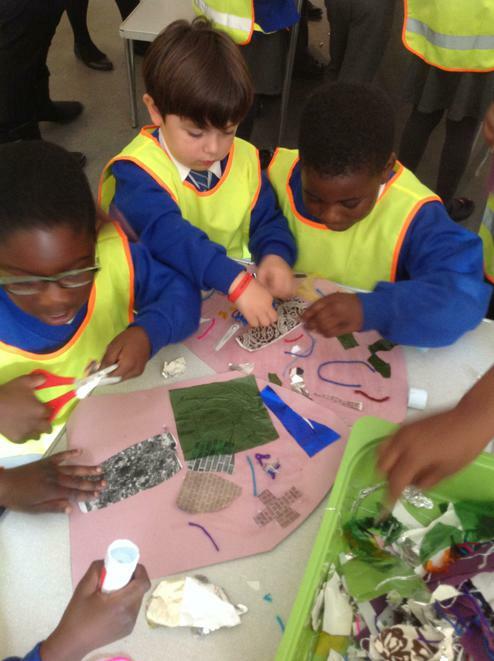 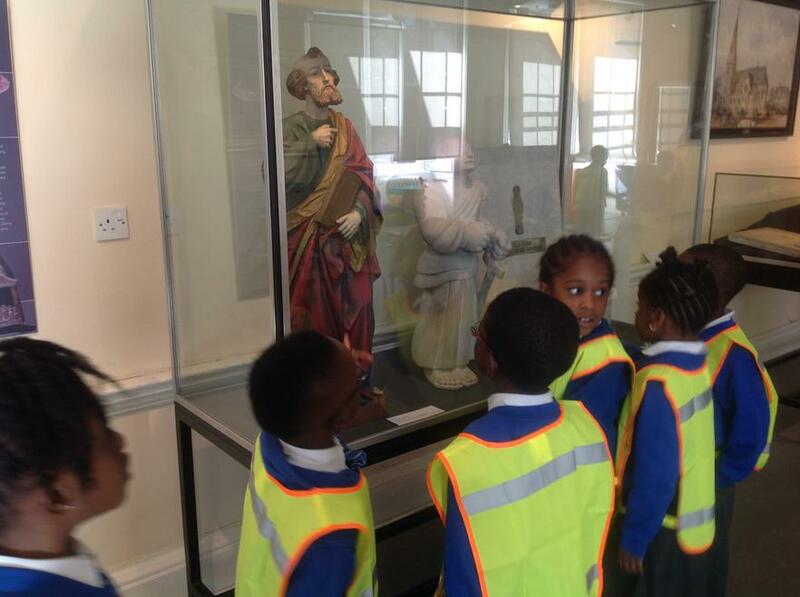 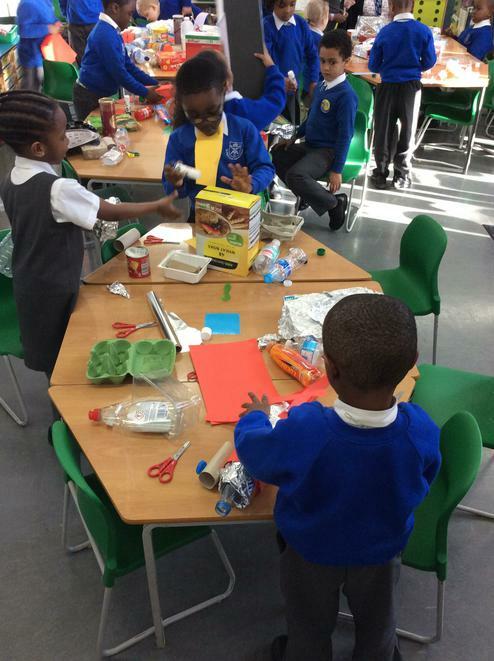 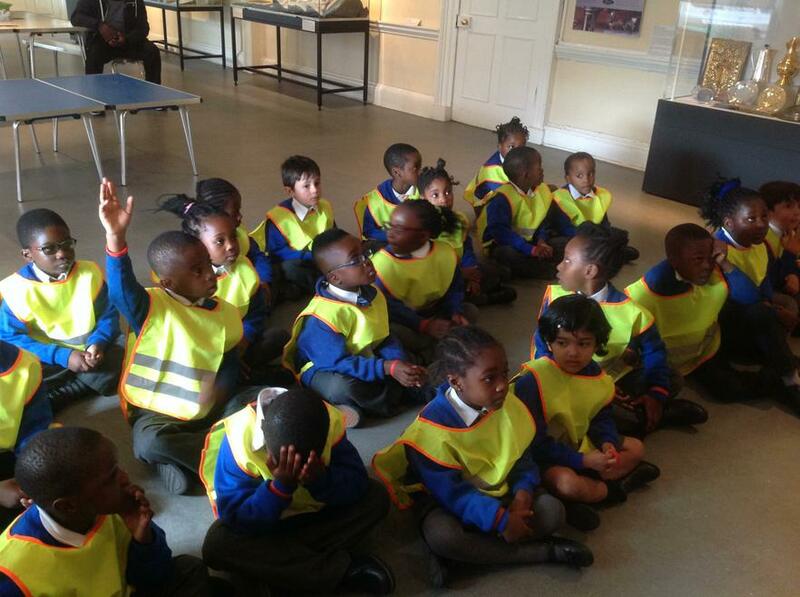 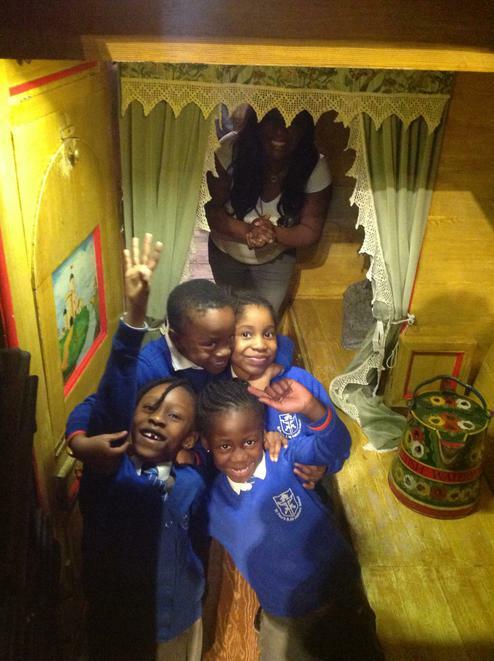 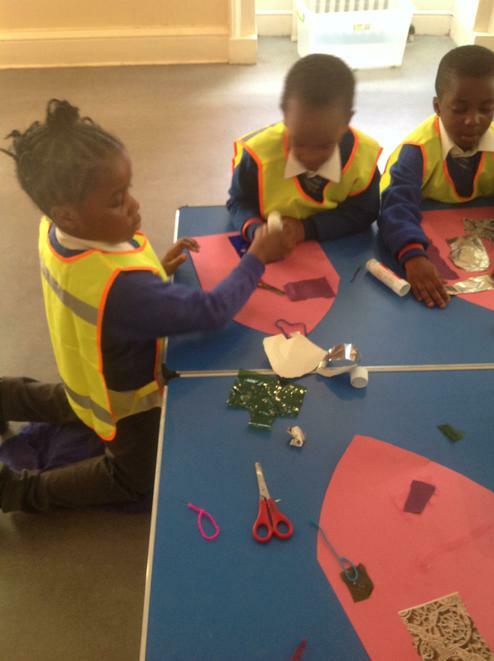 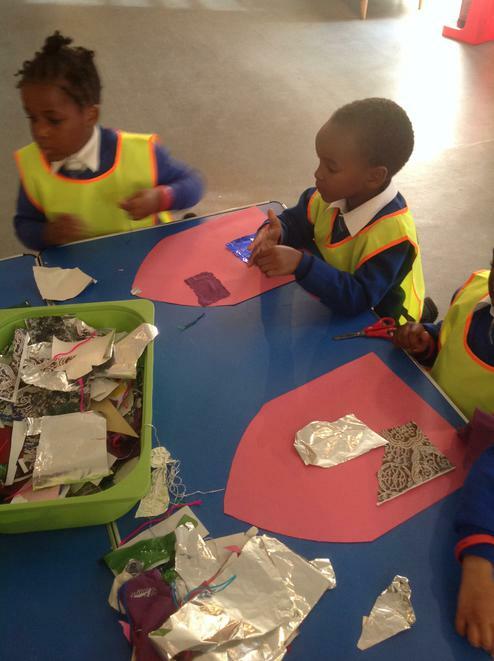 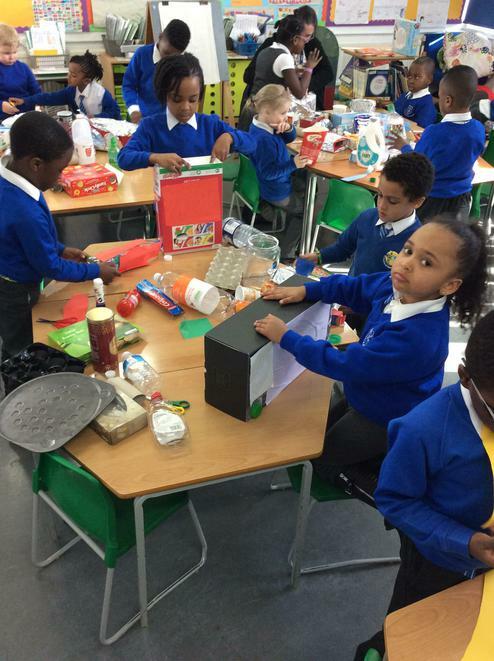 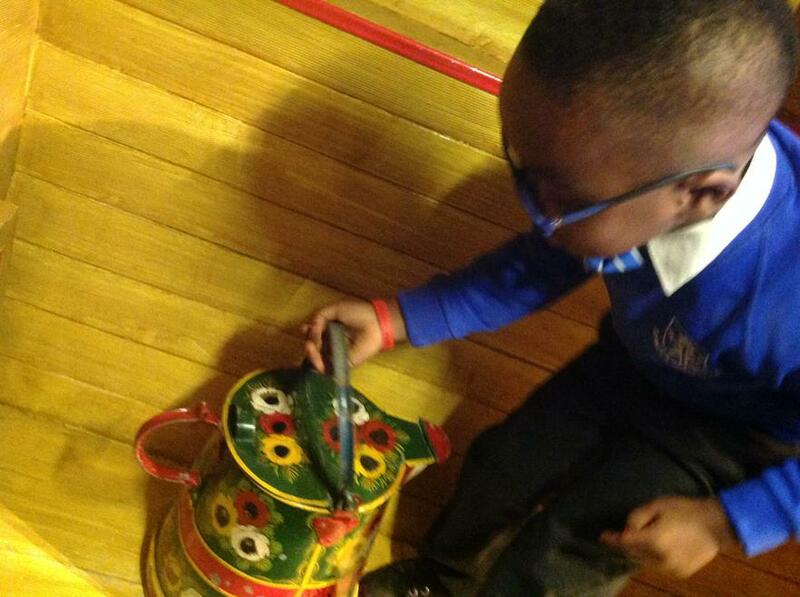 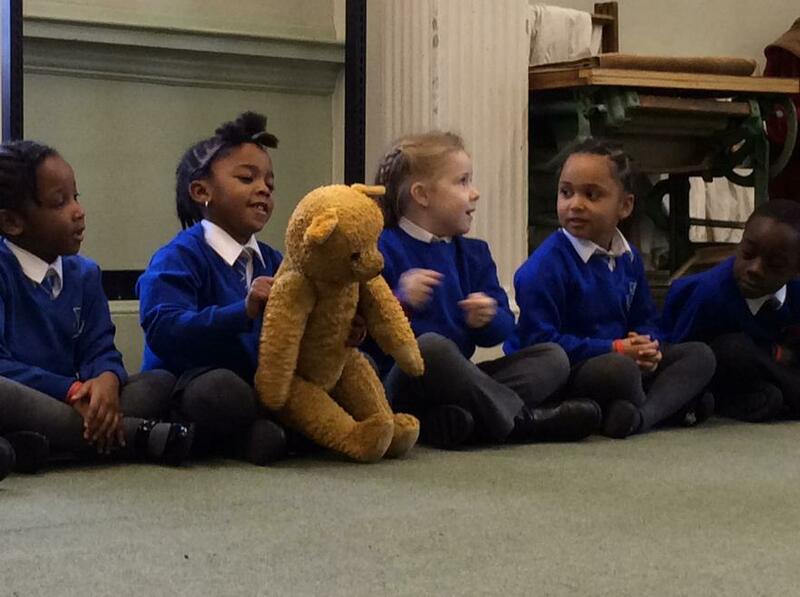 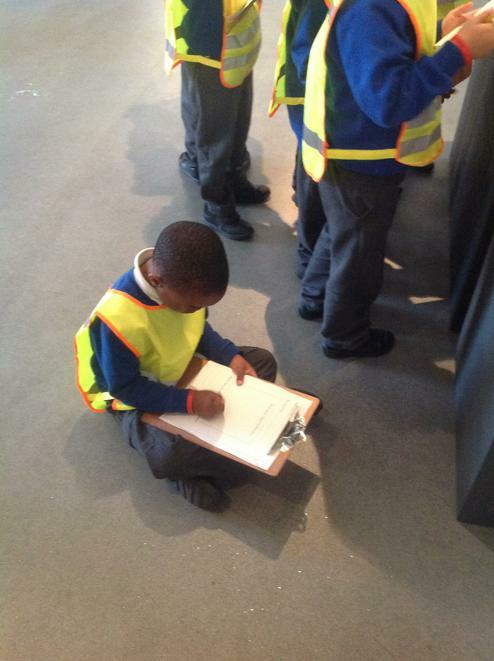 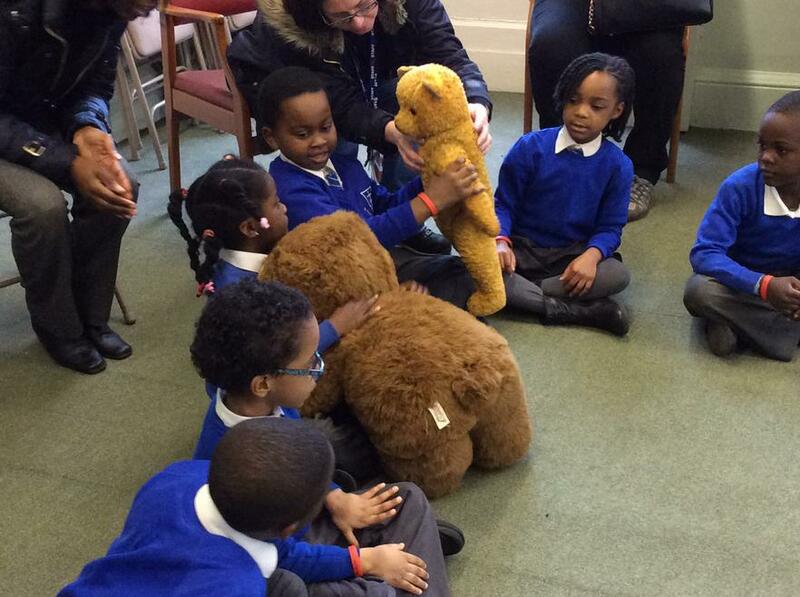 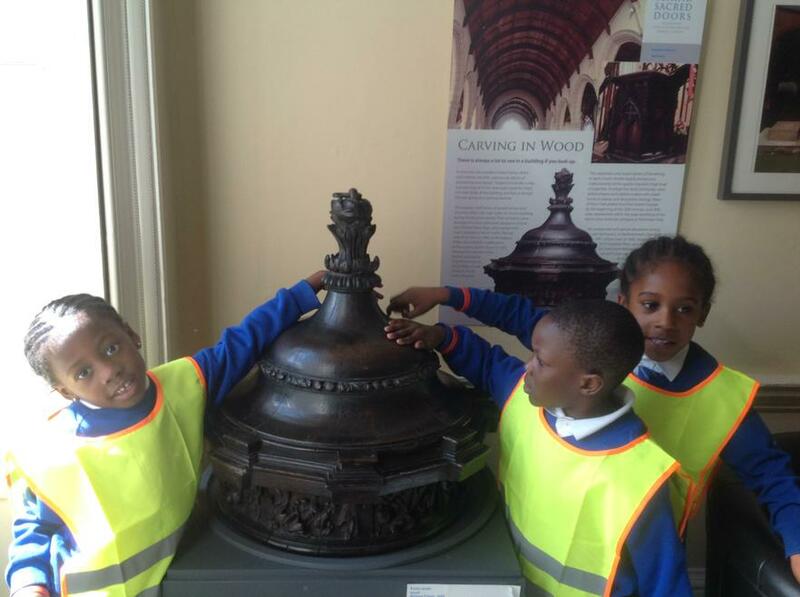 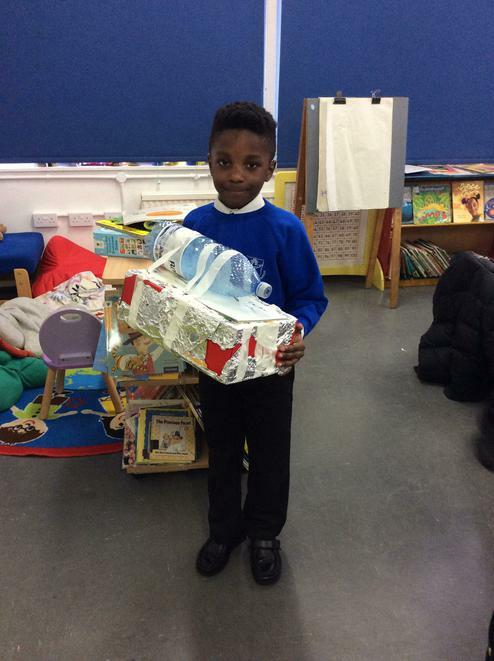 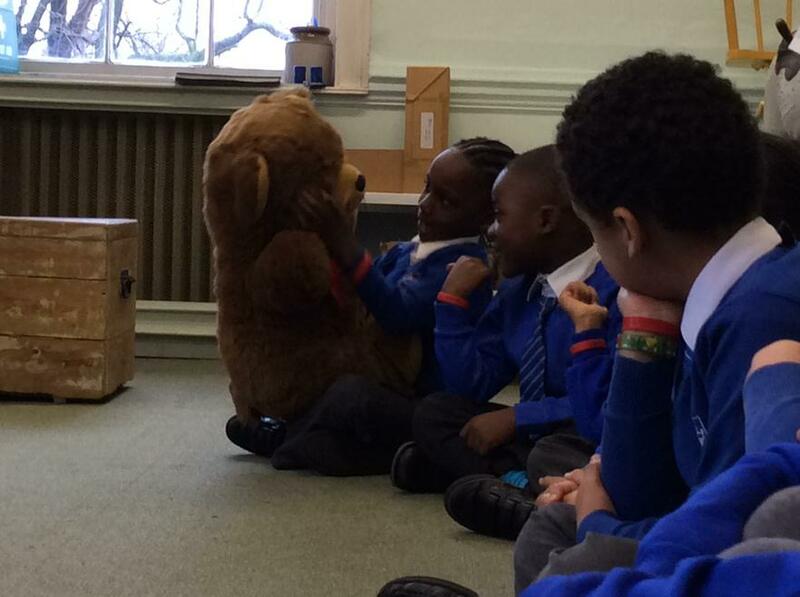 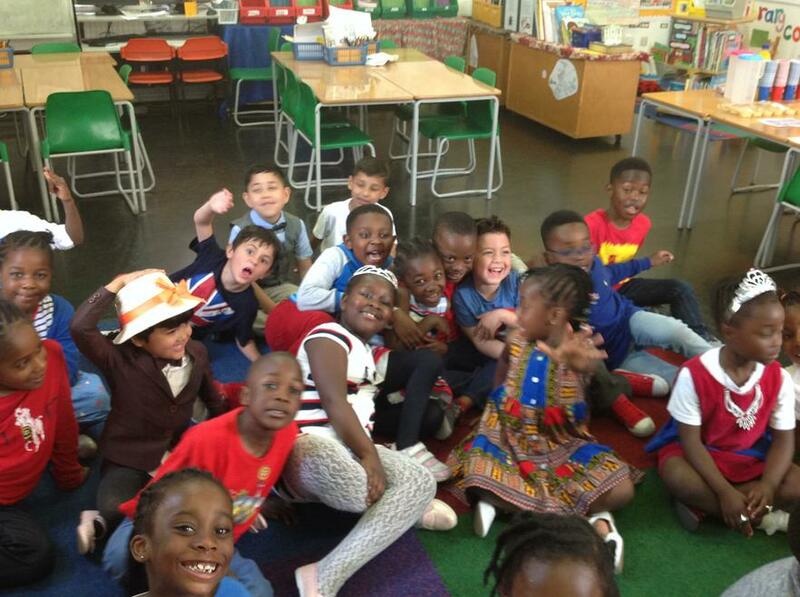 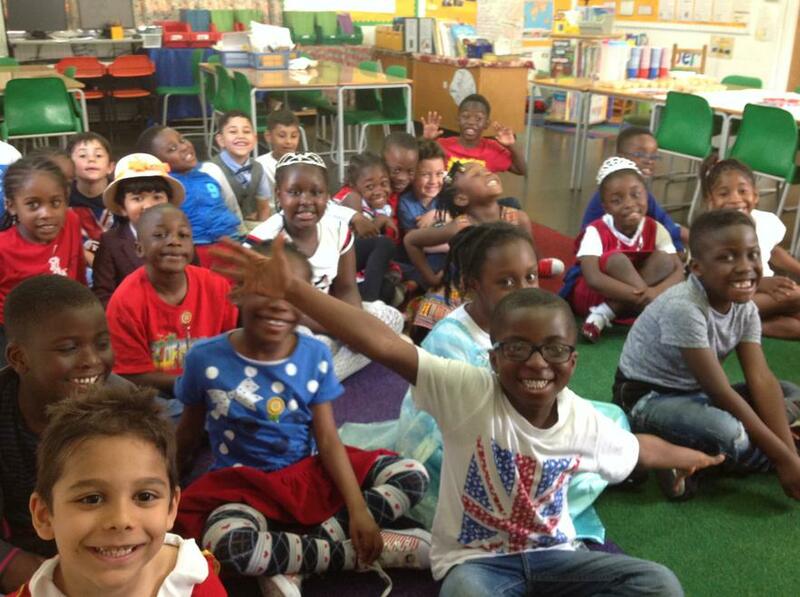 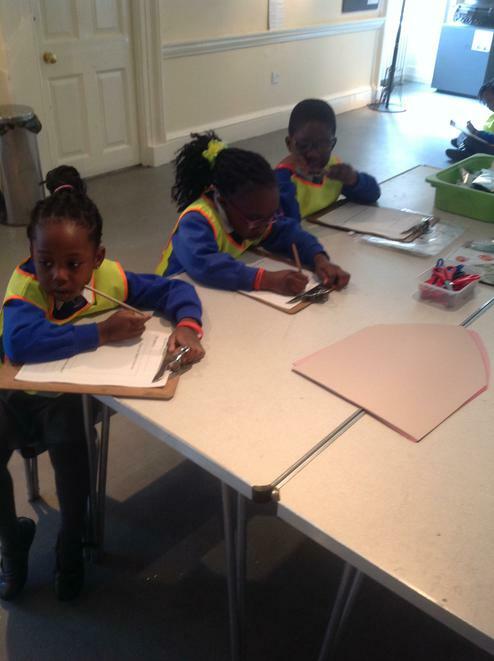 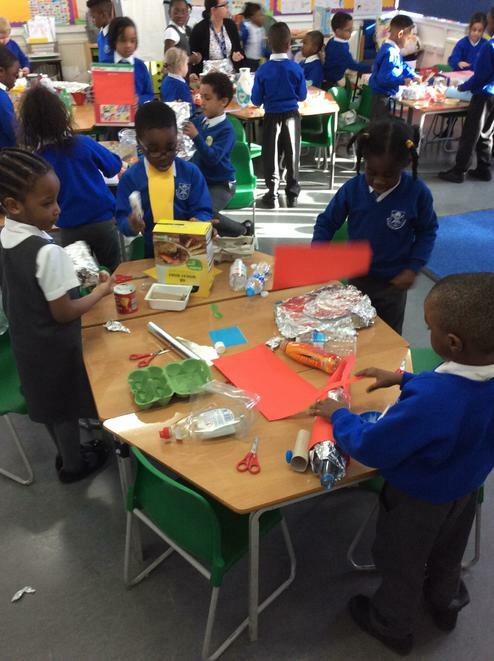 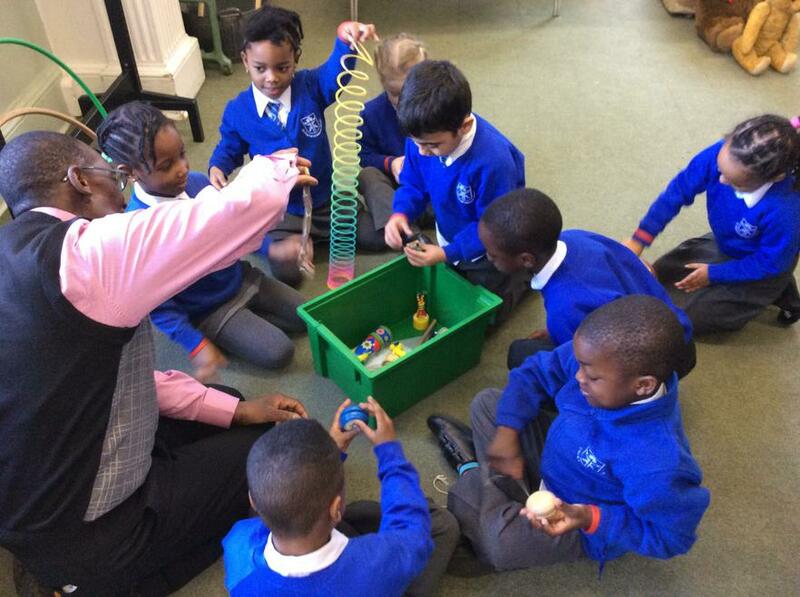 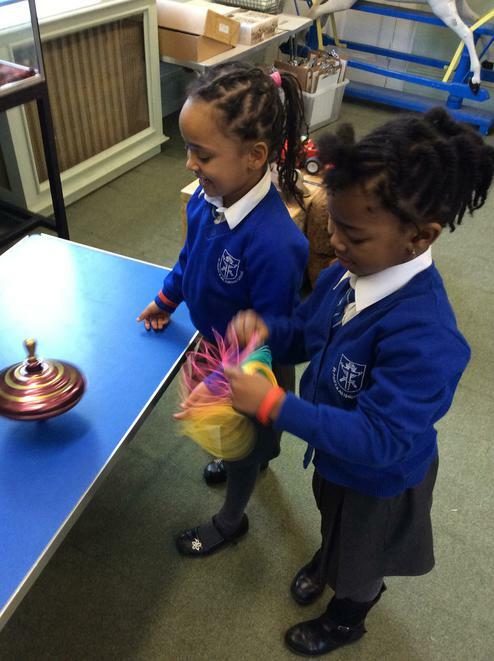 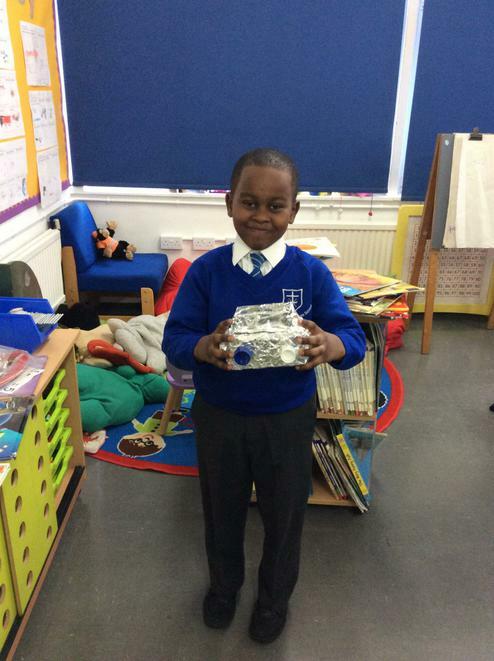 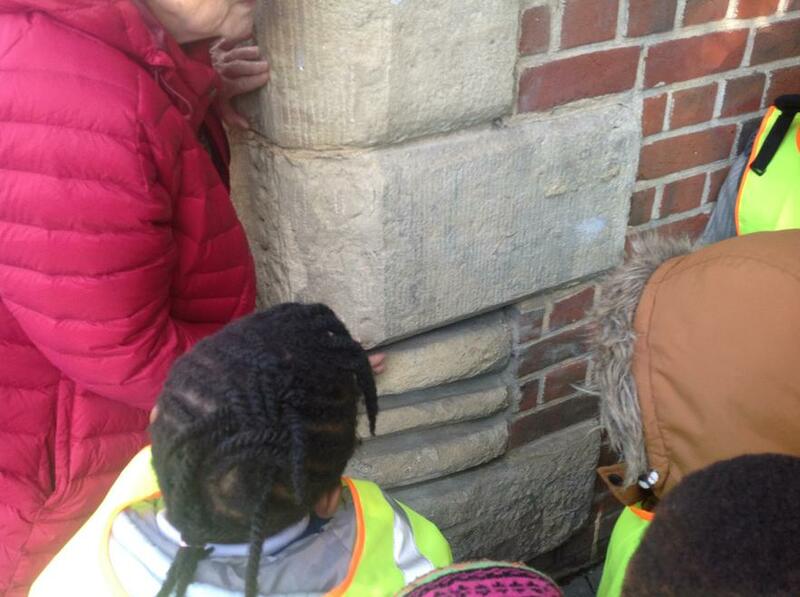 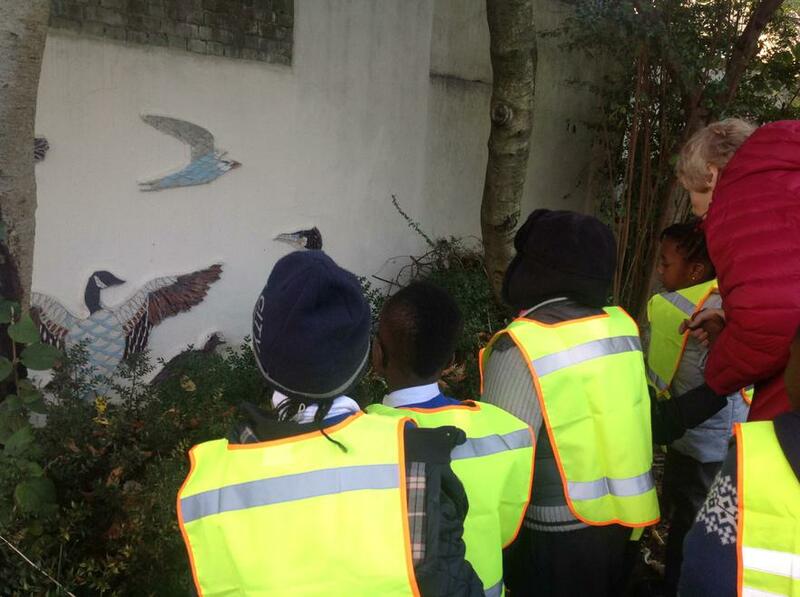 Year One's Trip to Alexandra Palace! 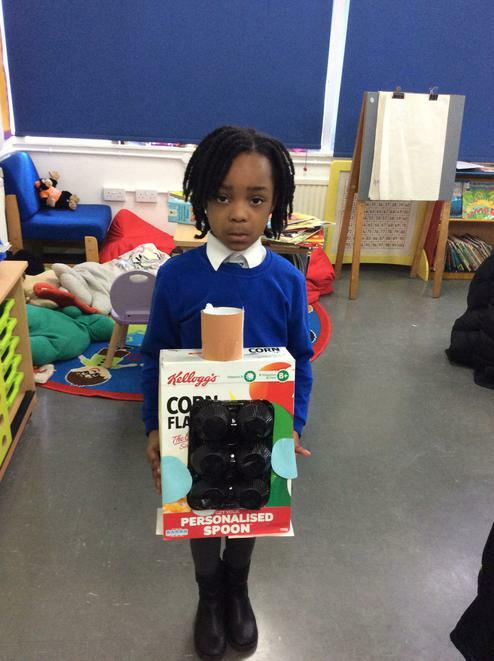 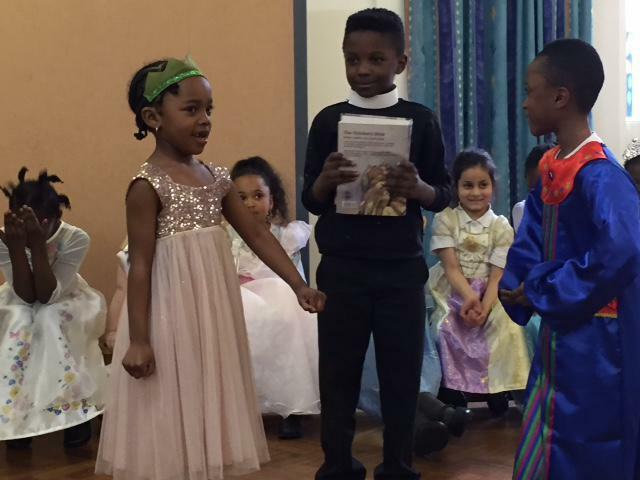 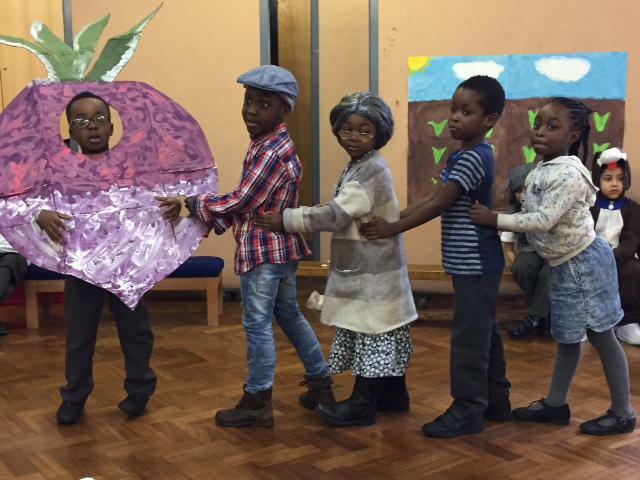 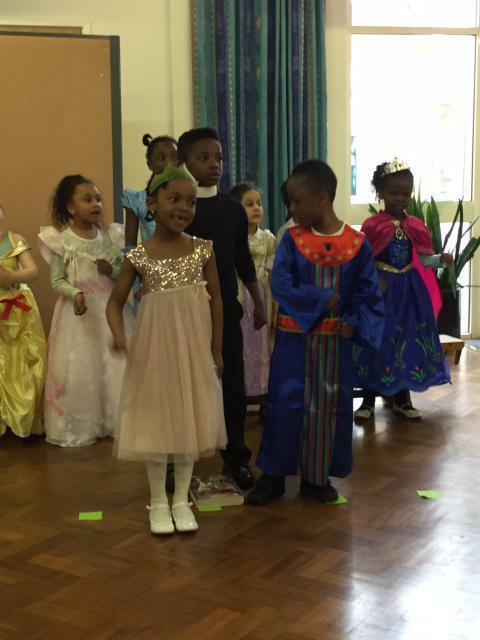 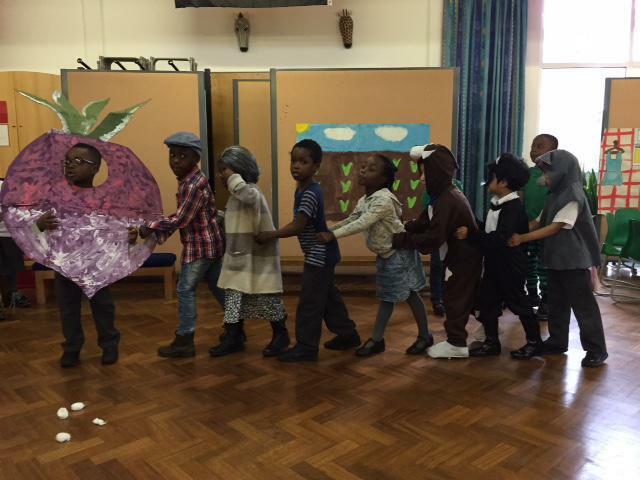 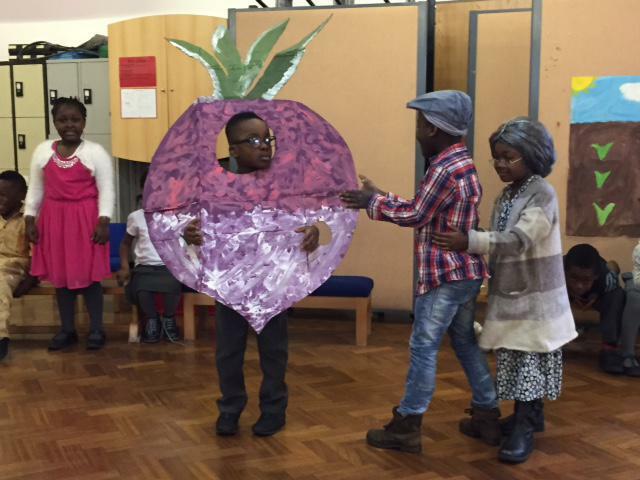 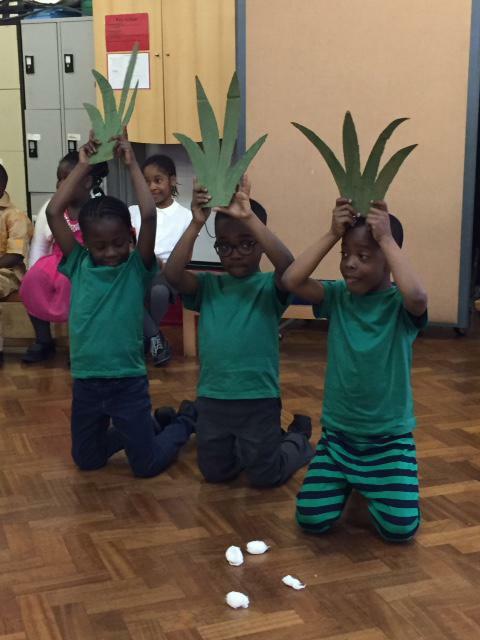 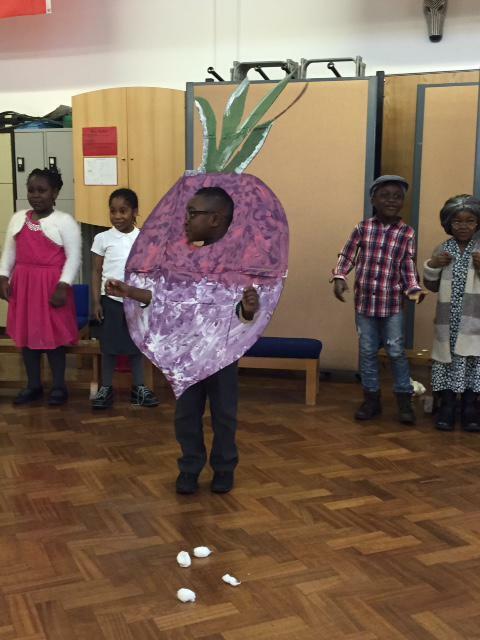 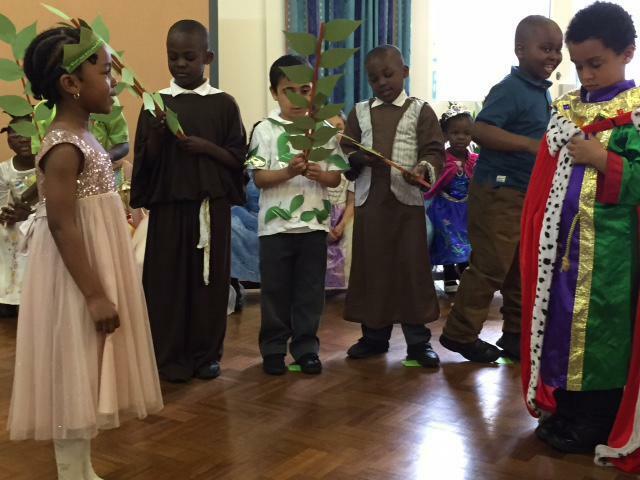 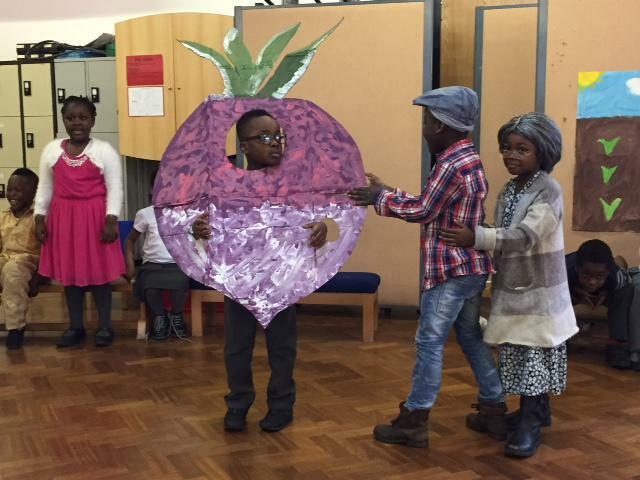 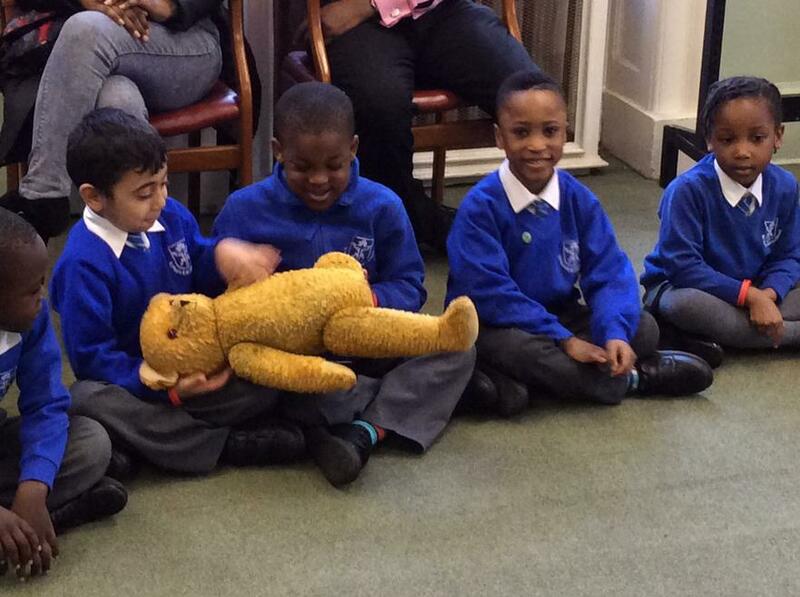 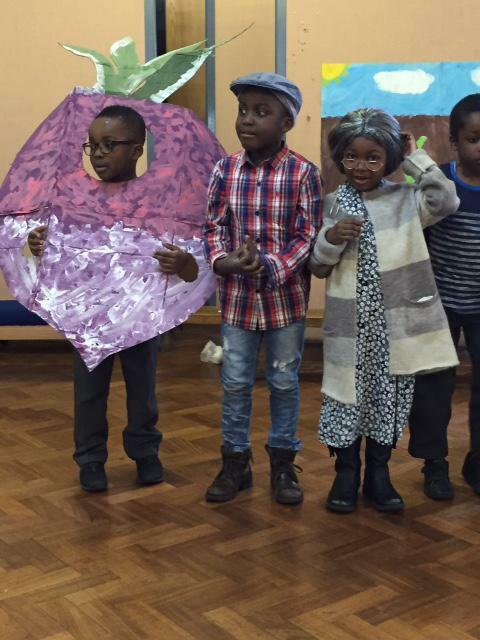 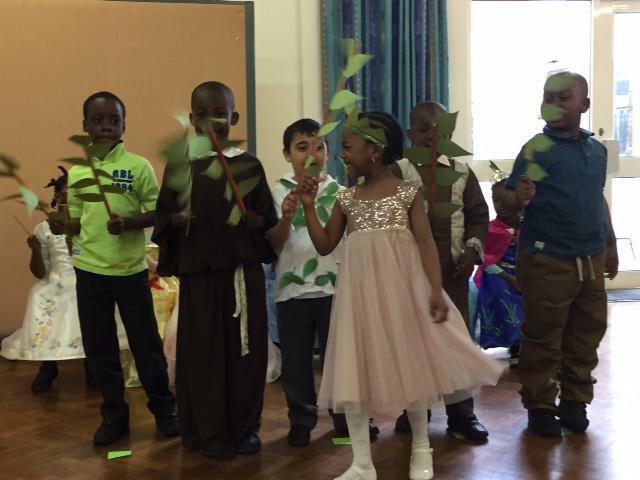 St Bernadette's performed 'The Enormous Turnip' for their class play and did a brilliant performance. 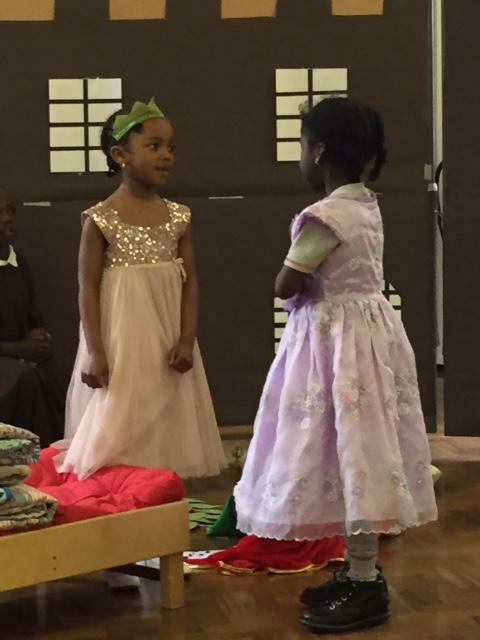 St Joseph performed 'The Princess and the Pea' for our class play. 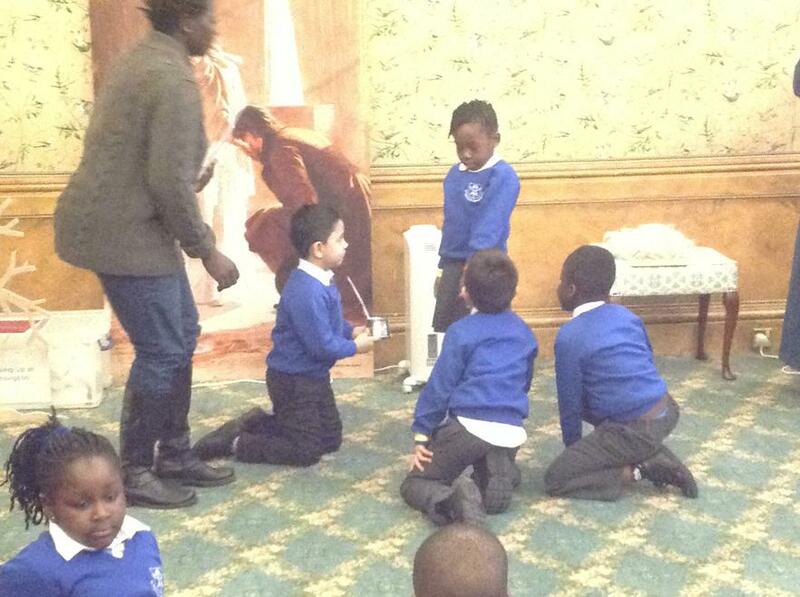 We really enjoyed showing everyone our singing and acting skills. 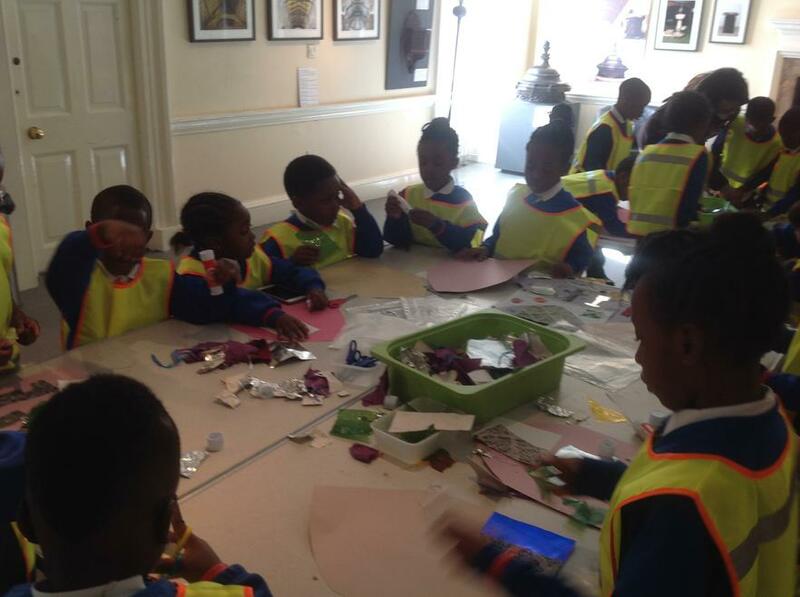 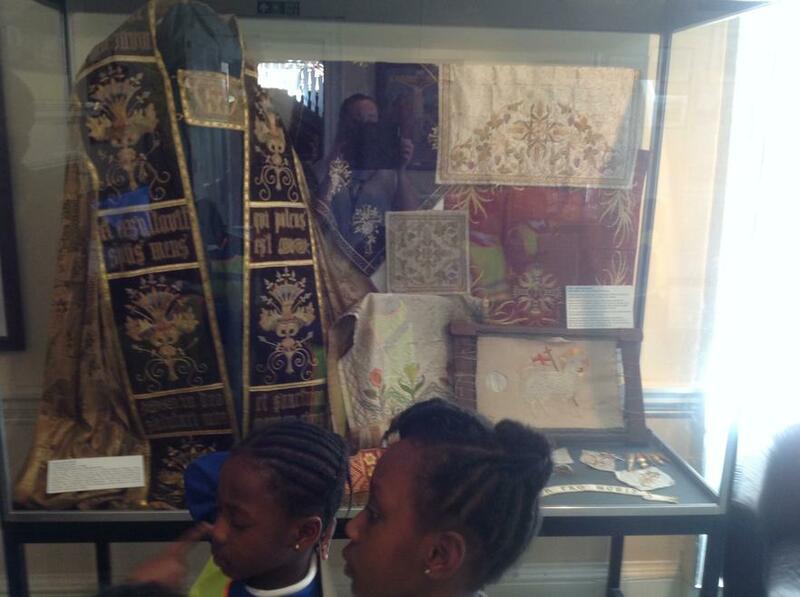 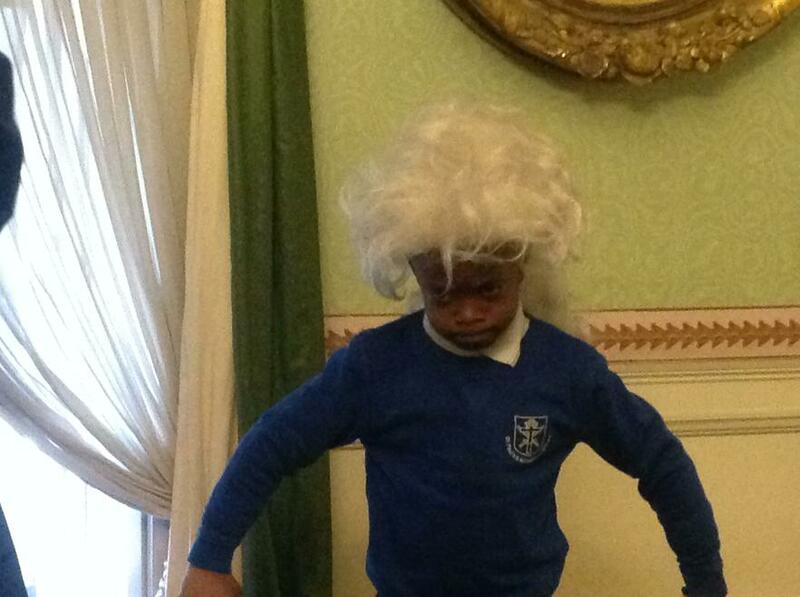 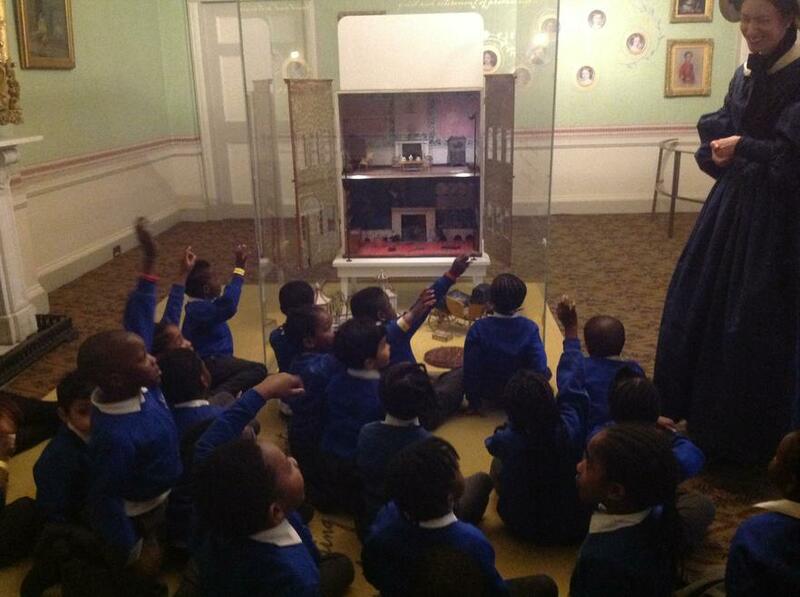 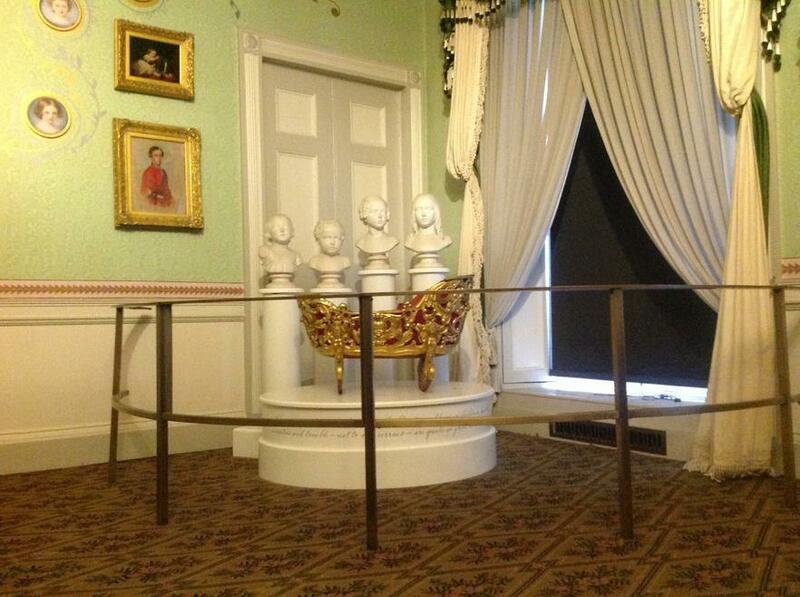 We really enjoyed our trip to Kensington Palace. 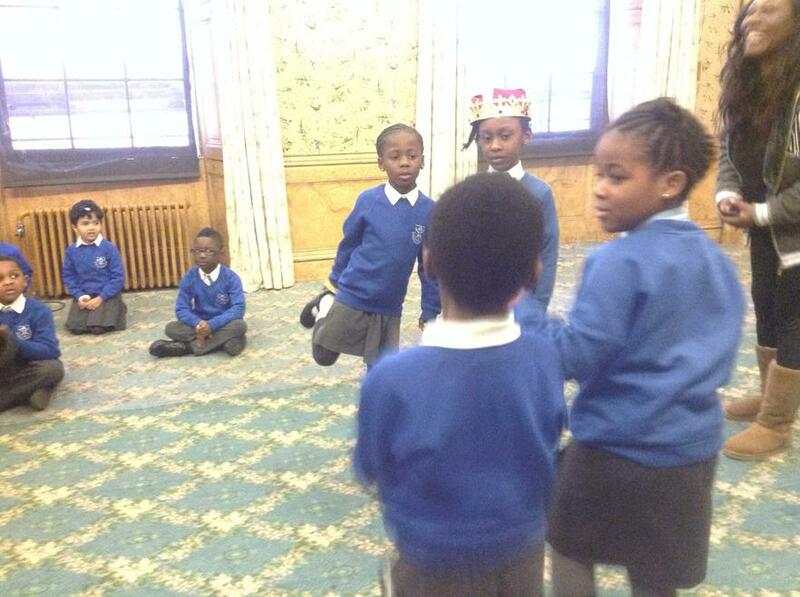 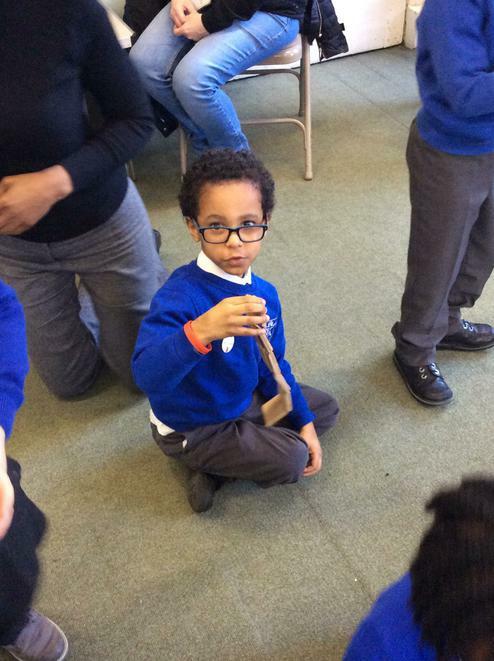 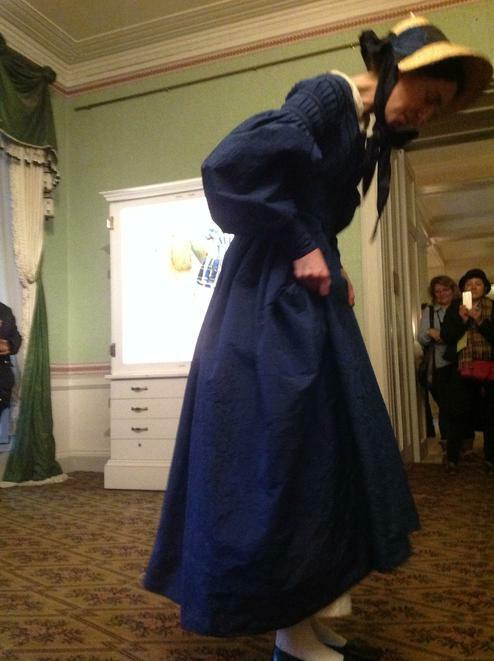 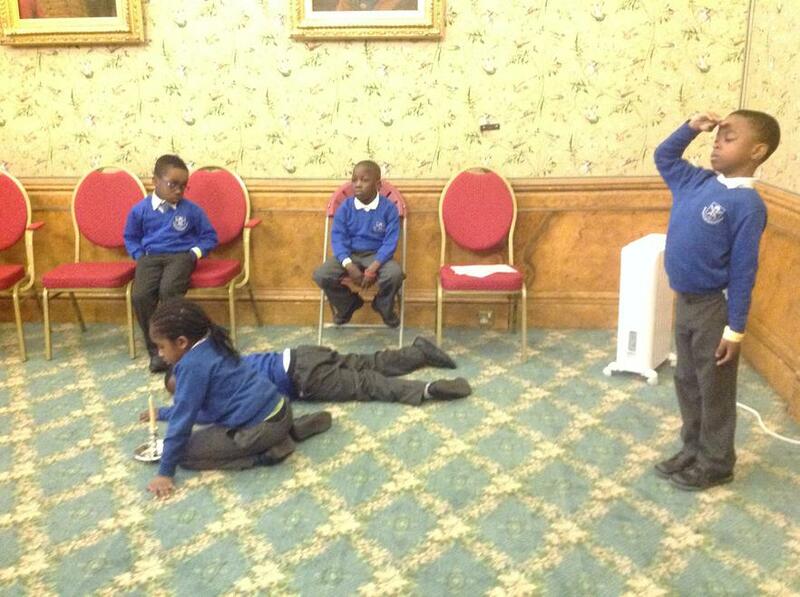 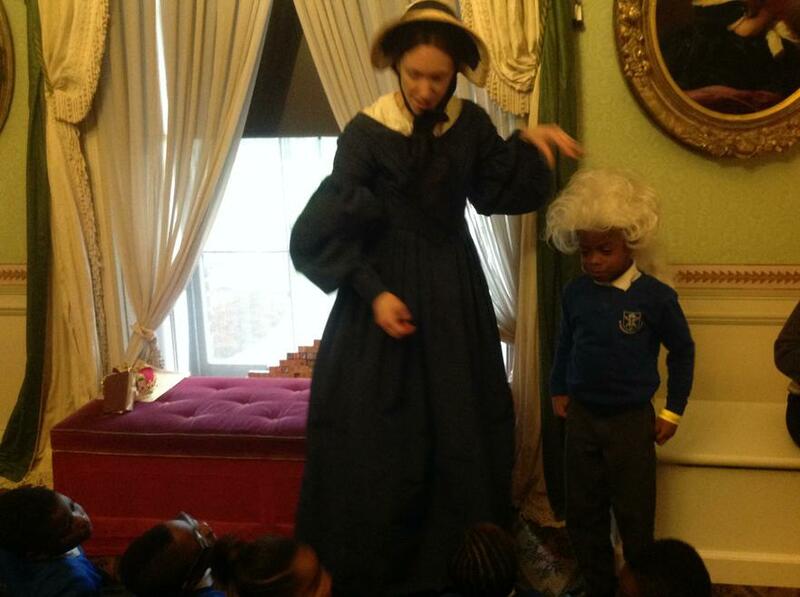 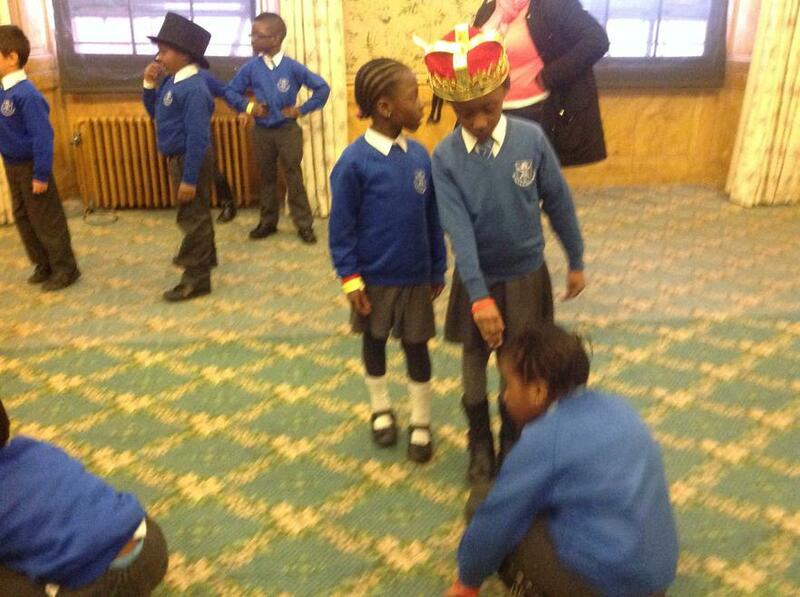 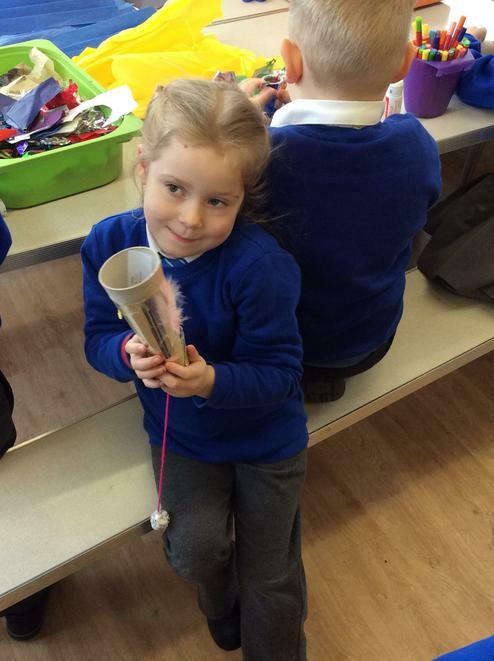 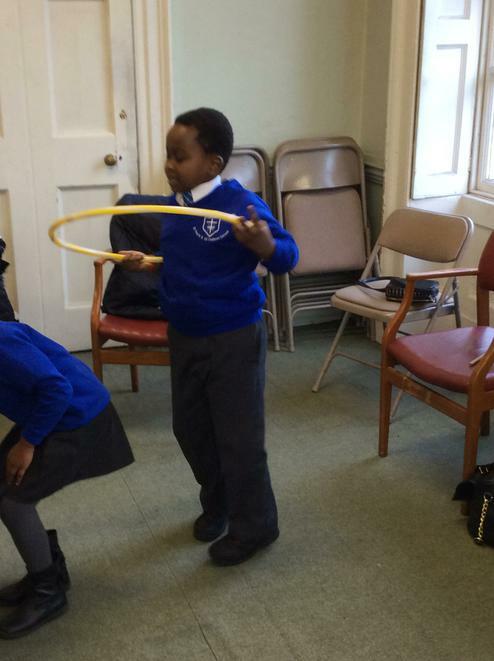 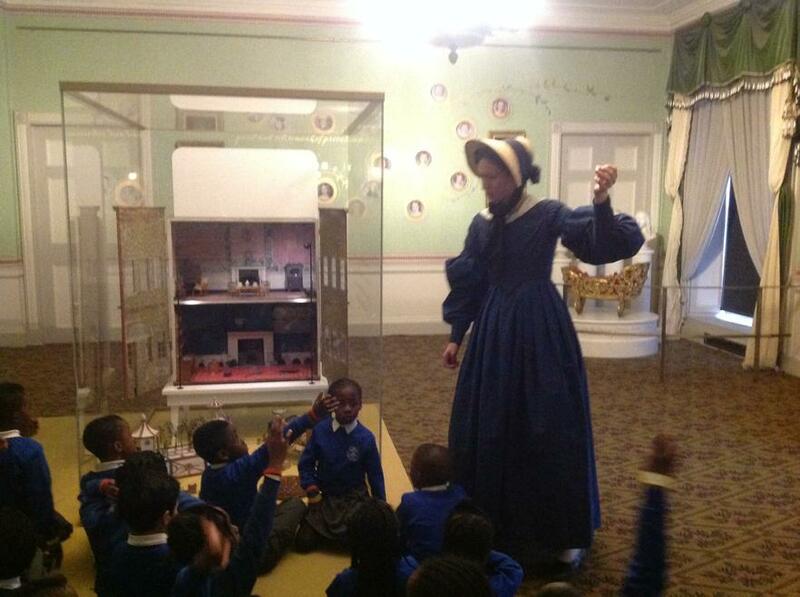 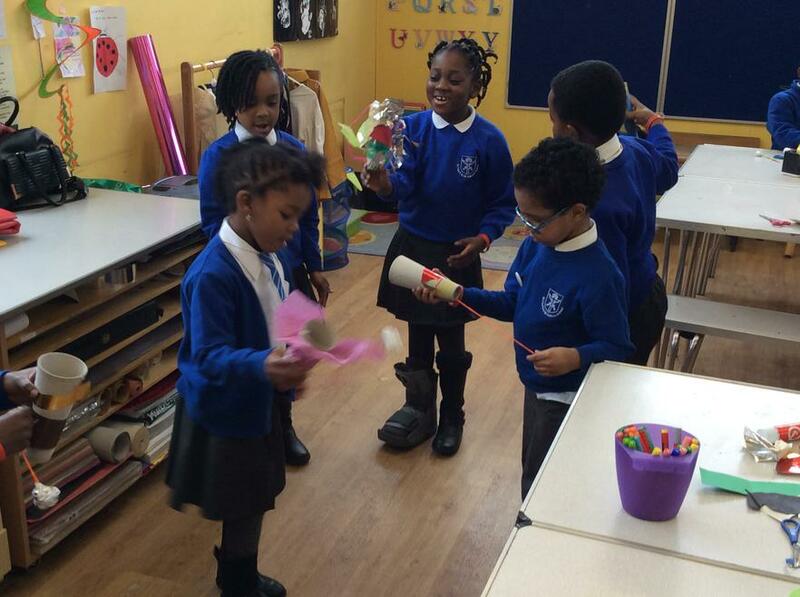 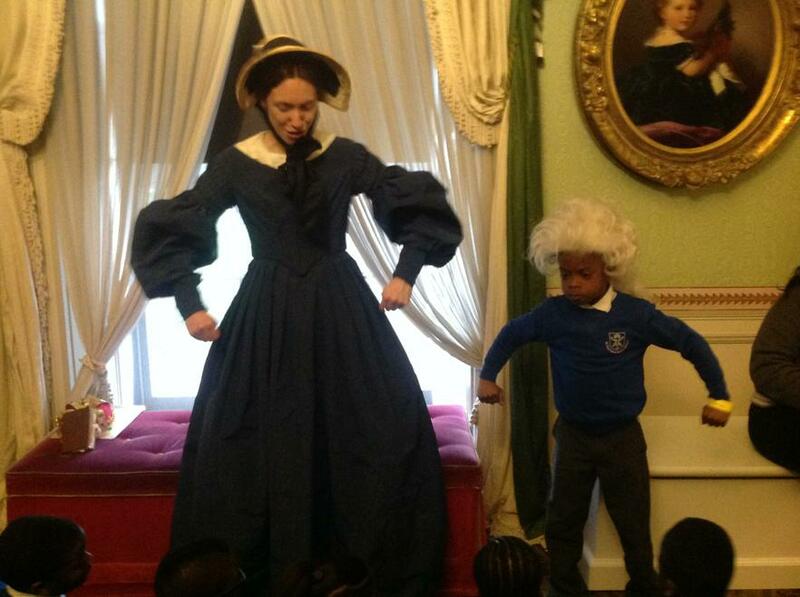 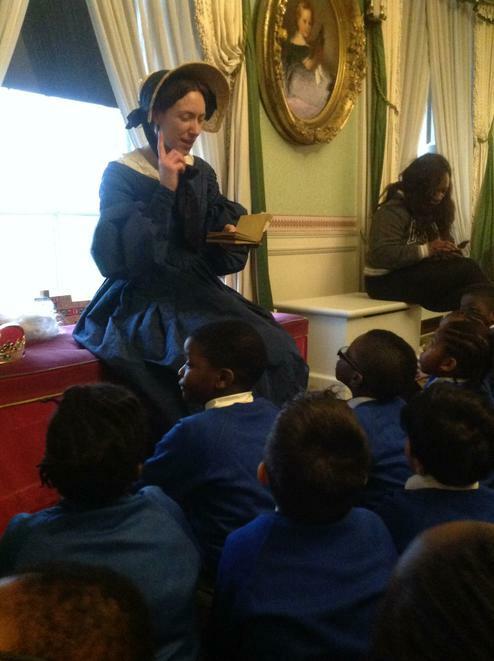 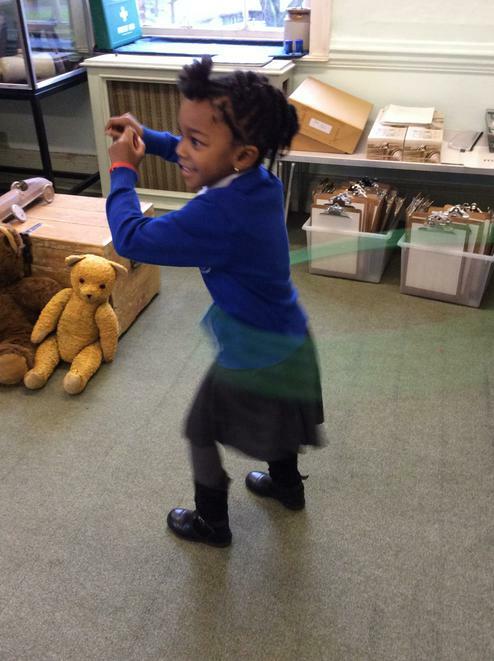 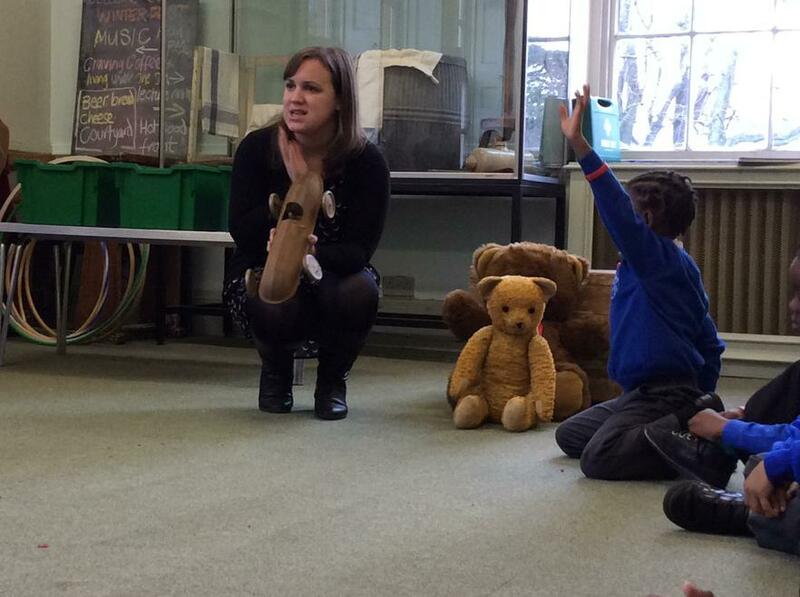 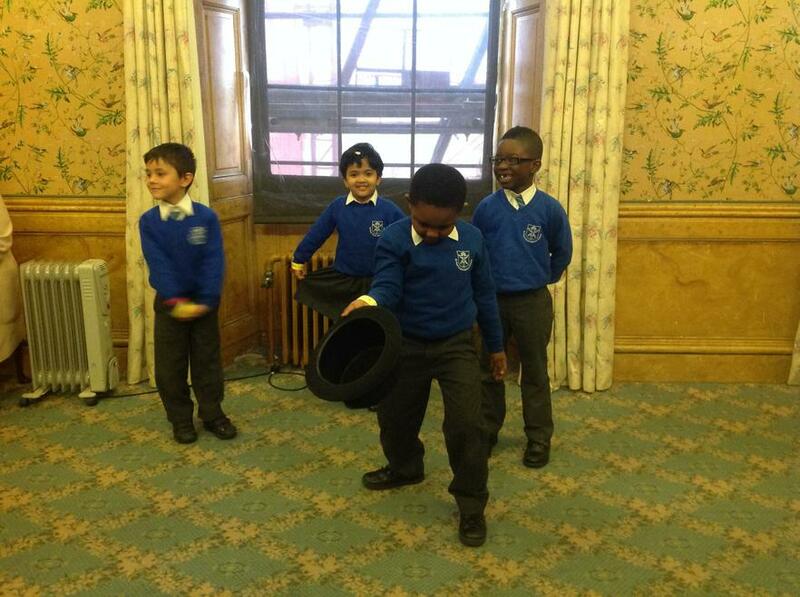 We learnt about the life and childhood of Queen Victoria and we got to act out scenes from the day she became queen. 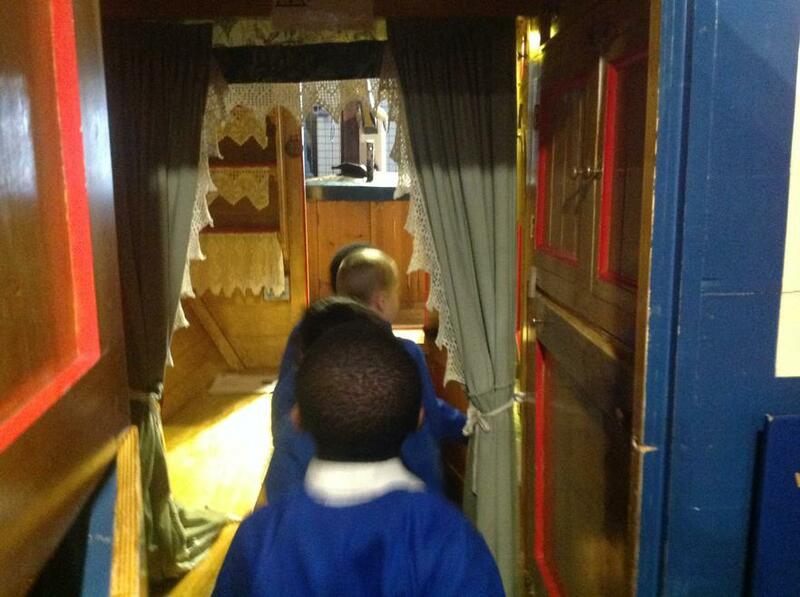 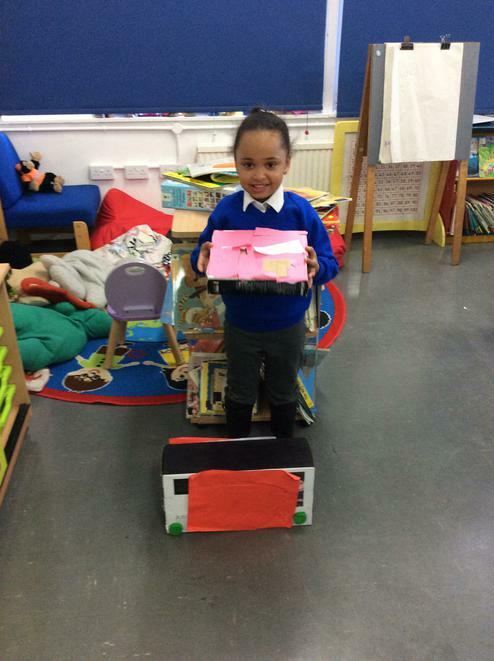 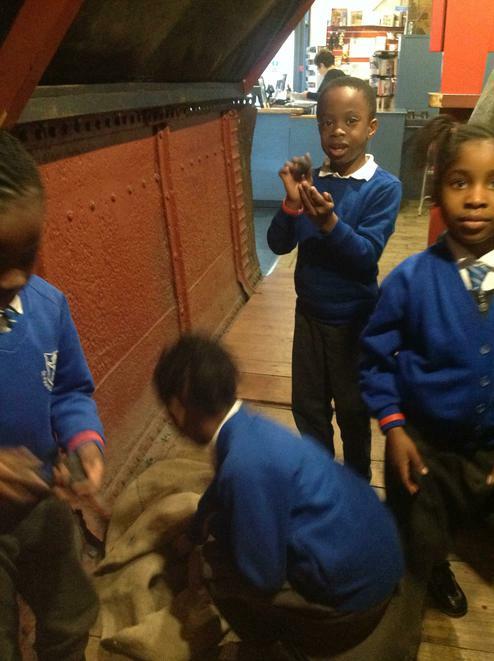 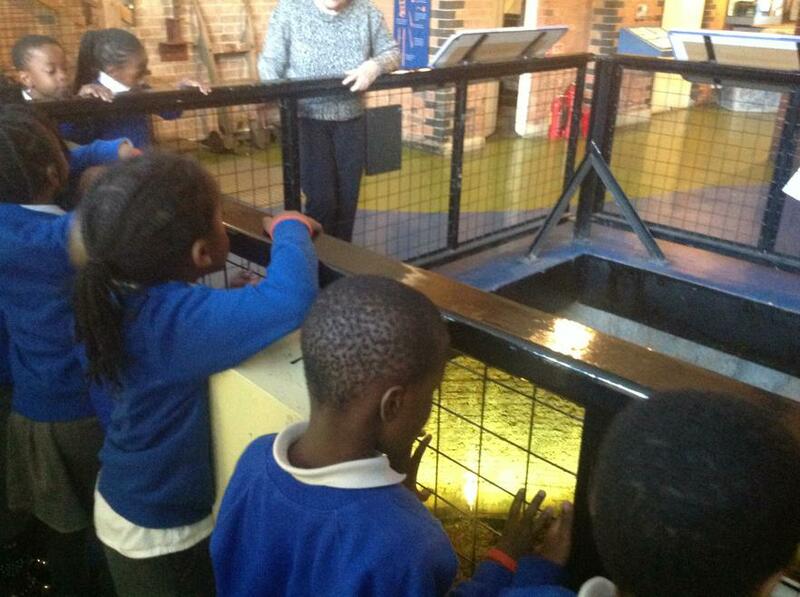 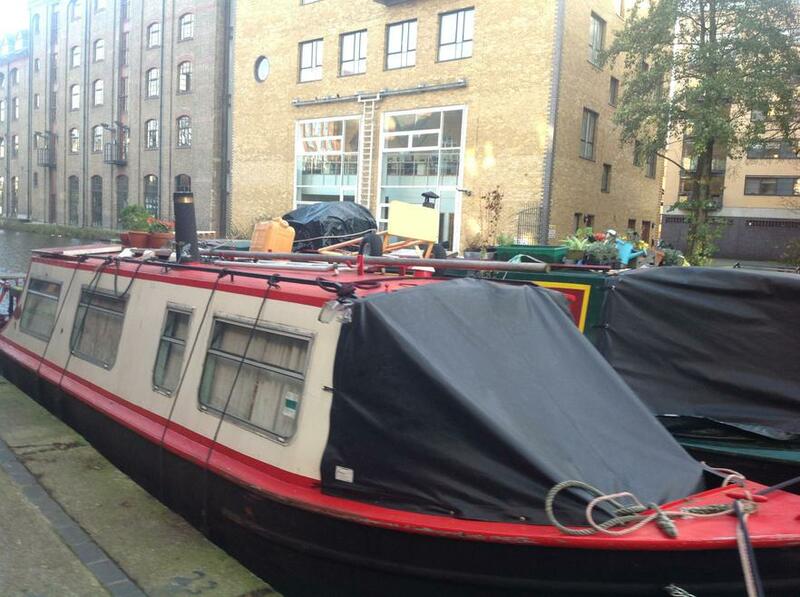 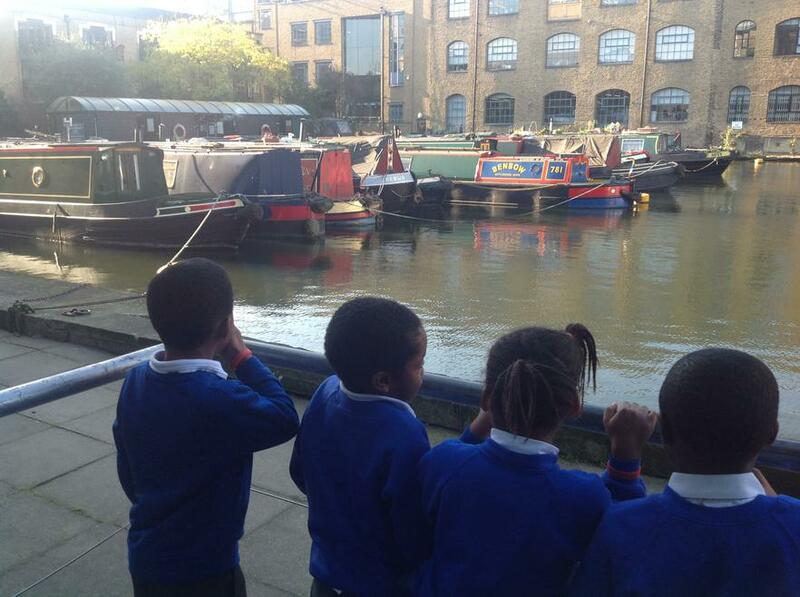 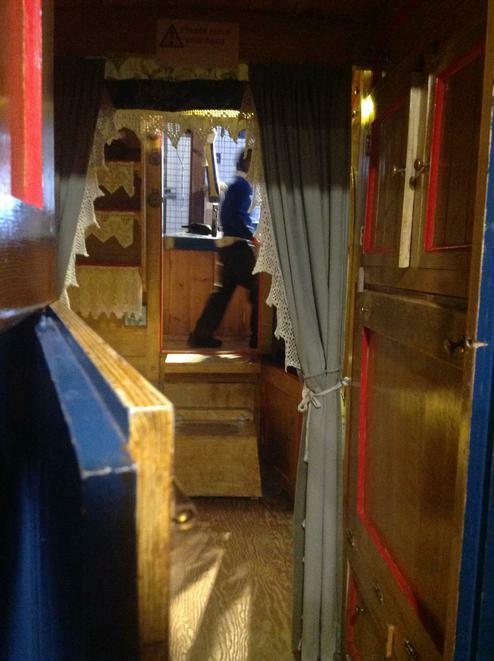 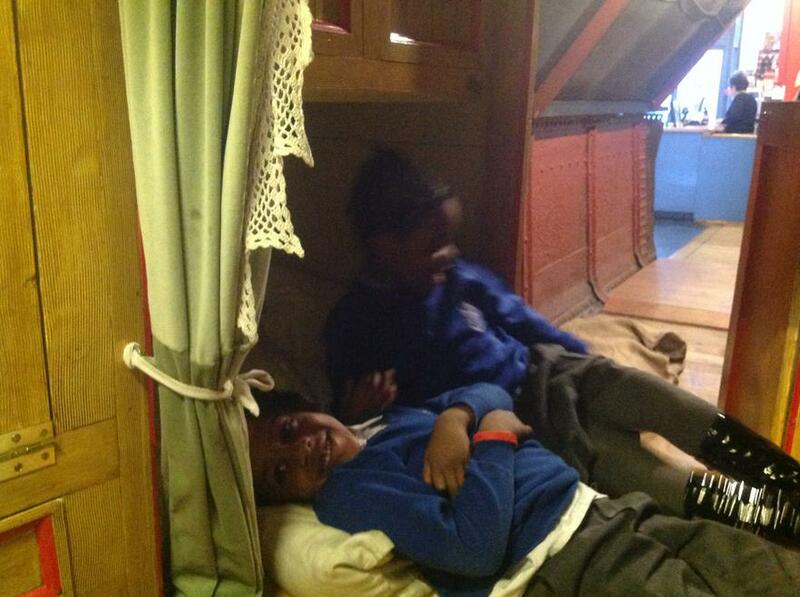 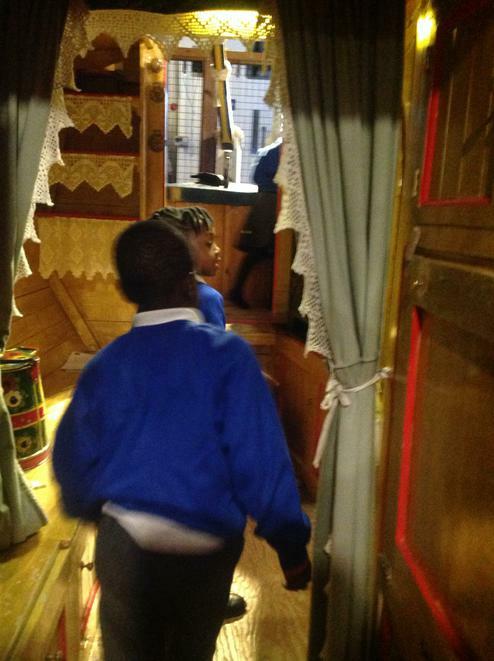 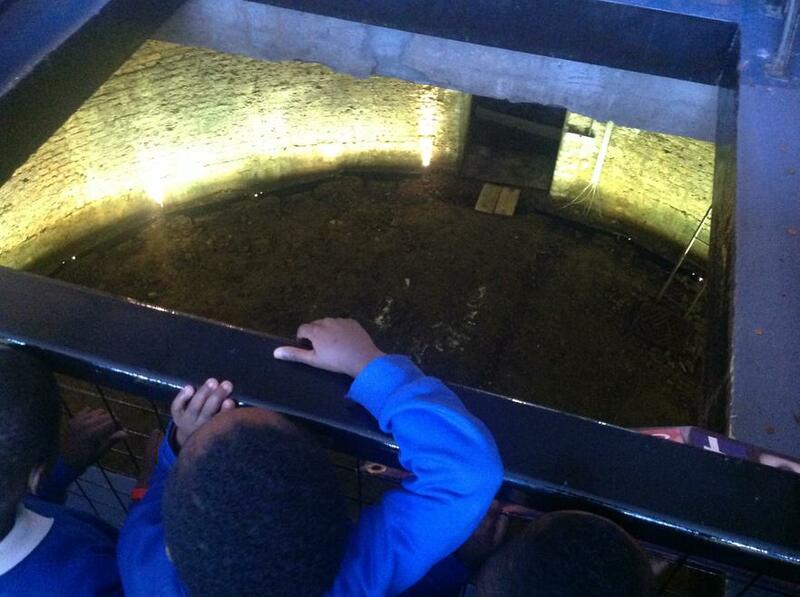 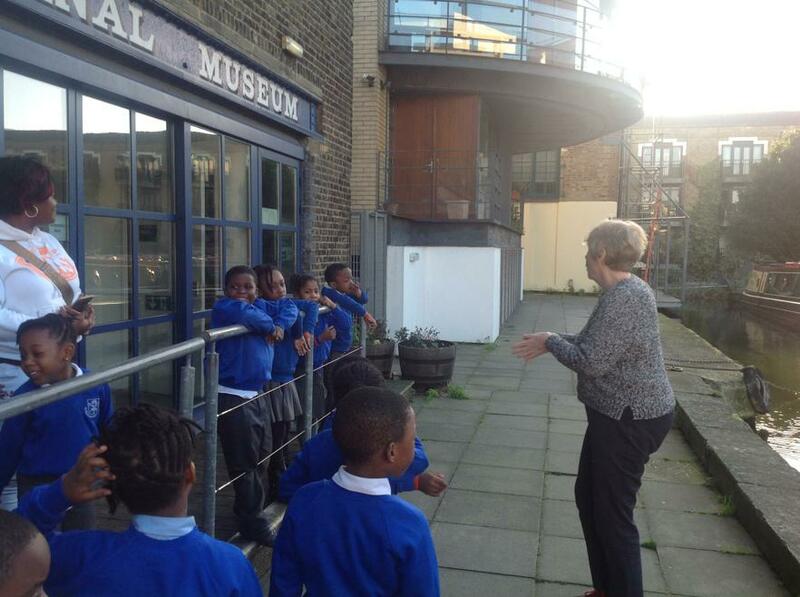 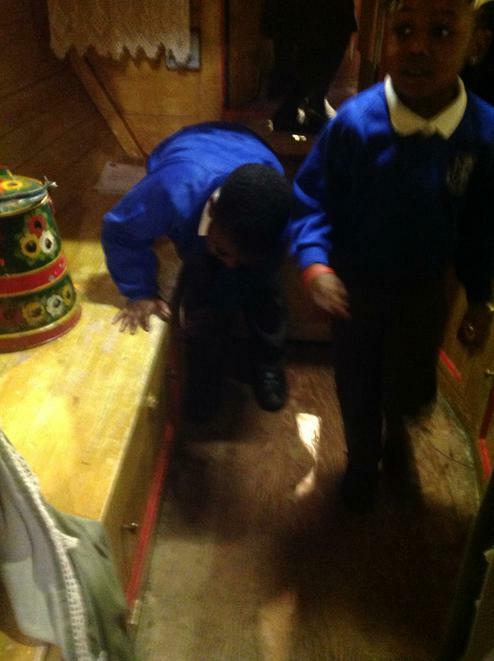 During our trip to the Canal Museum we learnt that there are two types of canal boats the Barge and the Narrow boat. 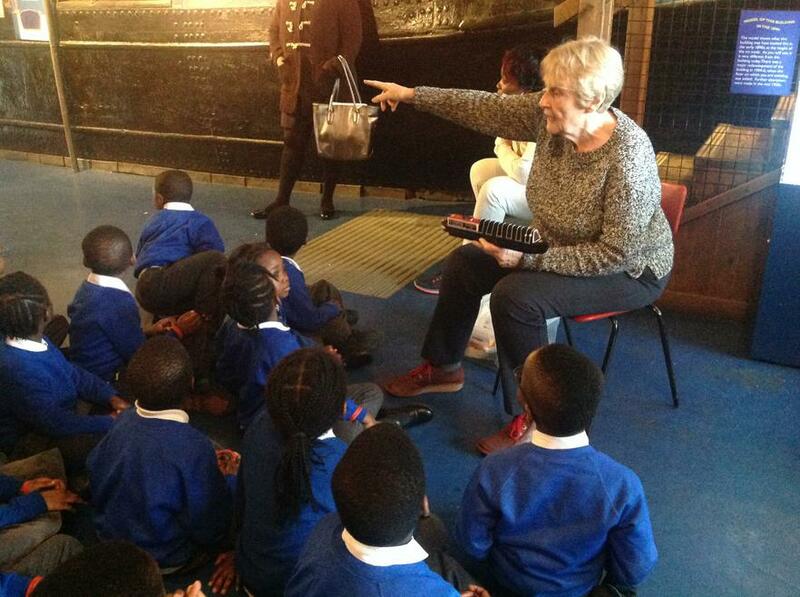 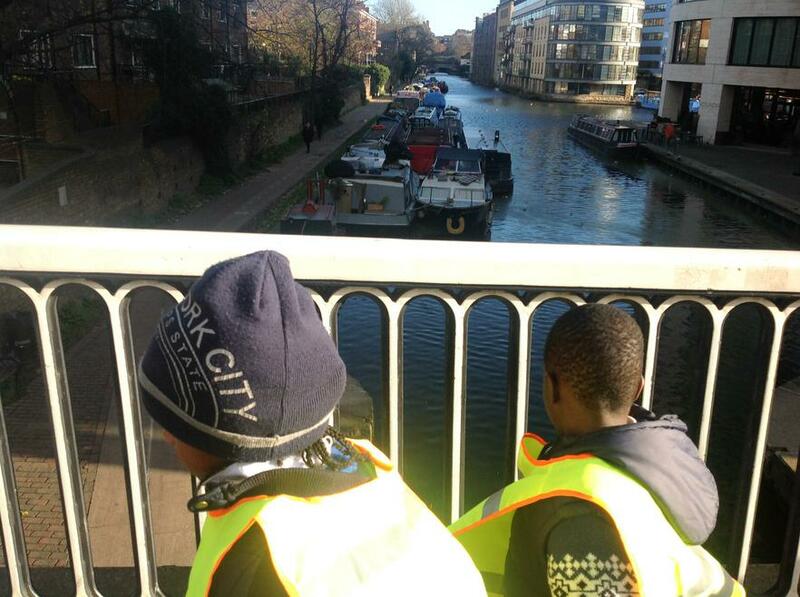 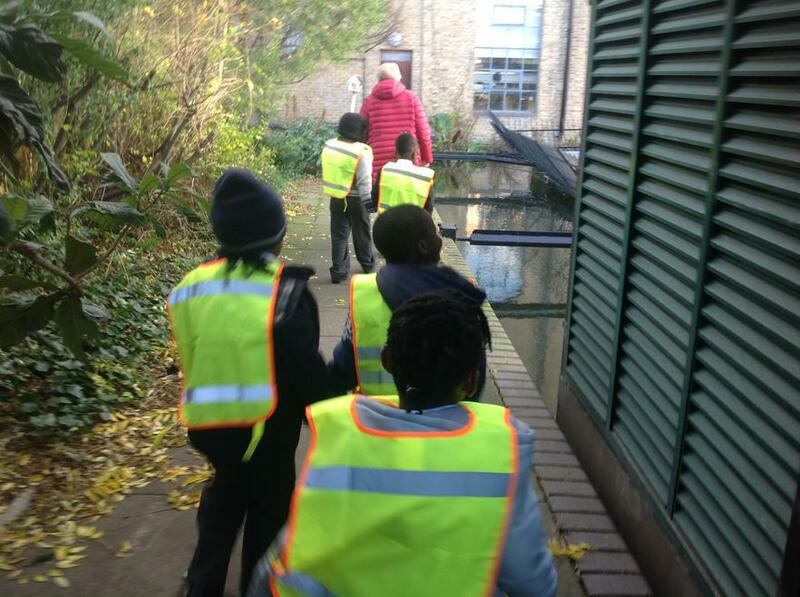 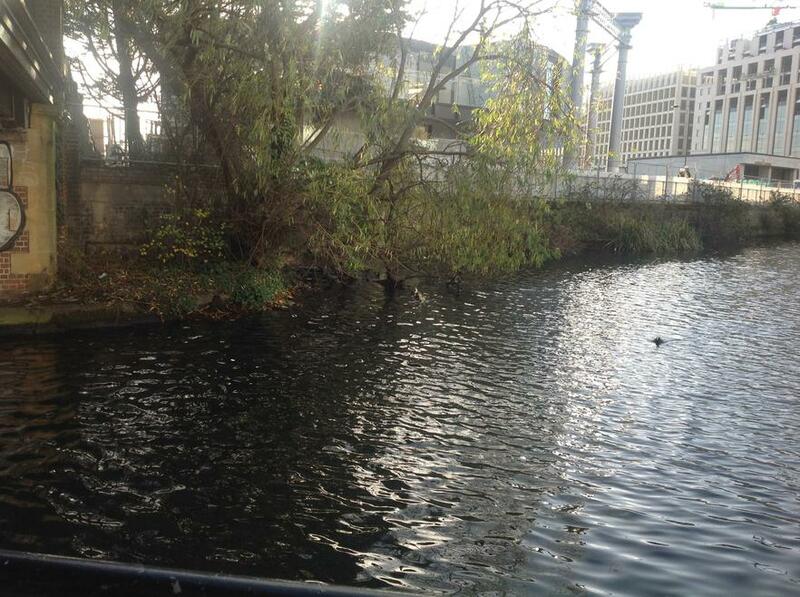 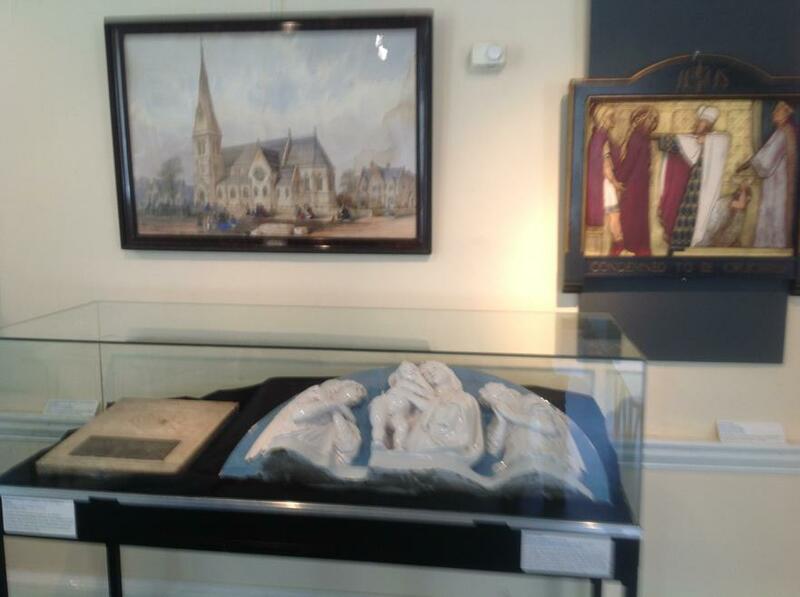 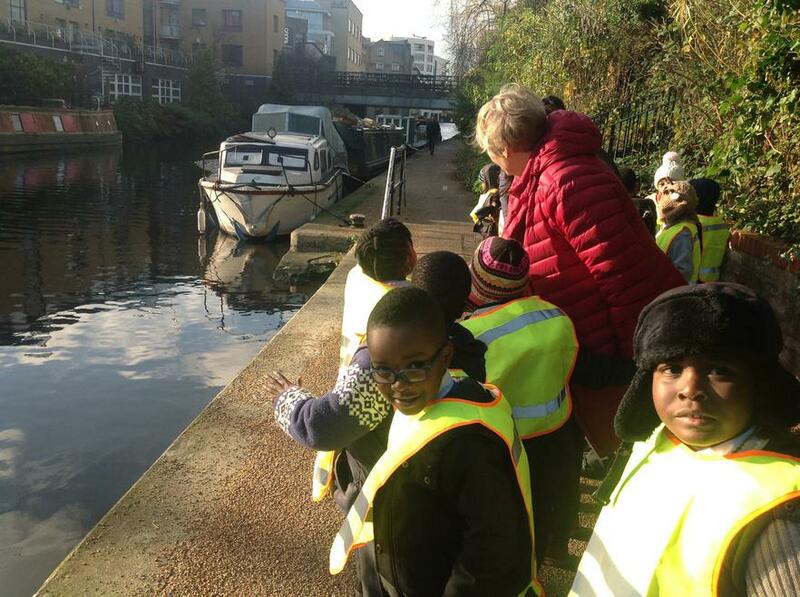 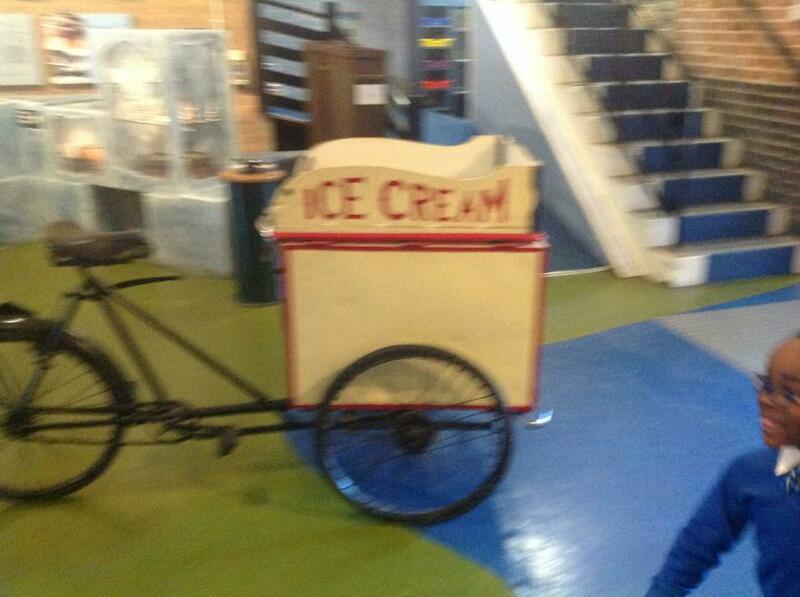 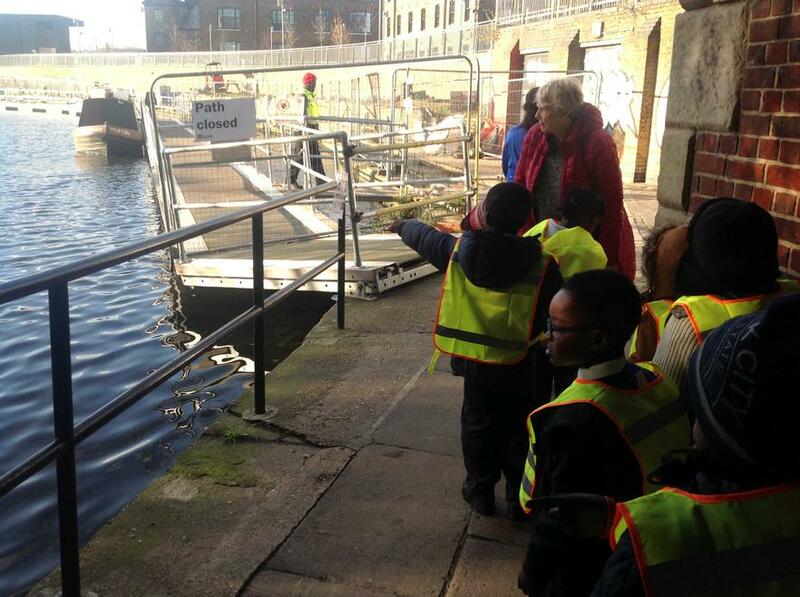 We also learnt how food and other items were transported along the canal.